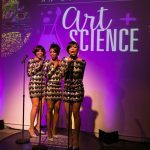 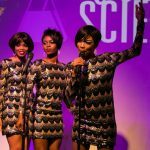 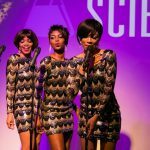 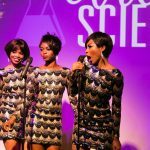 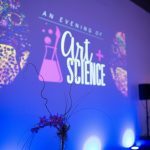 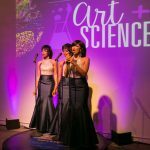 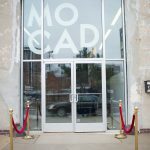 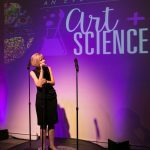 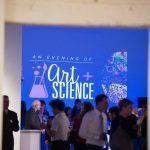 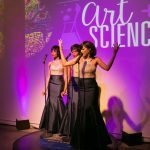 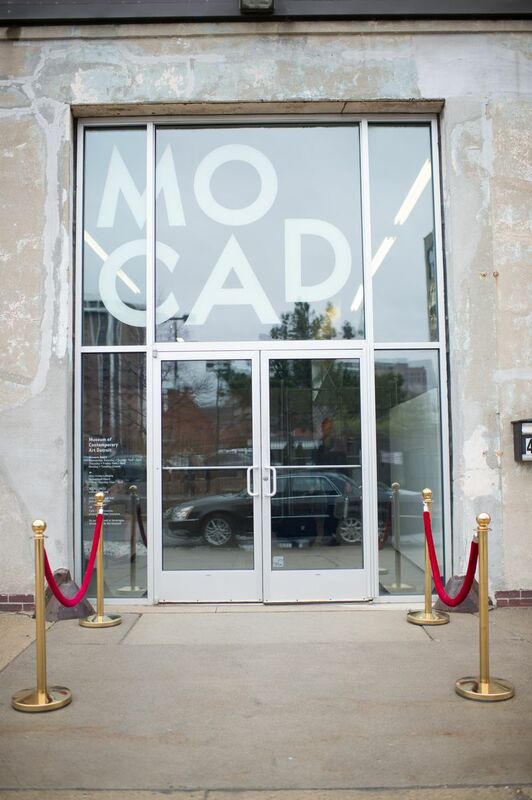 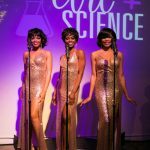 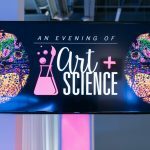 4/21/16 An Evening of Art and Science at MOCAD. 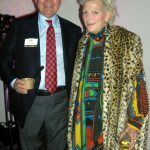 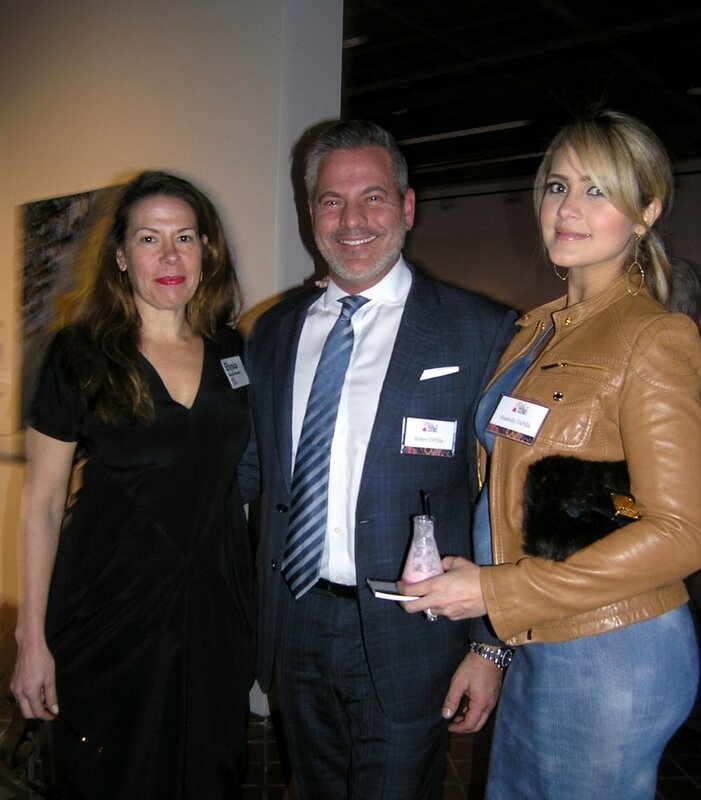 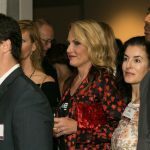 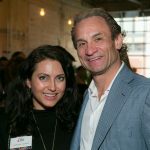 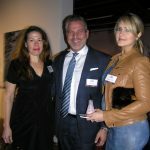 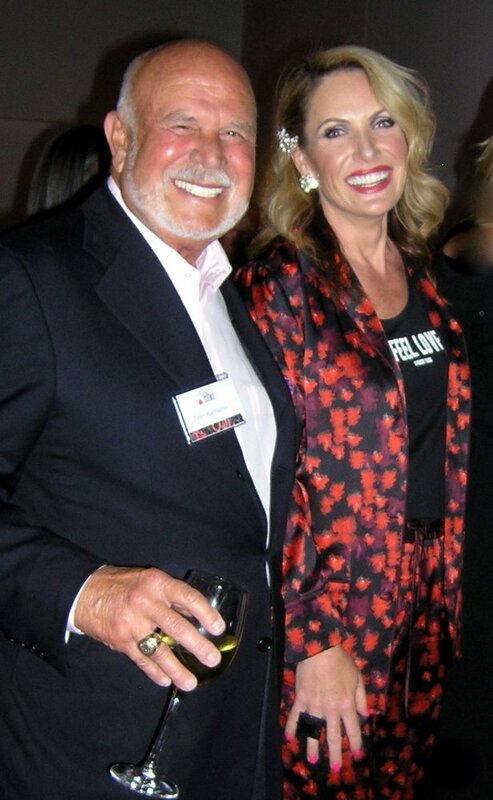 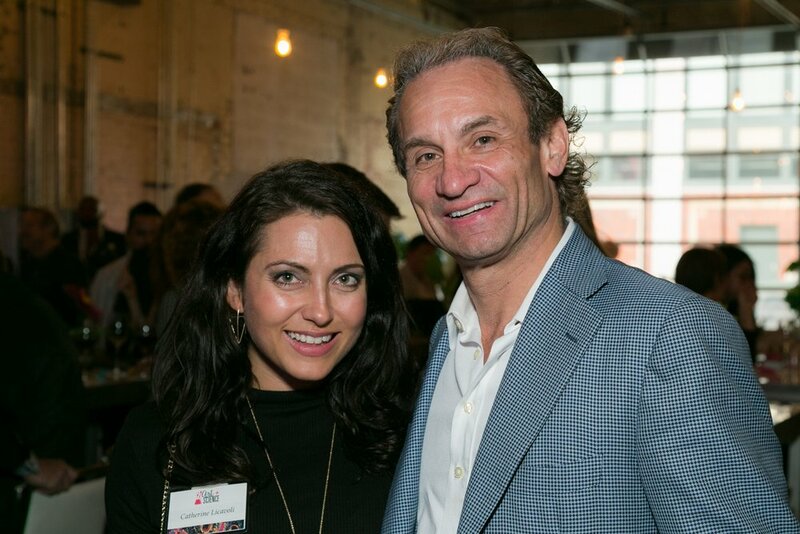 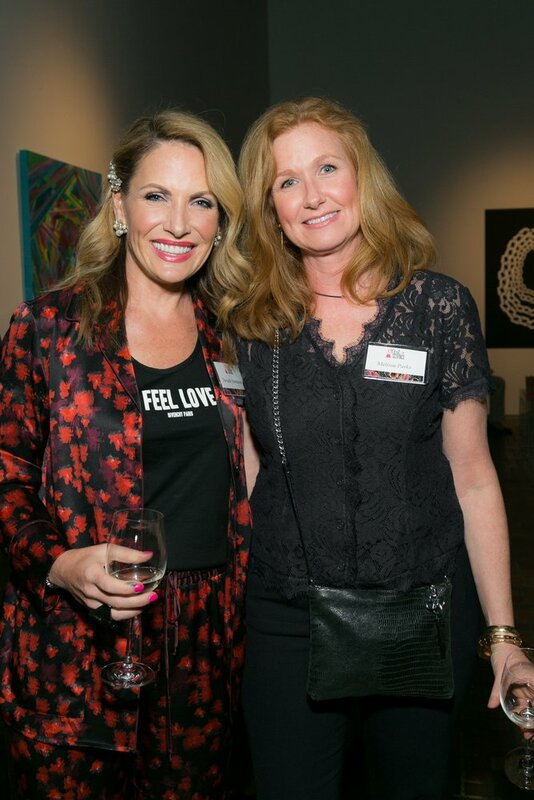 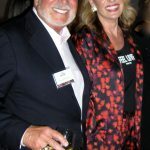 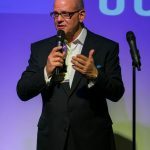 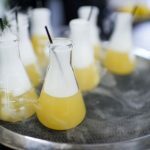 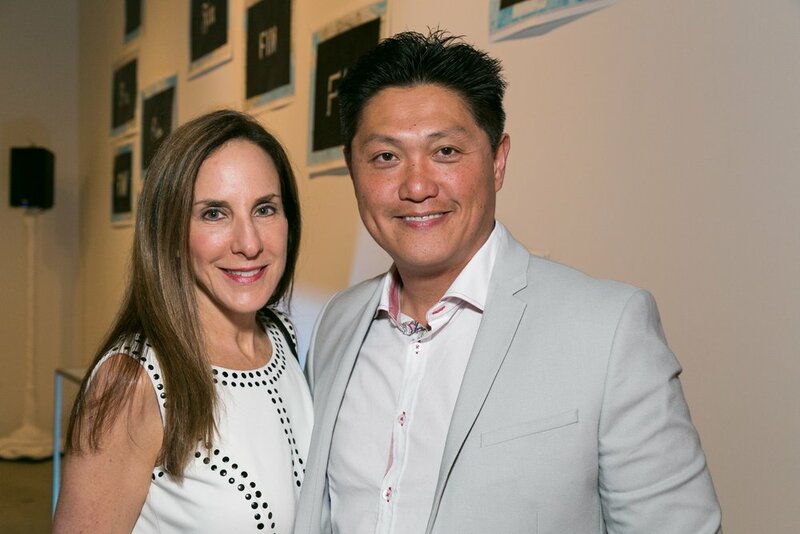 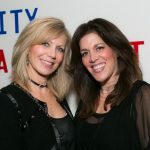 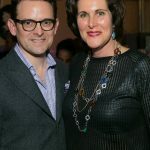 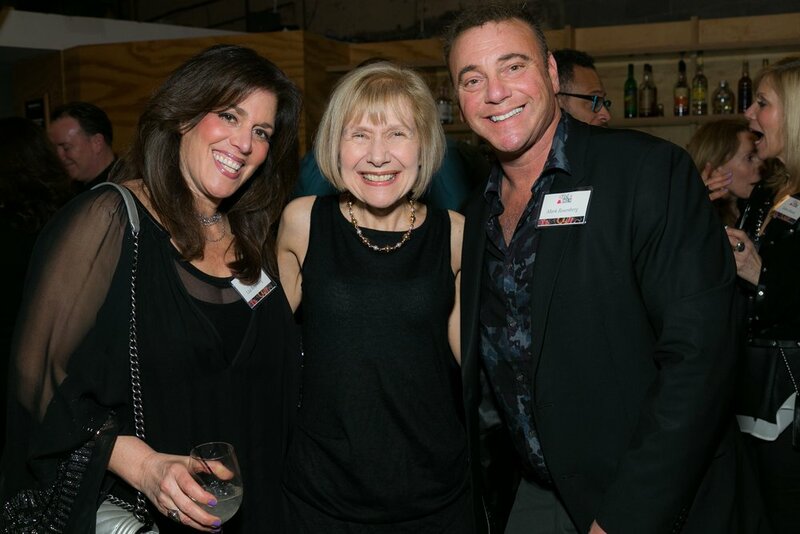 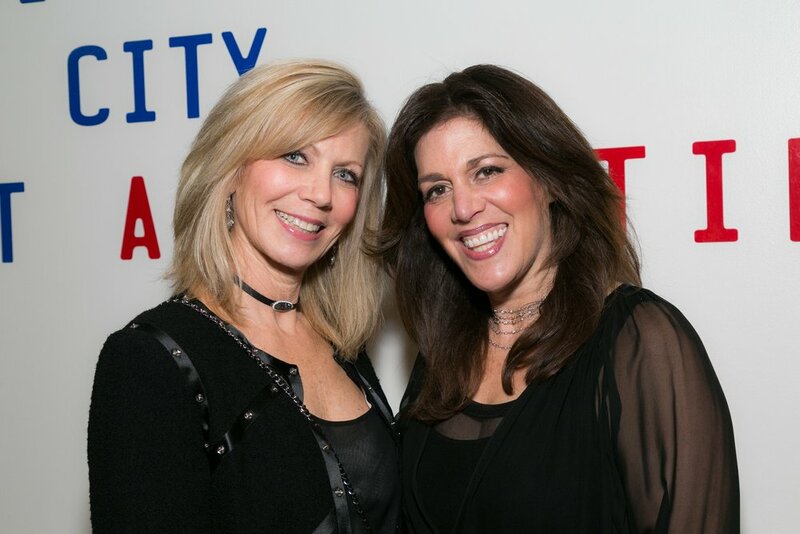 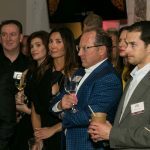 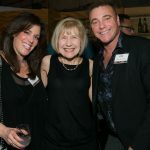 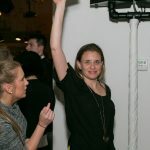 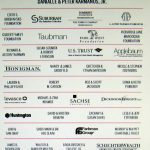 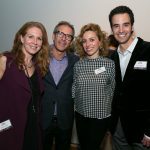 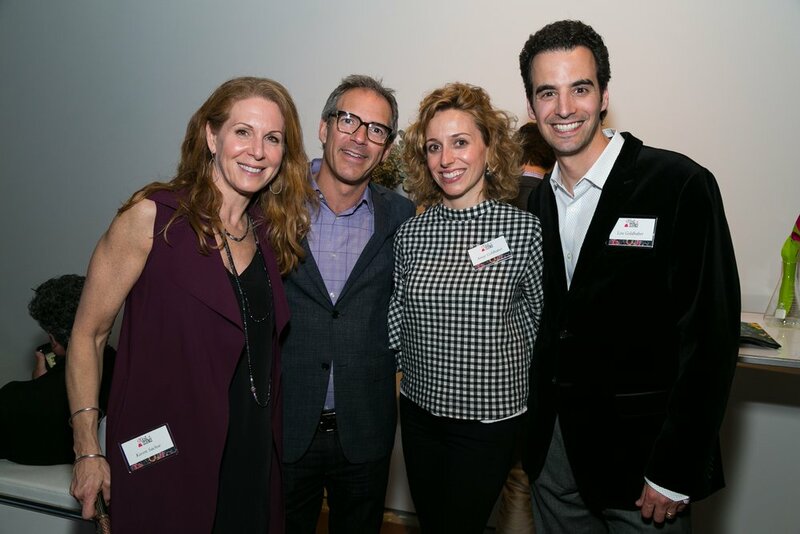 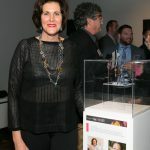 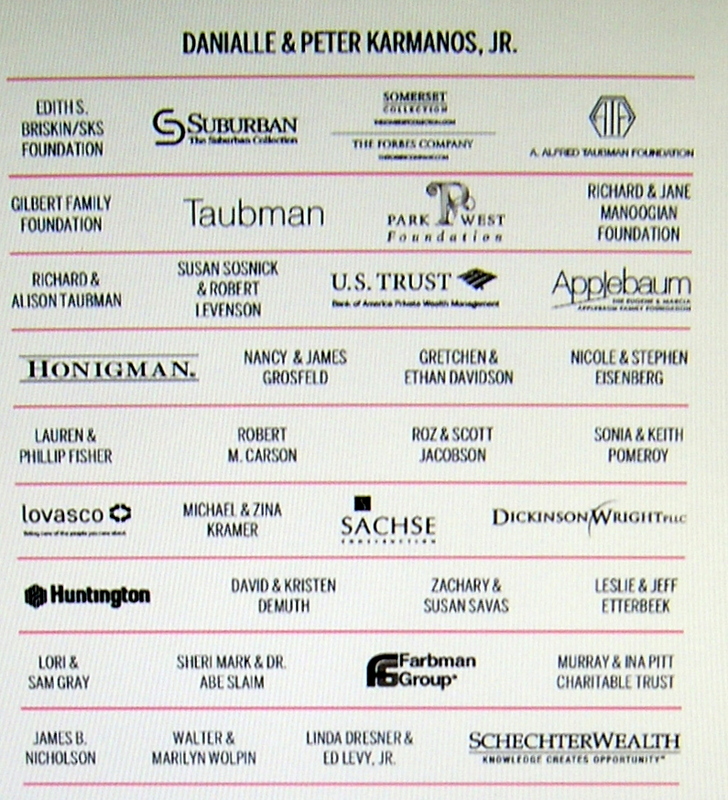 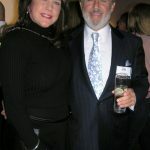 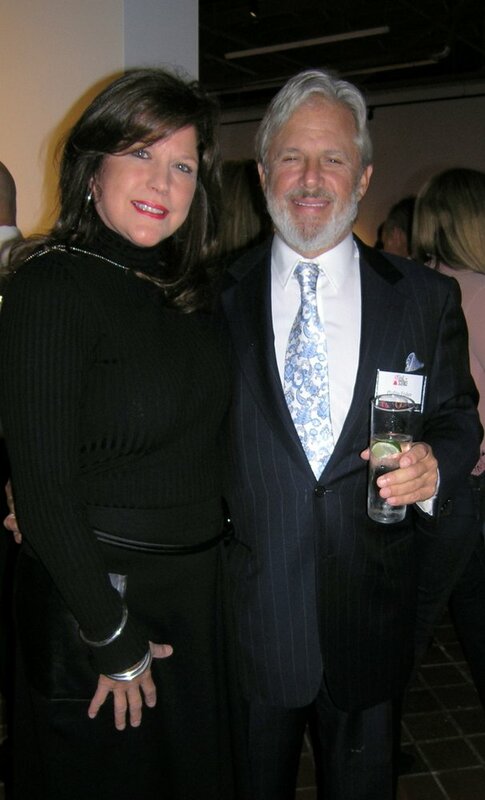 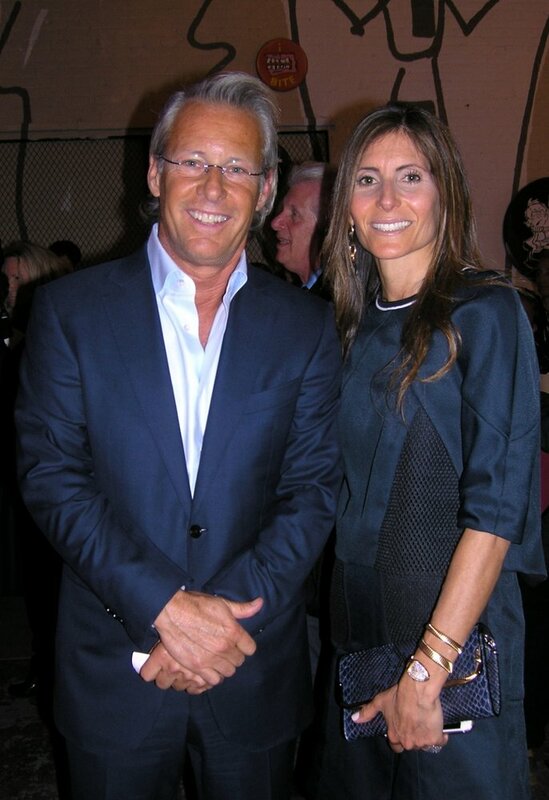 Eva Feldman event. 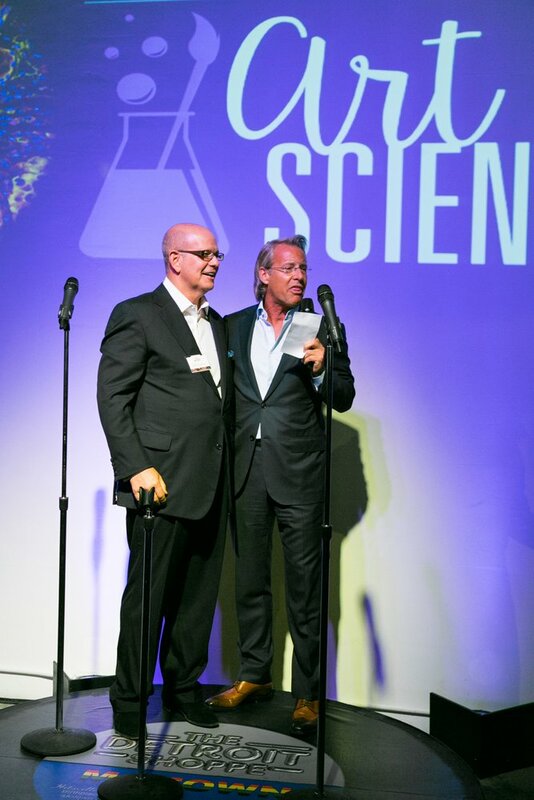 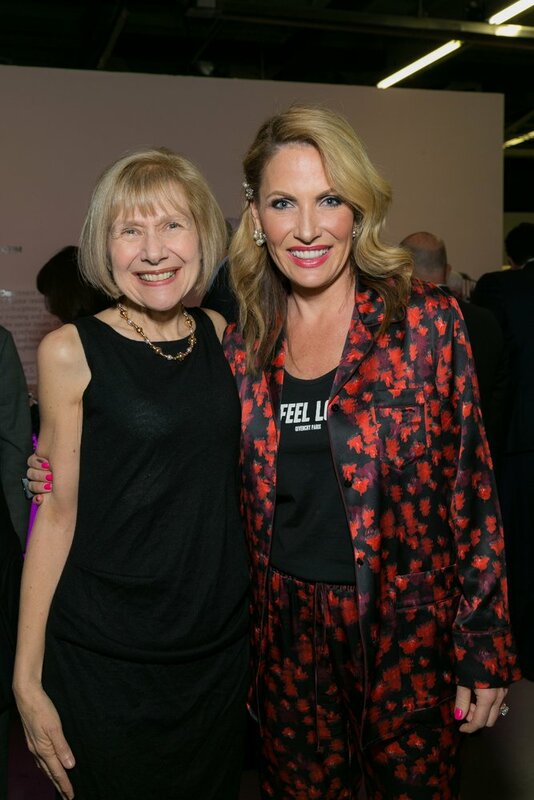 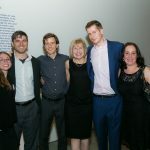 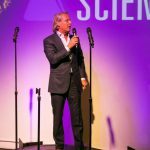 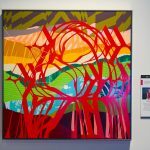 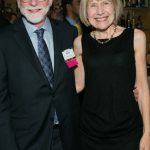 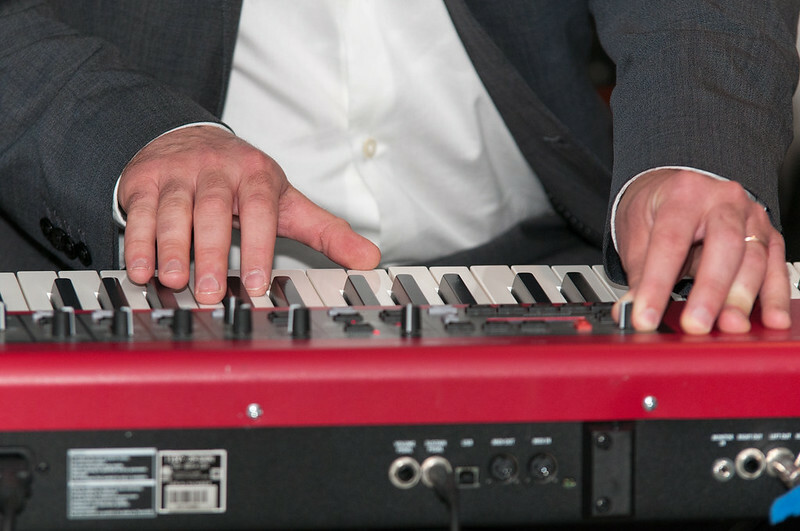 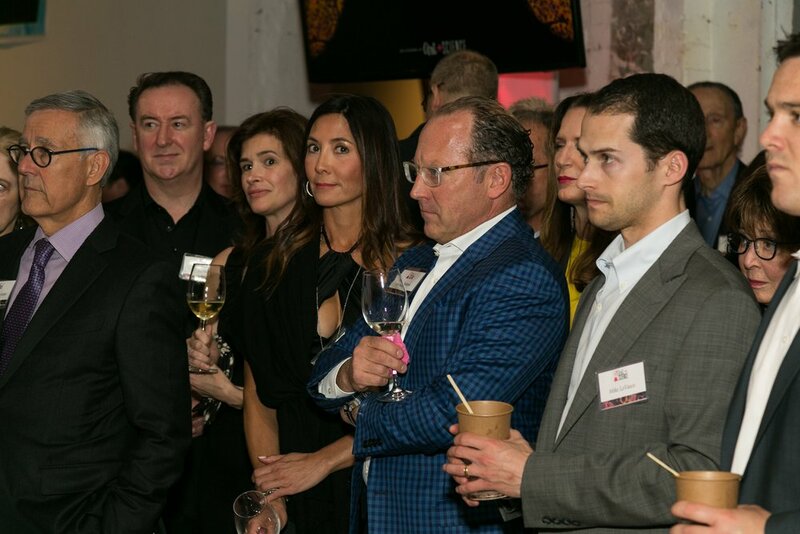 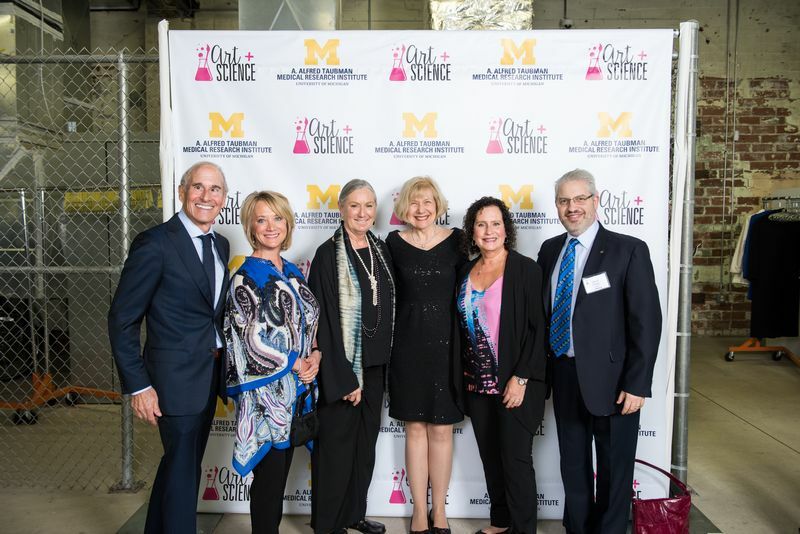 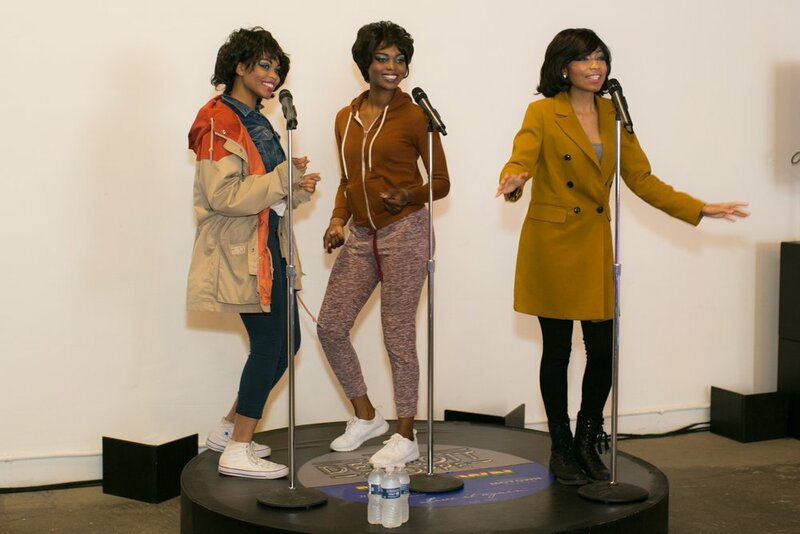 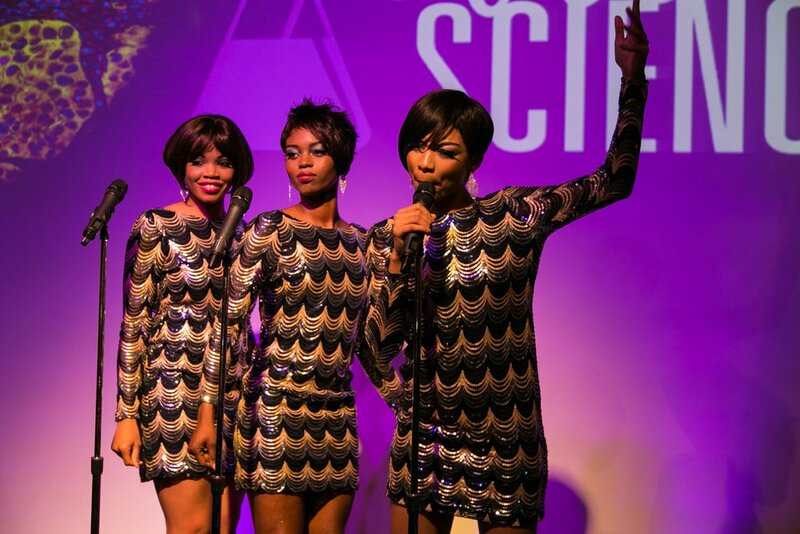 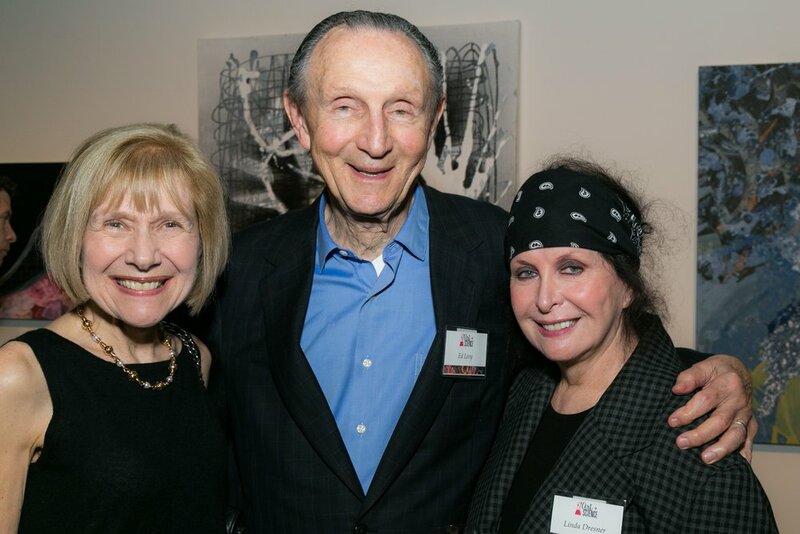 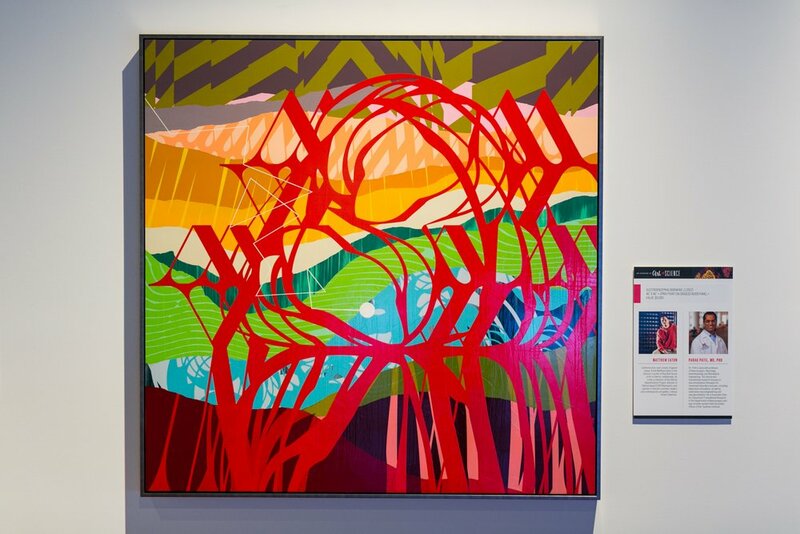 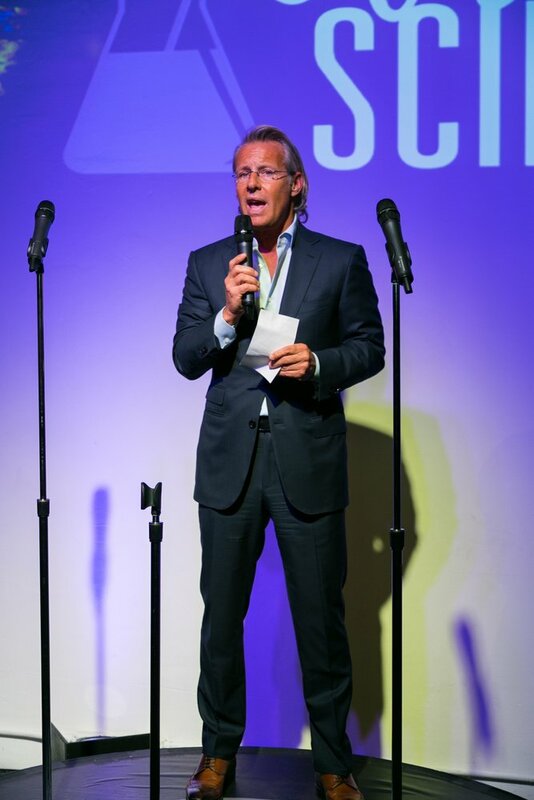 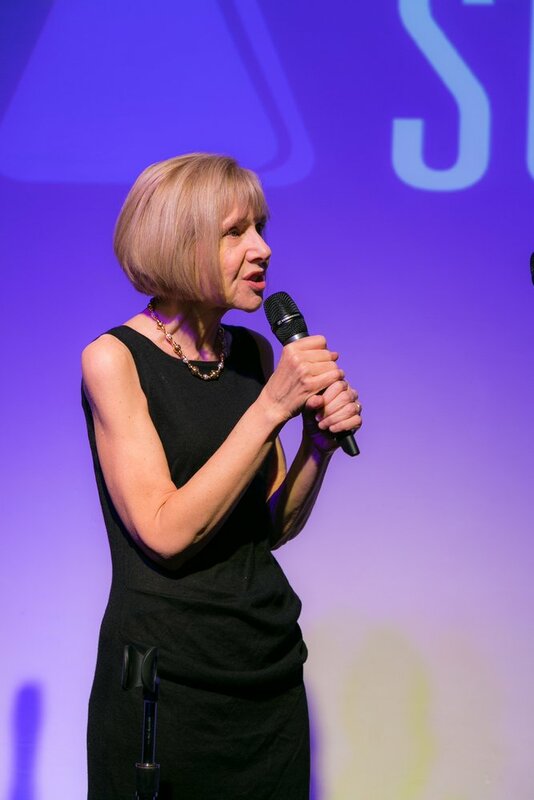 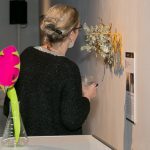 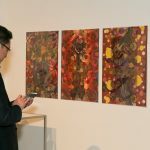 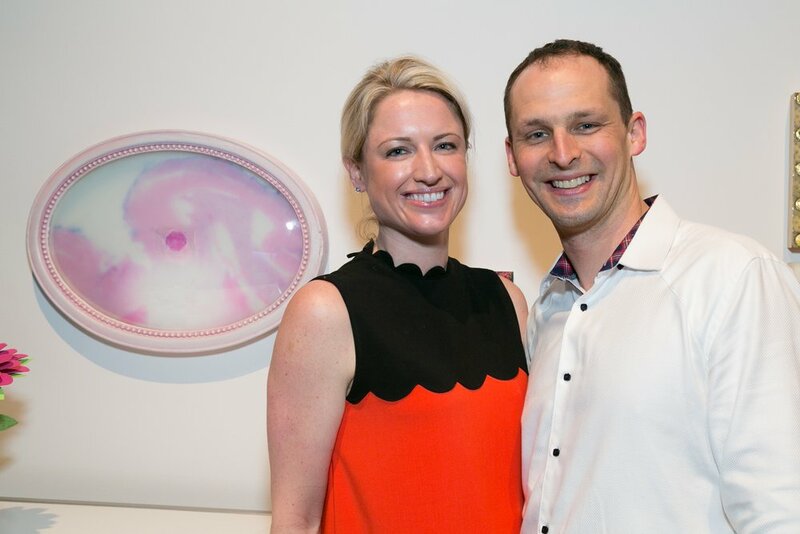 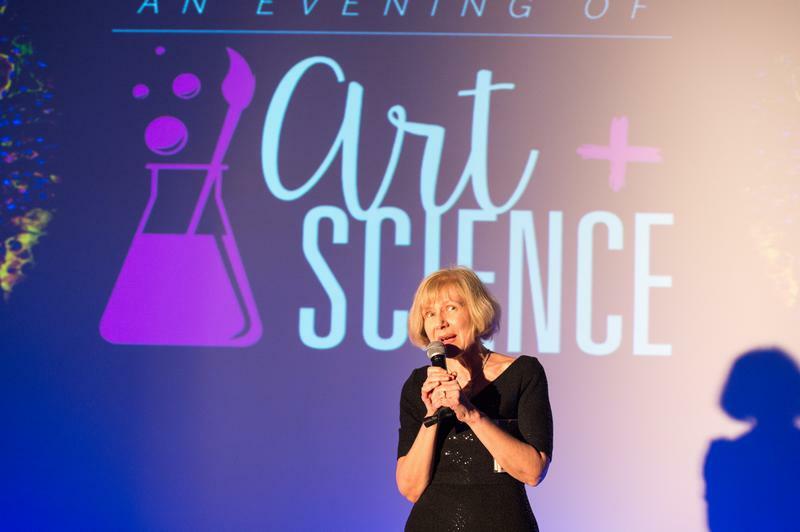 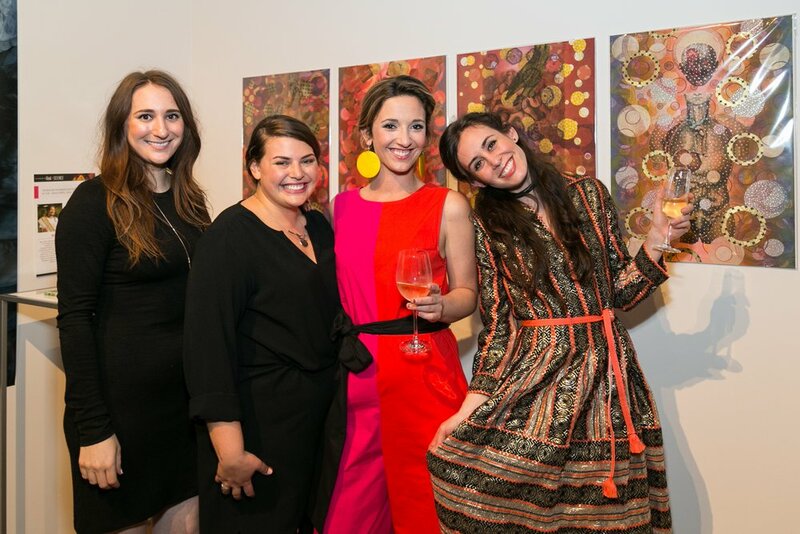 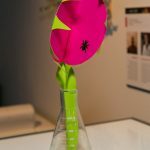 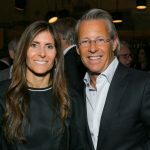 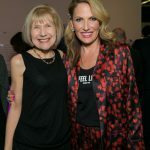 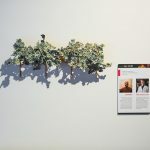 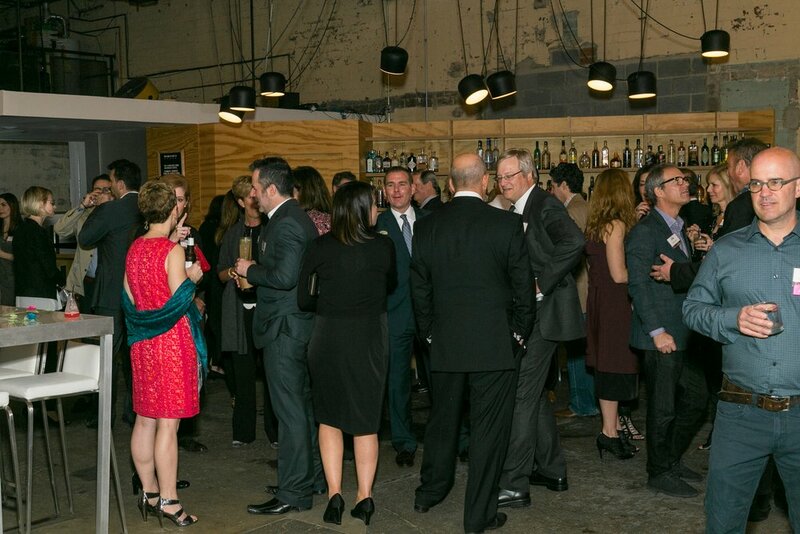 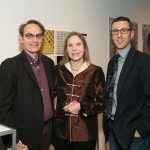 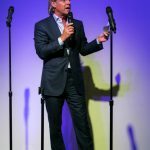 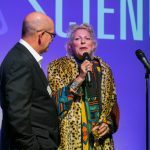 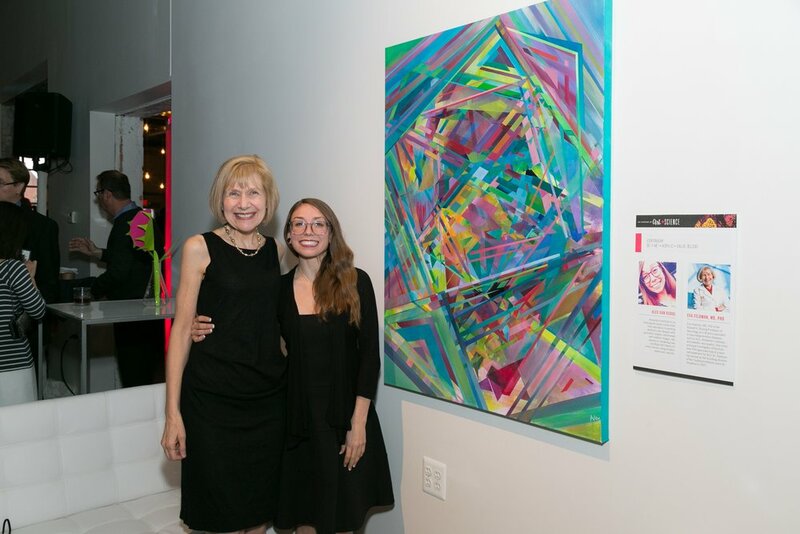 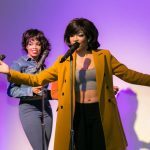 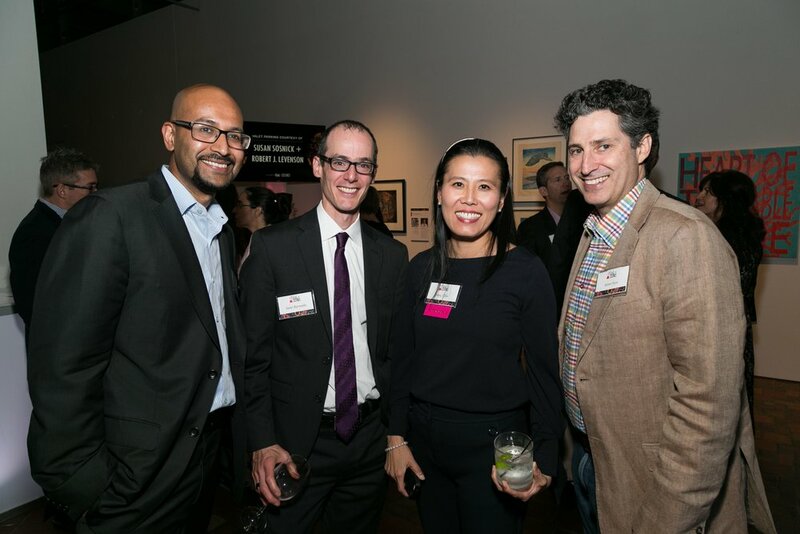 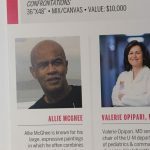 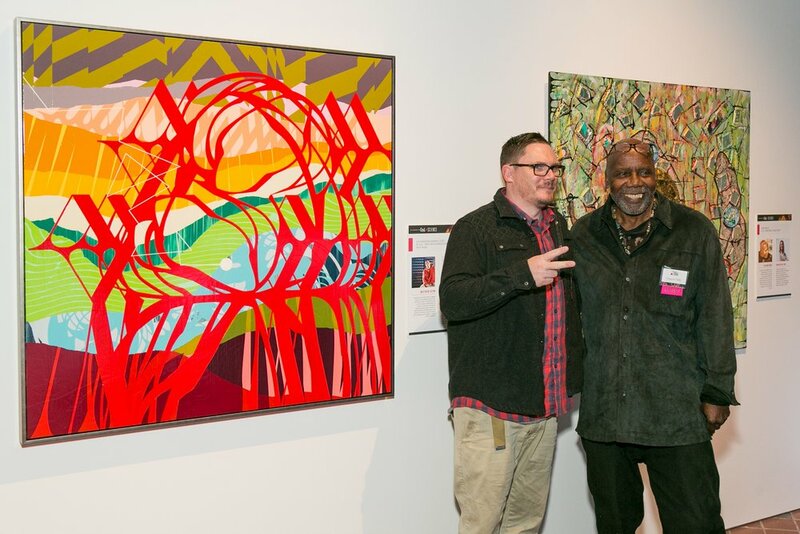 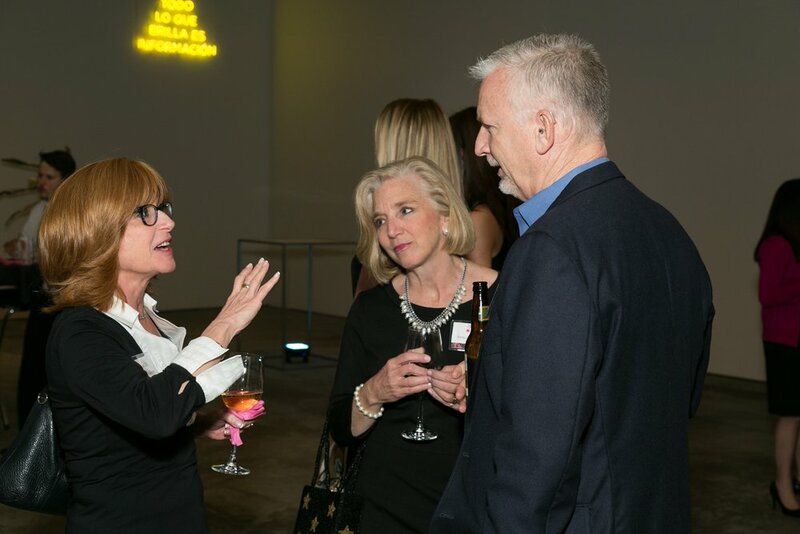 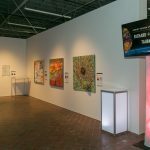 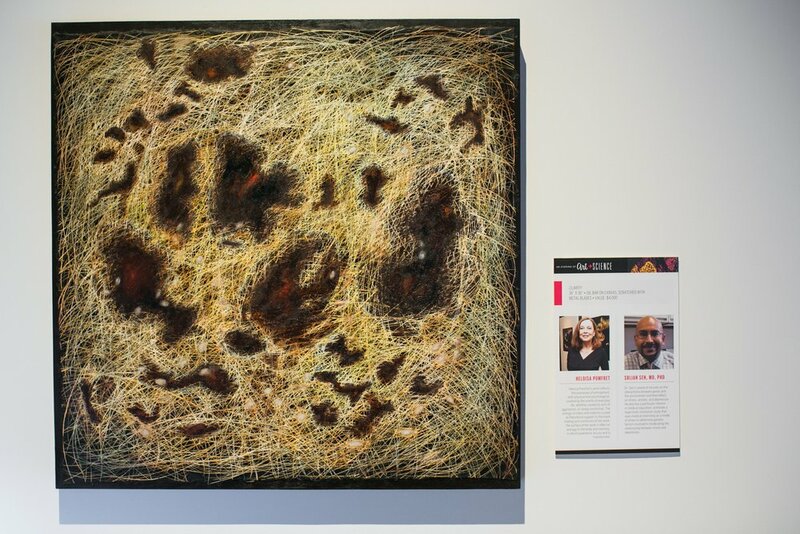 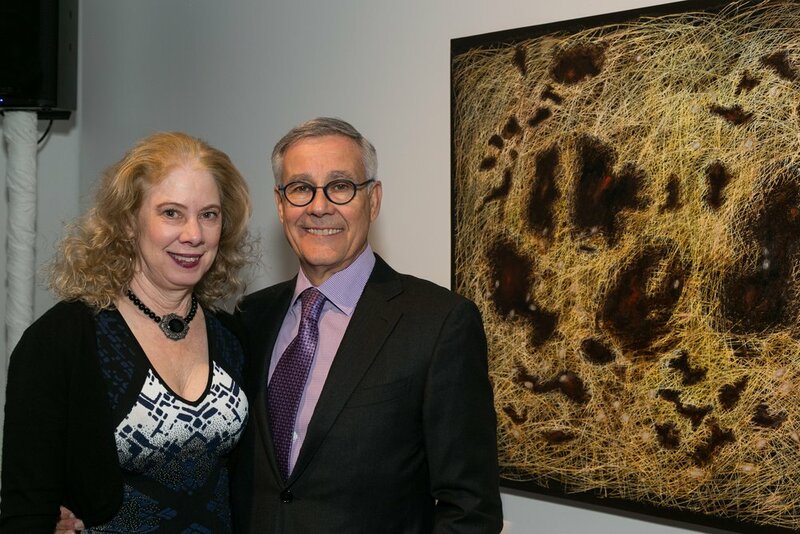 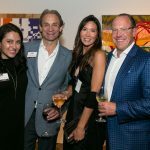 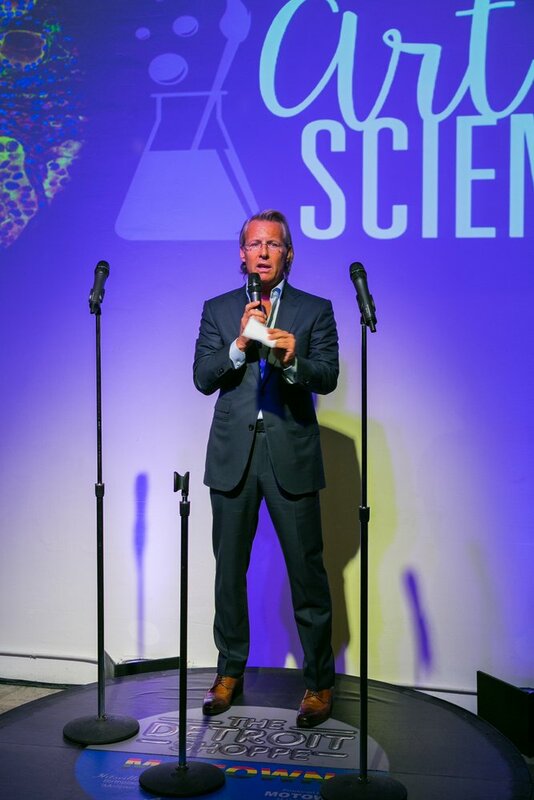 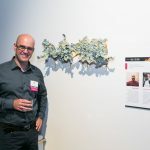 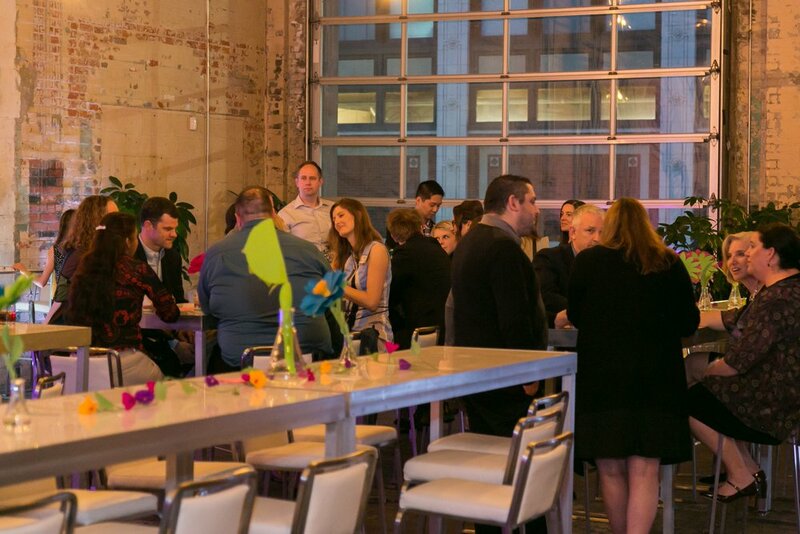 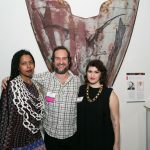 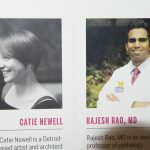 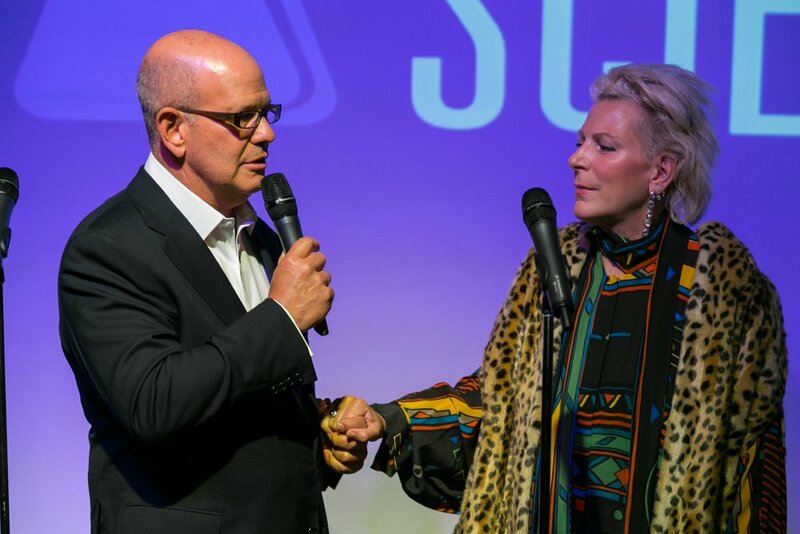 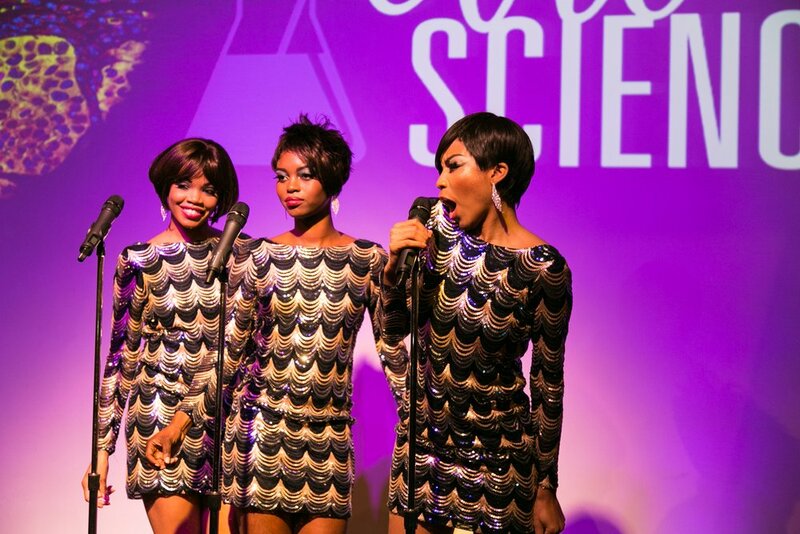 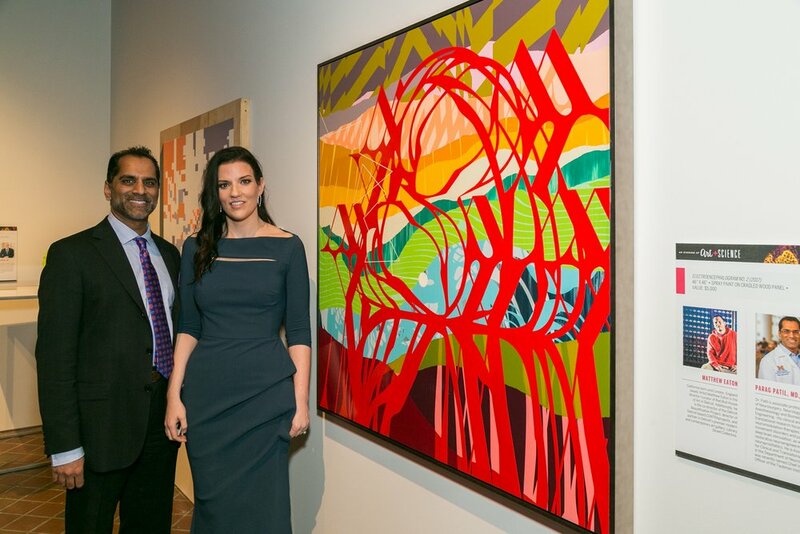 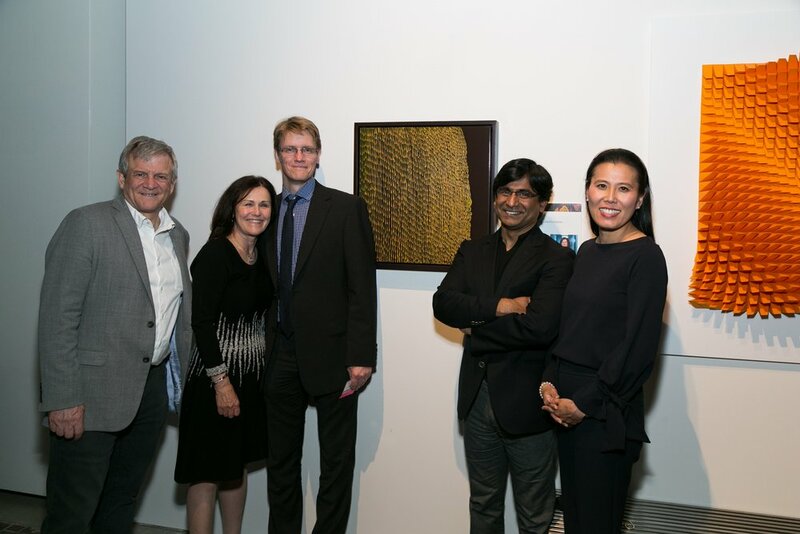 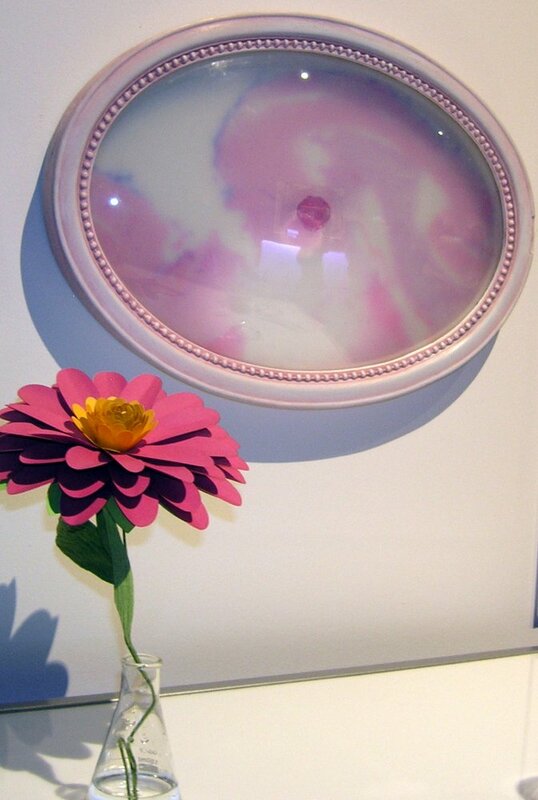 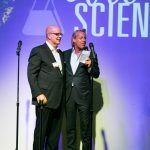 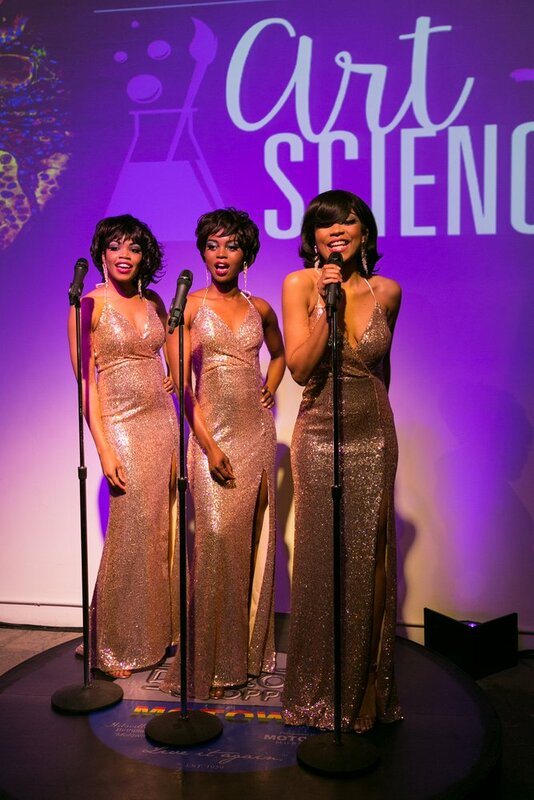 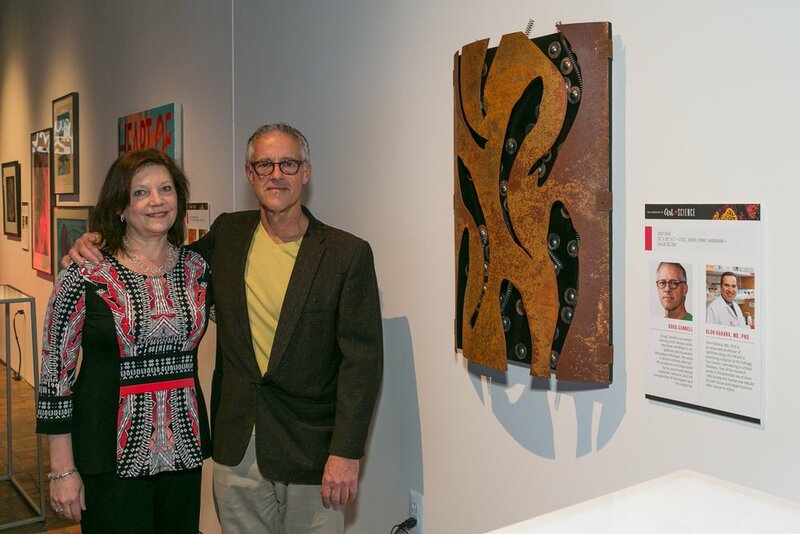 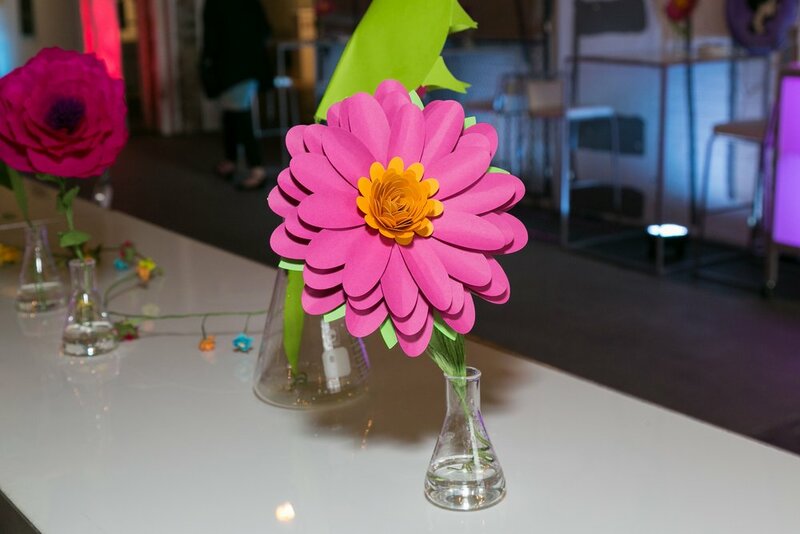 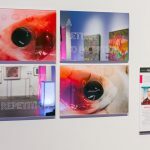 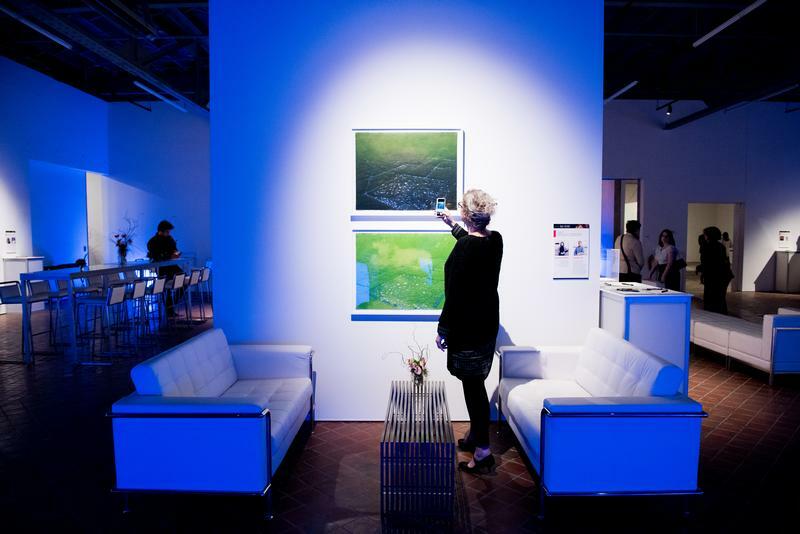 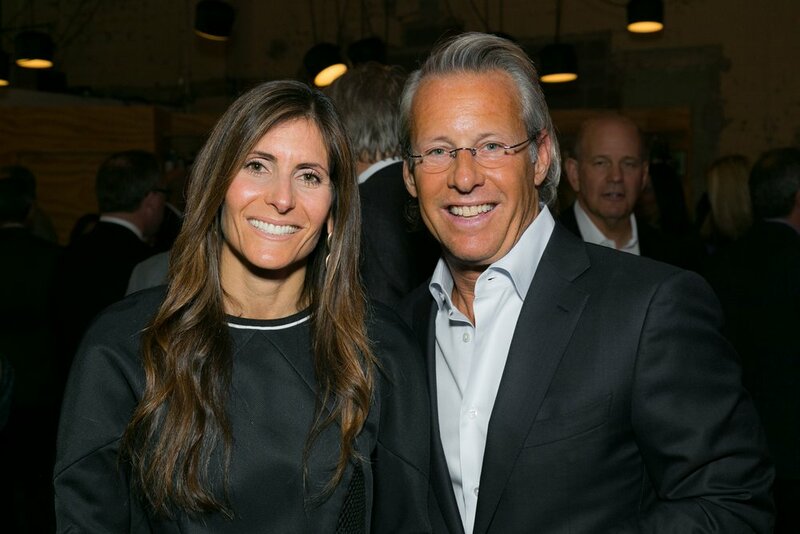 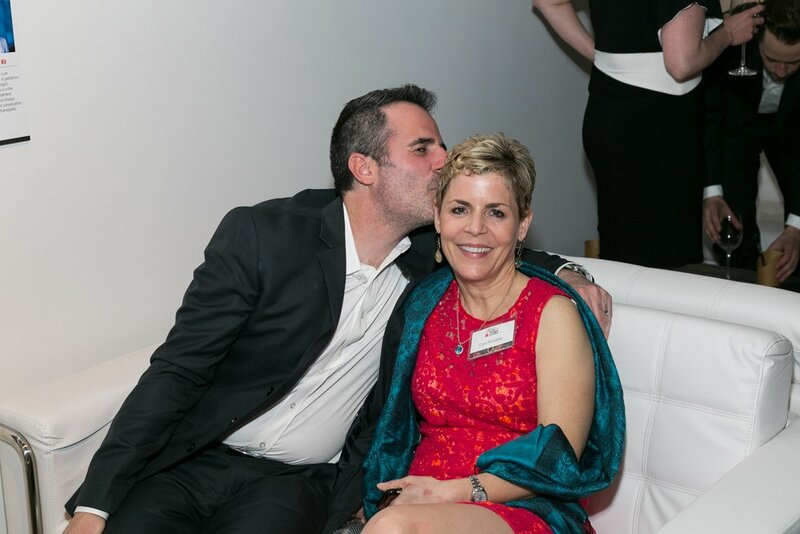 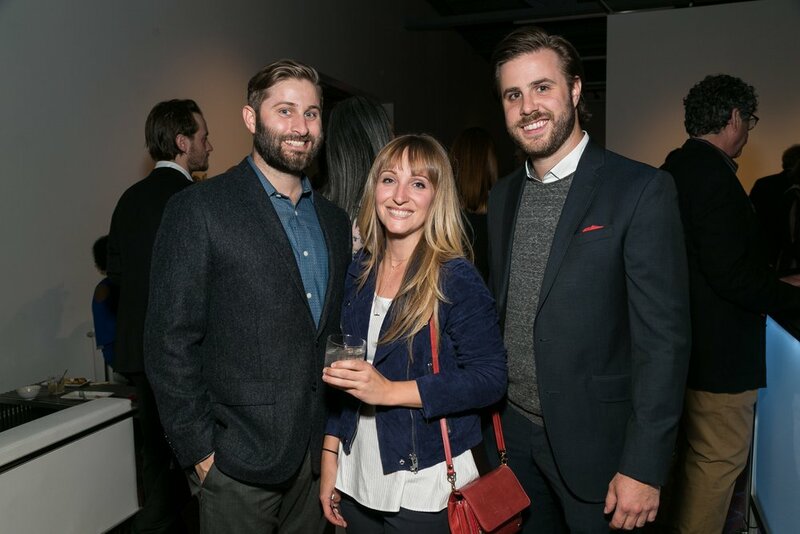 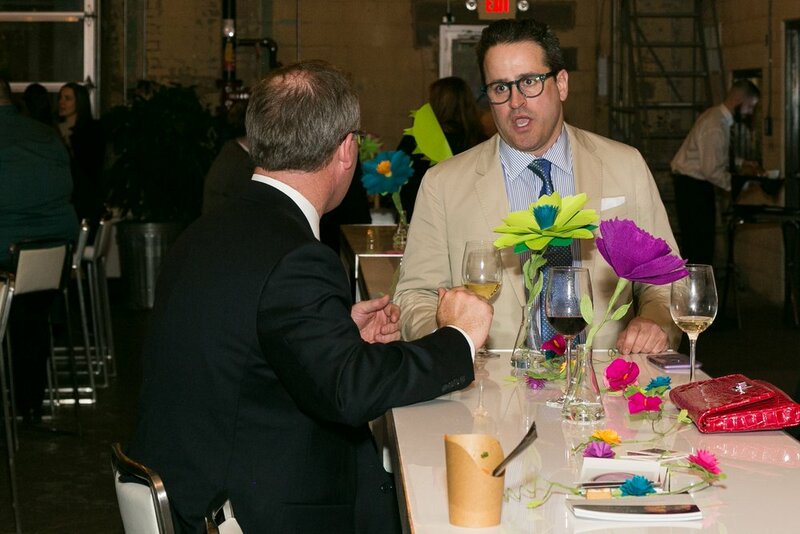 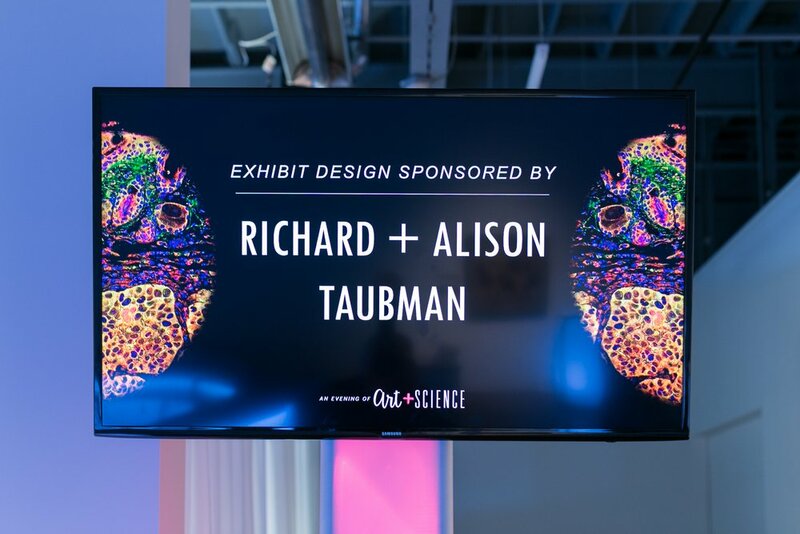 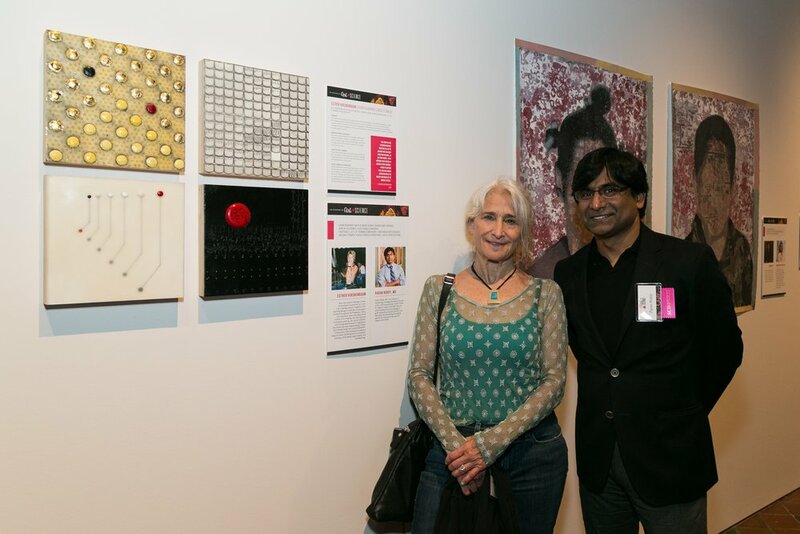 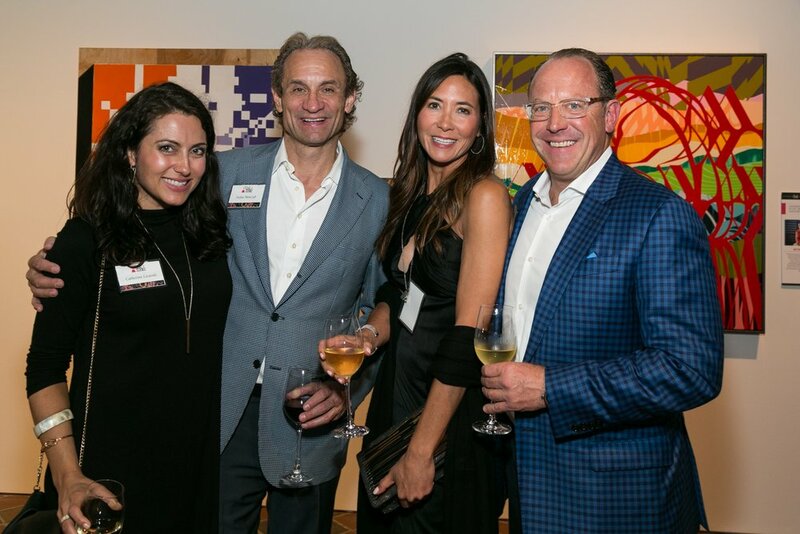 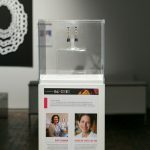 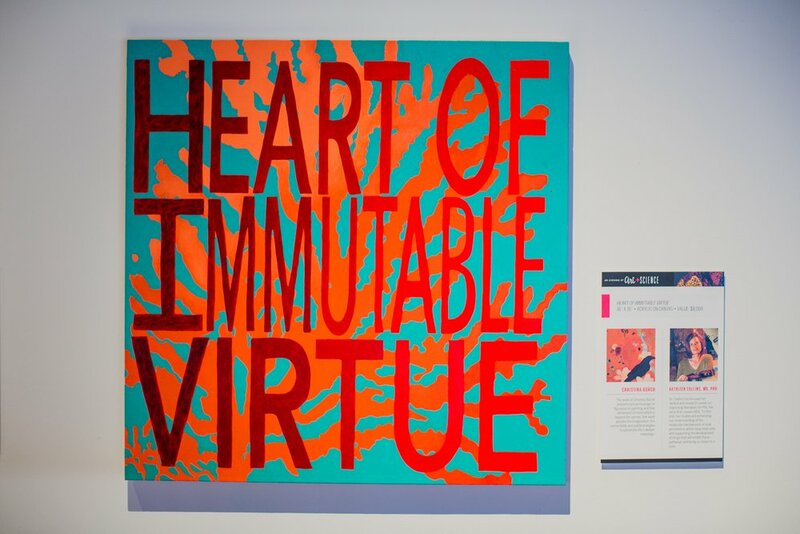 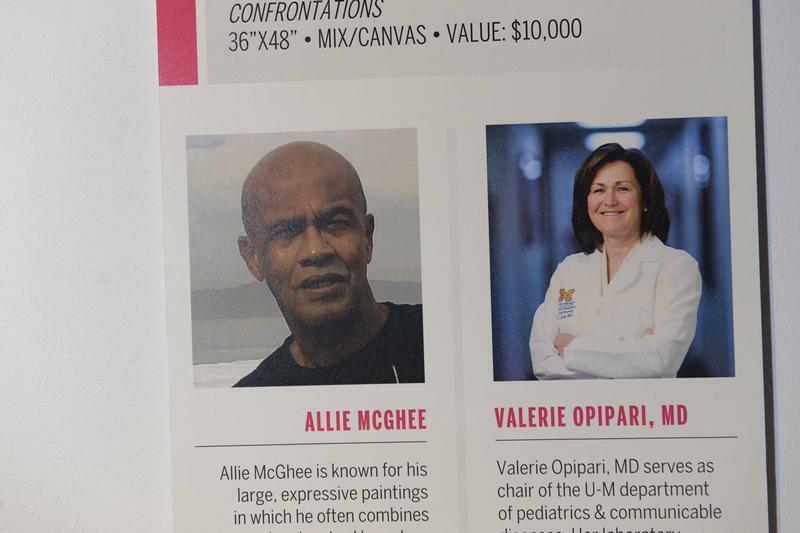 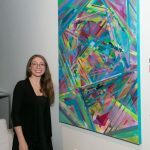 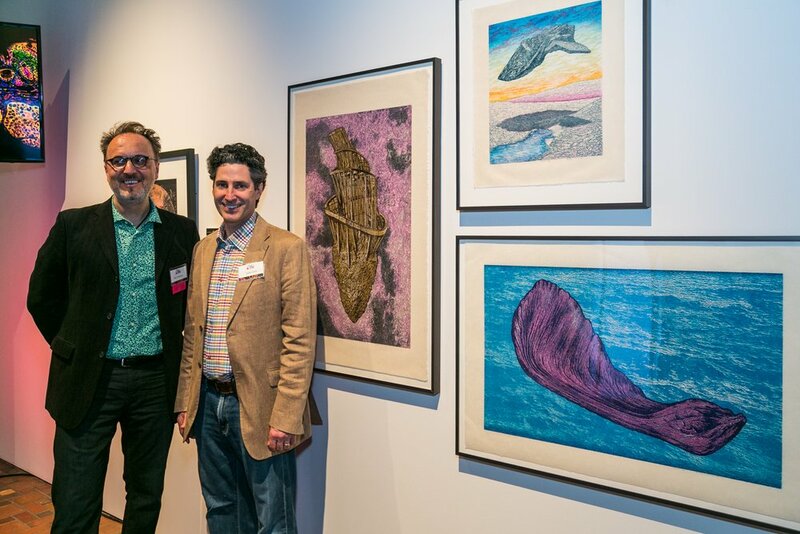 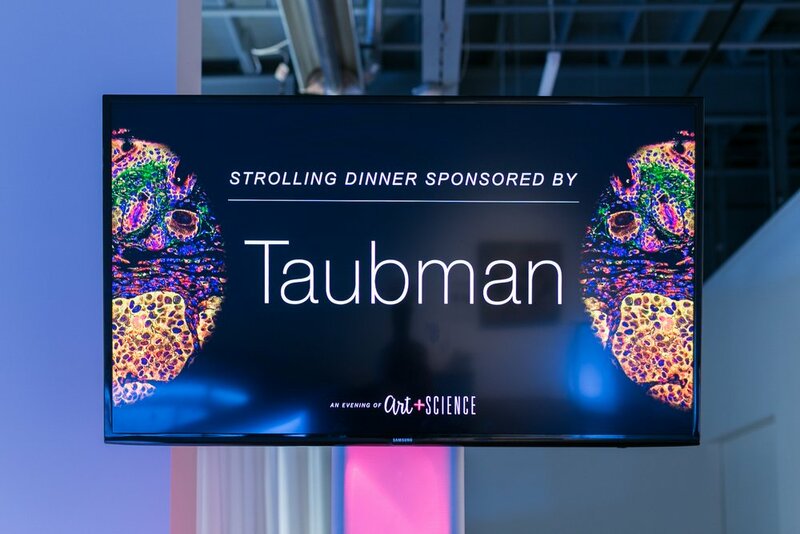 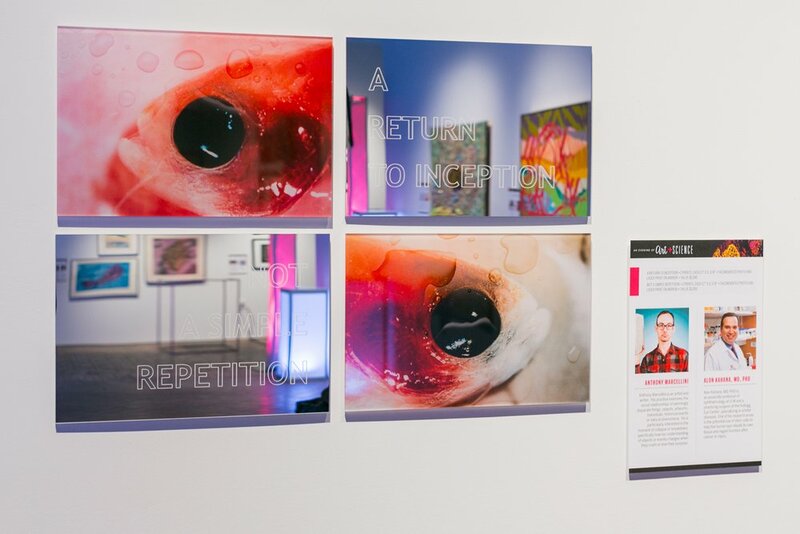 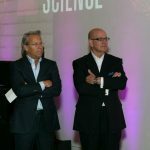 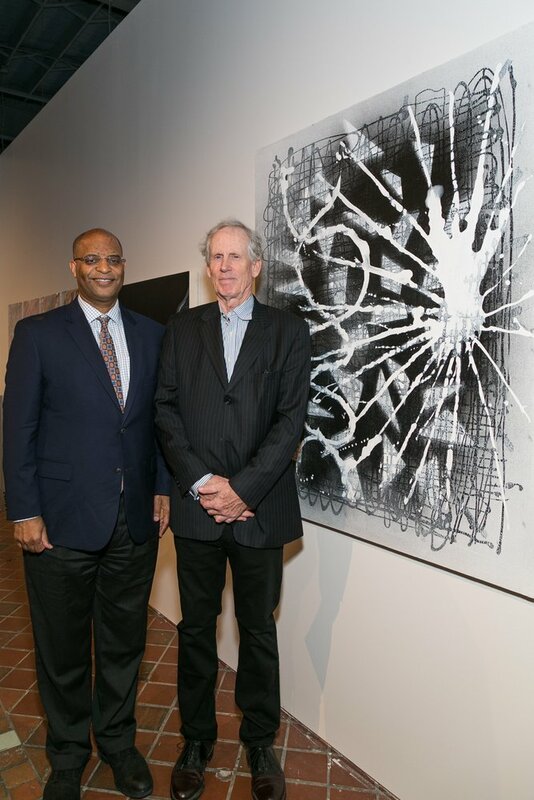 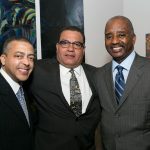 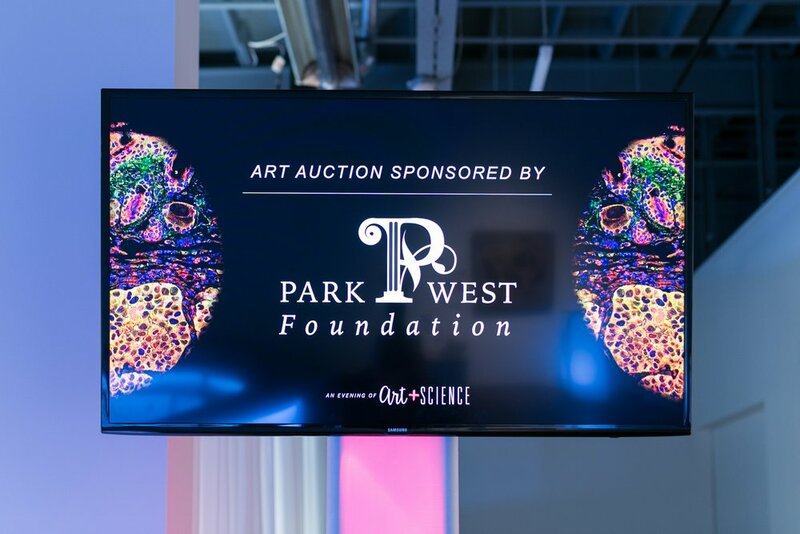 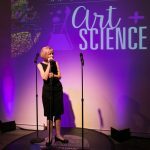 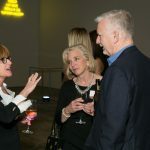 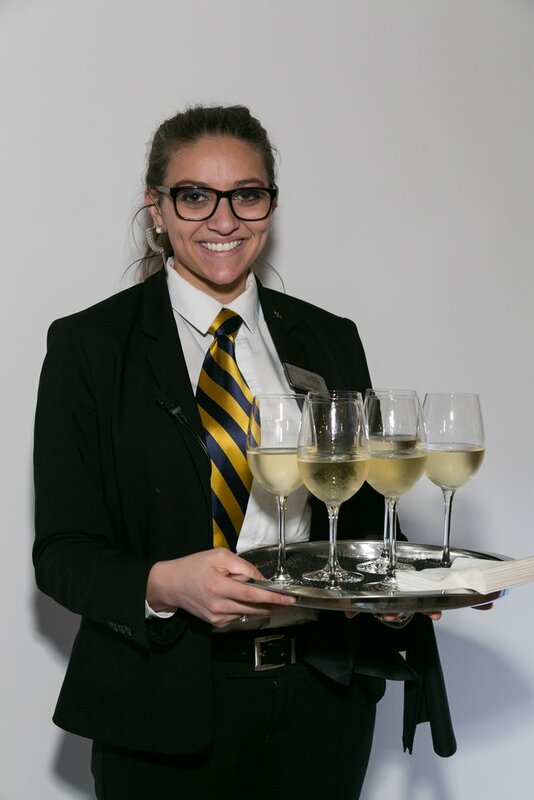 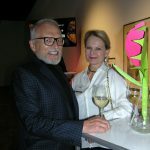 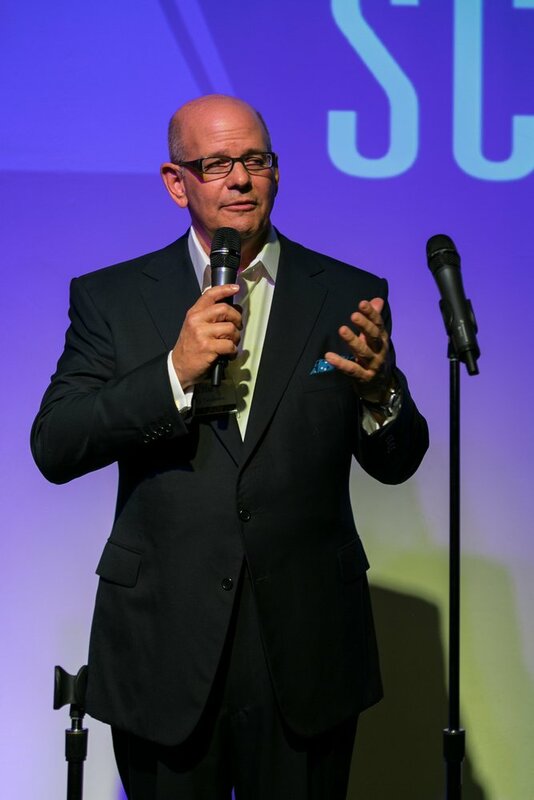 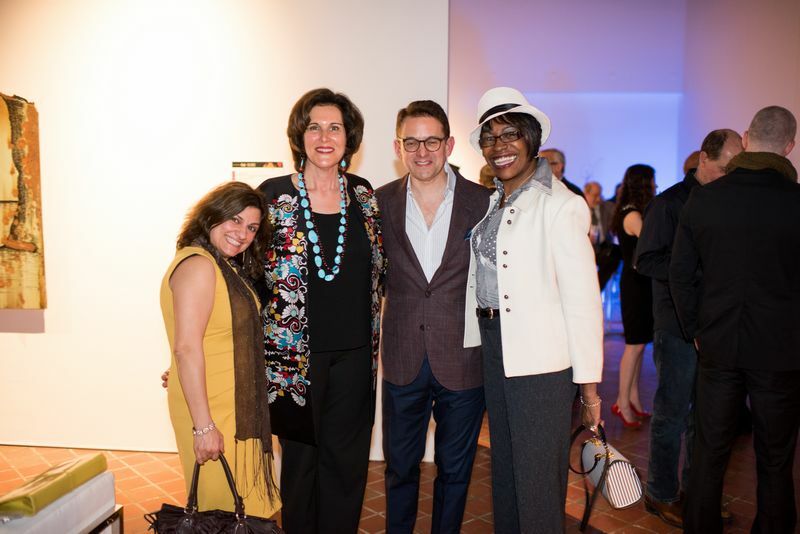 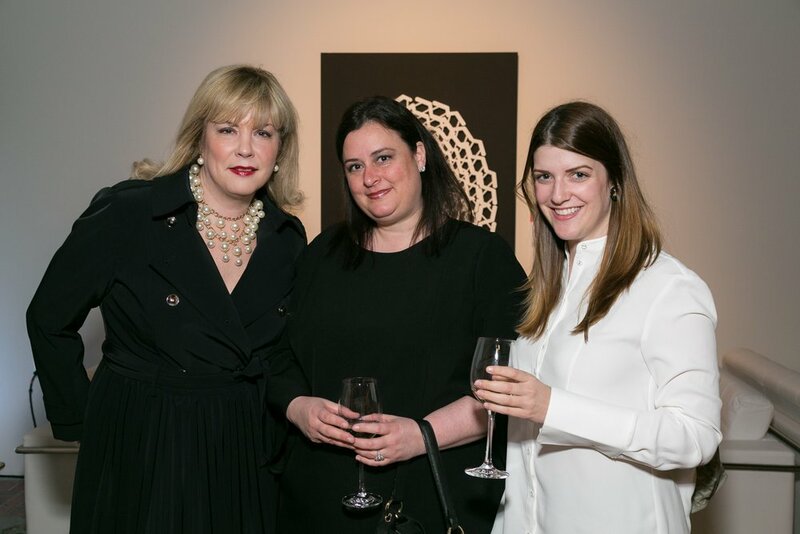 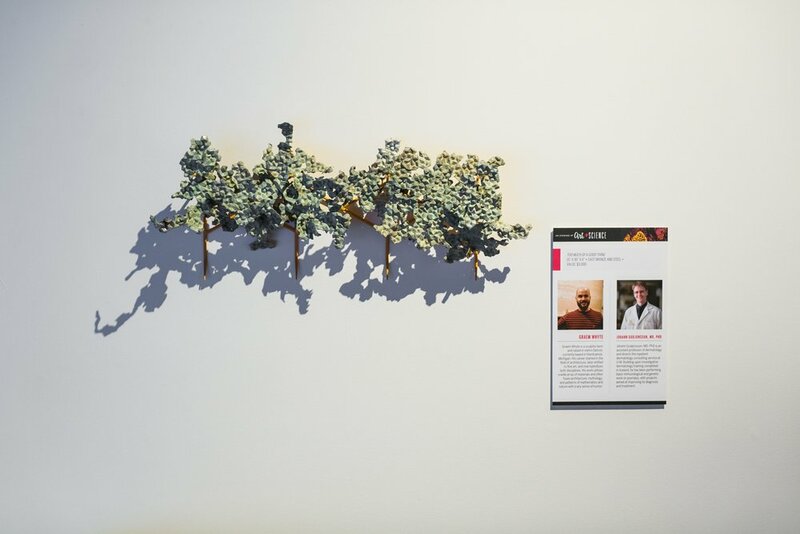 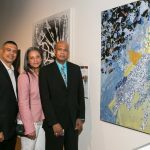 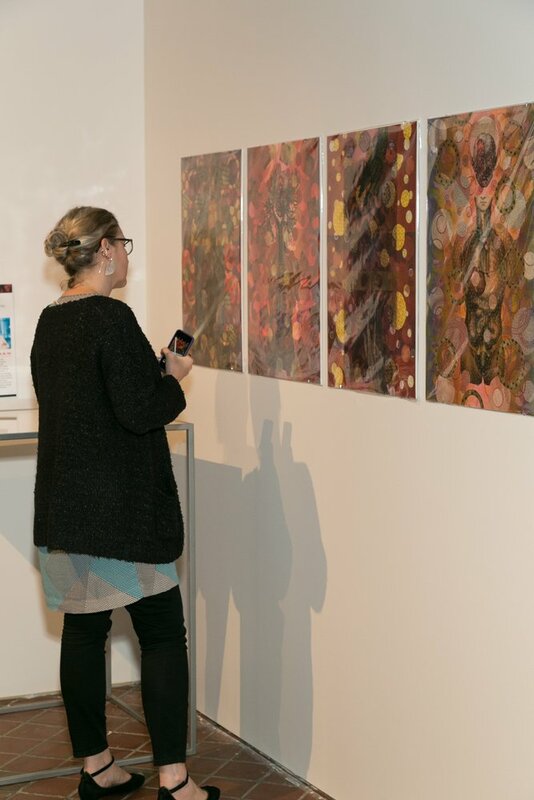 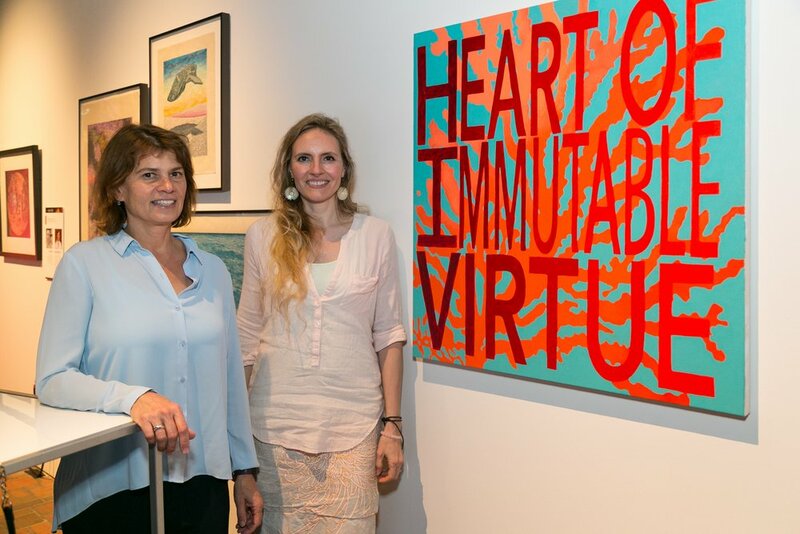 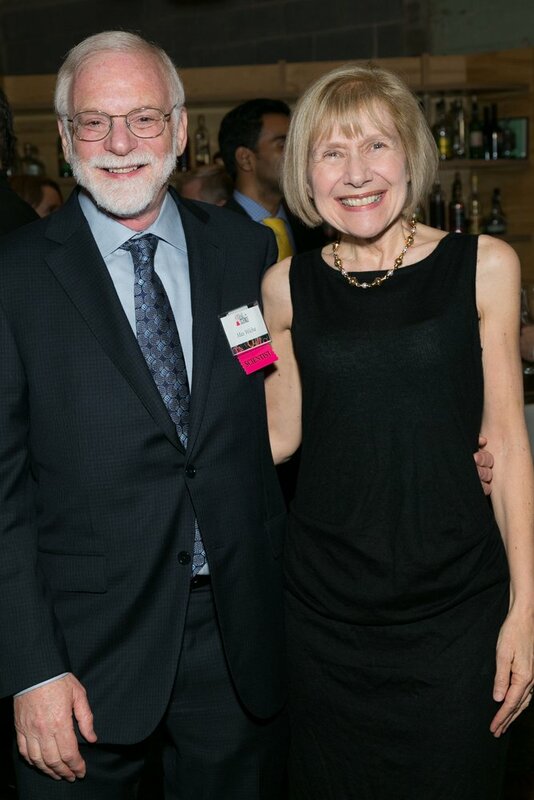 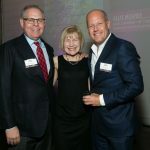 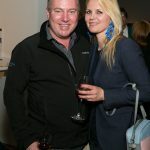 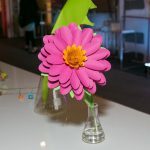 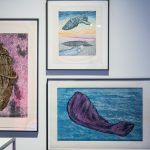 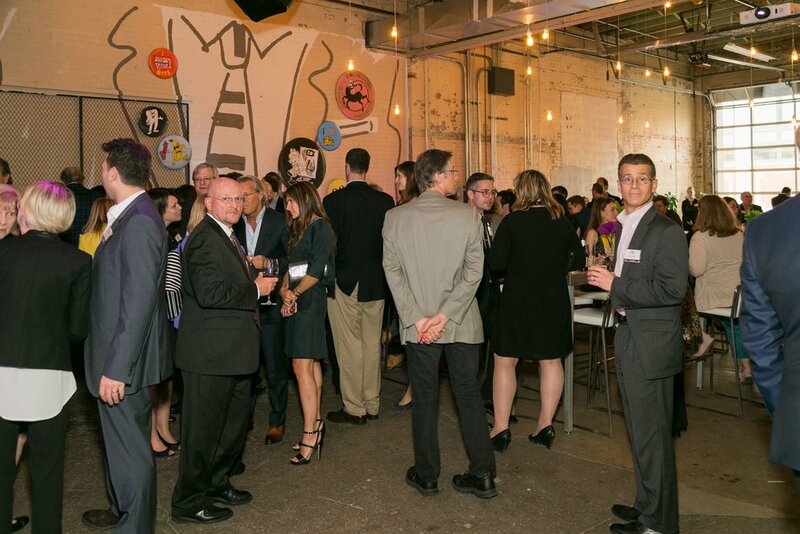 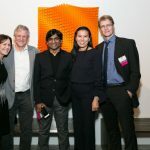 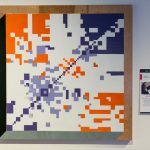 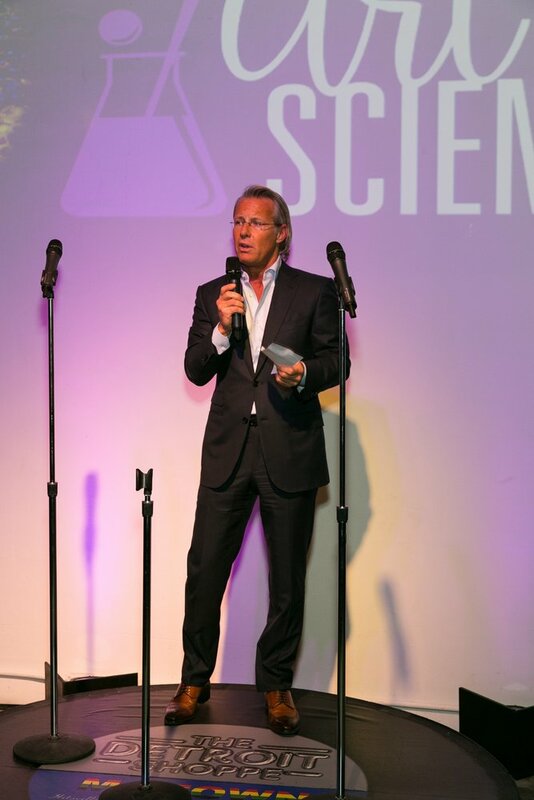 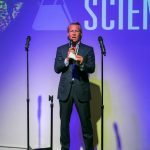 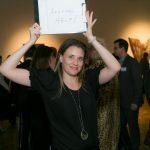 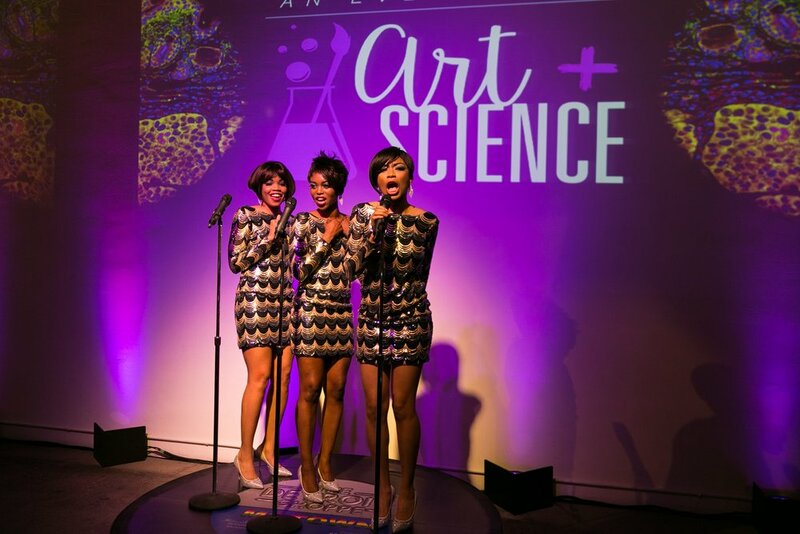 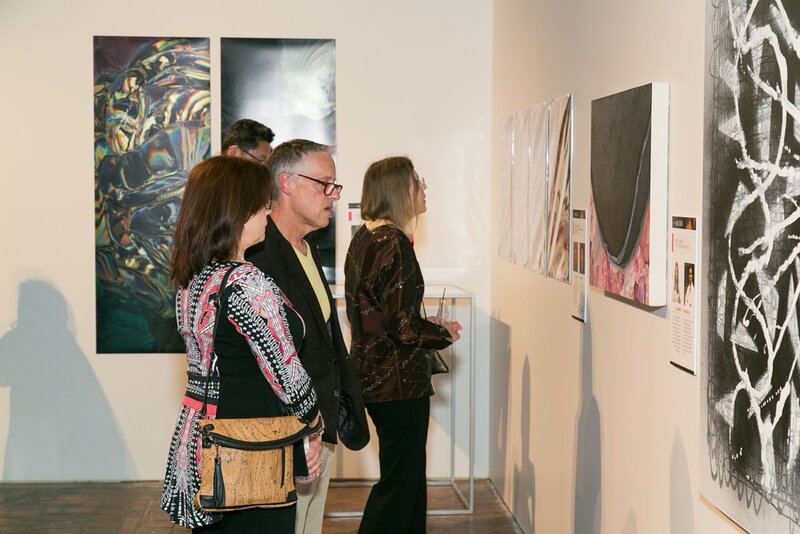 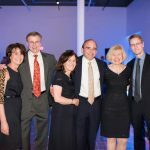 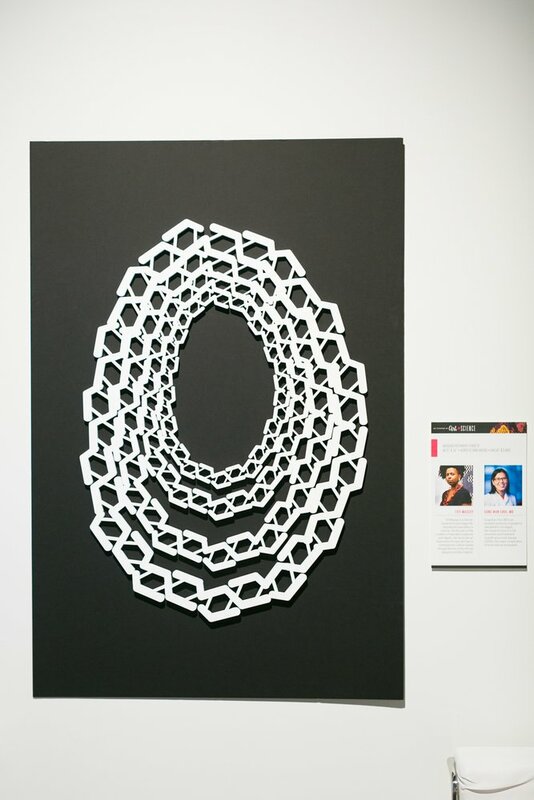 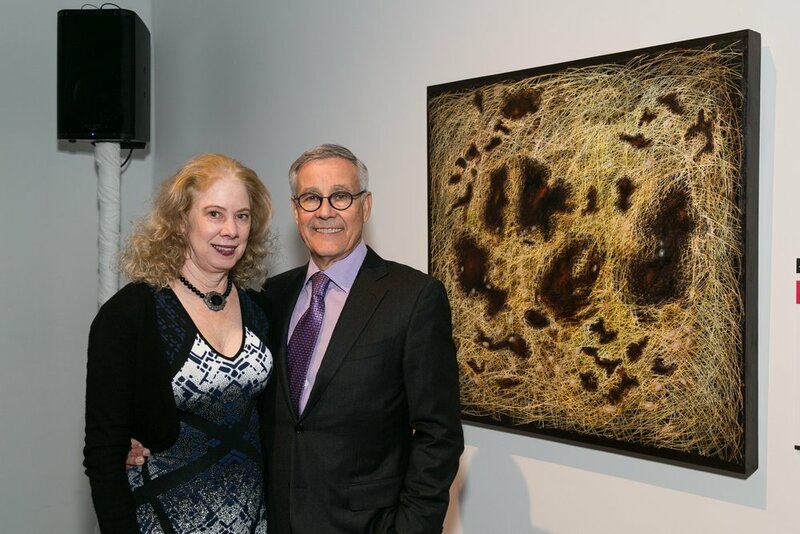 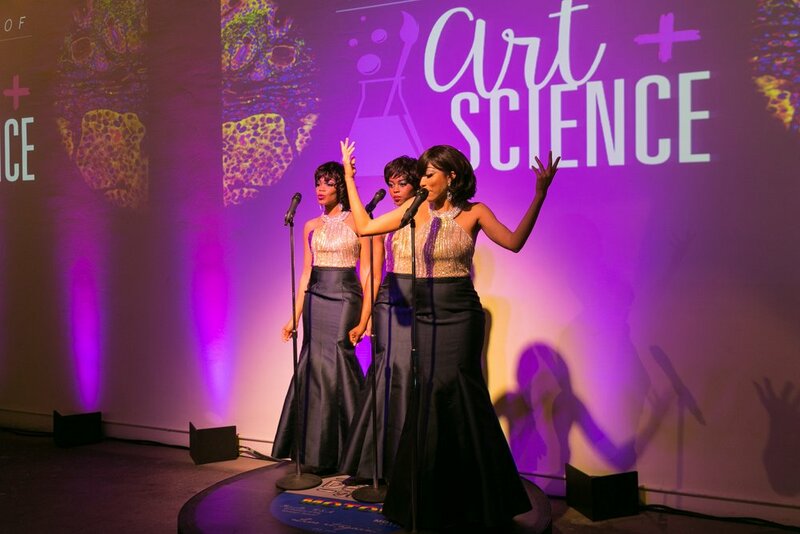 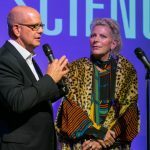 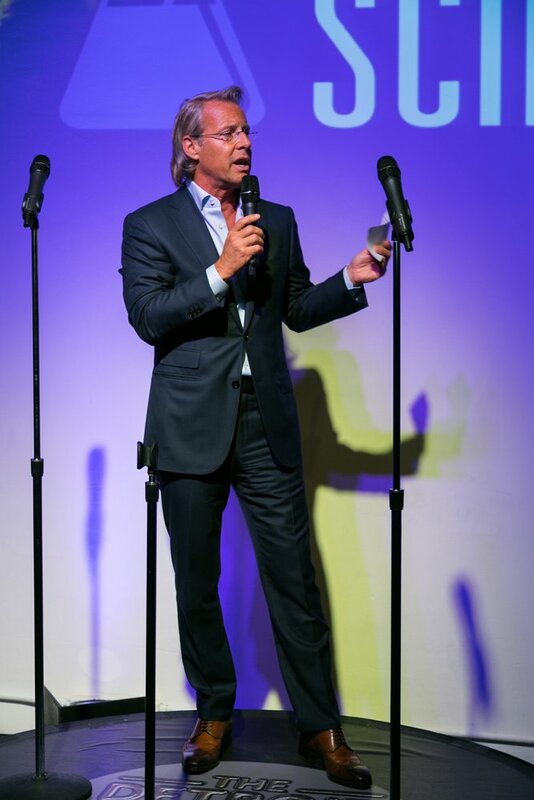 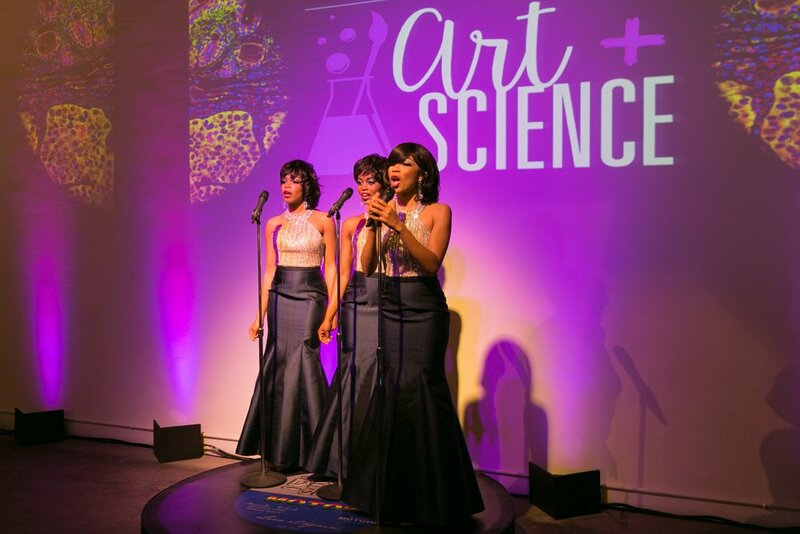 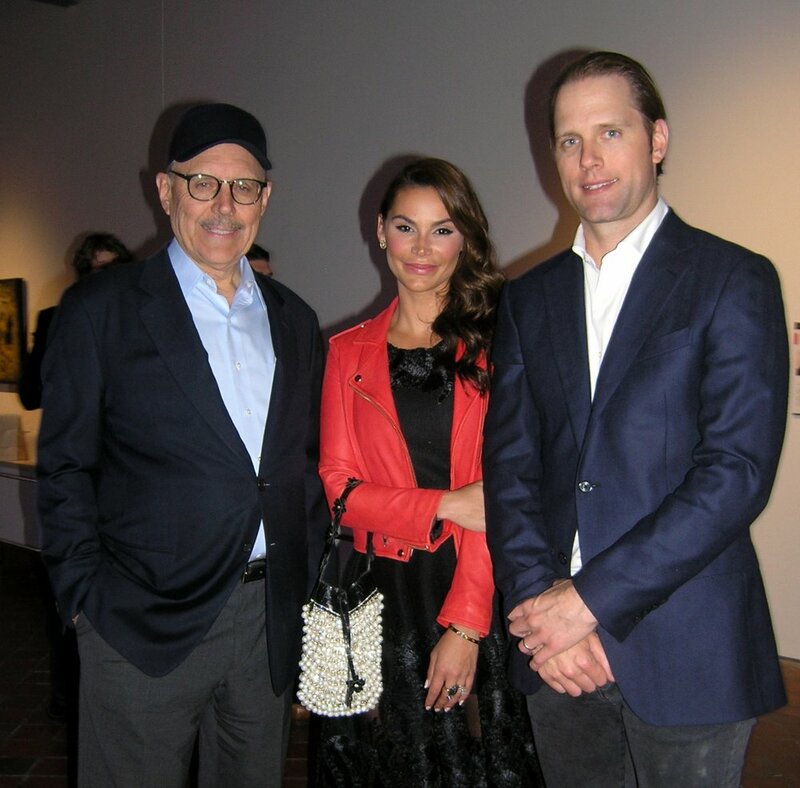 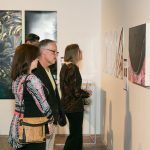 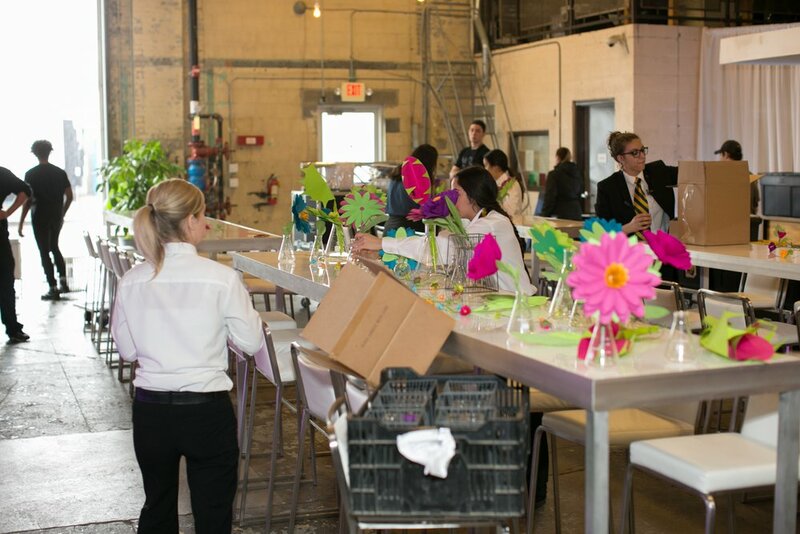 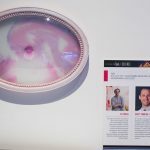 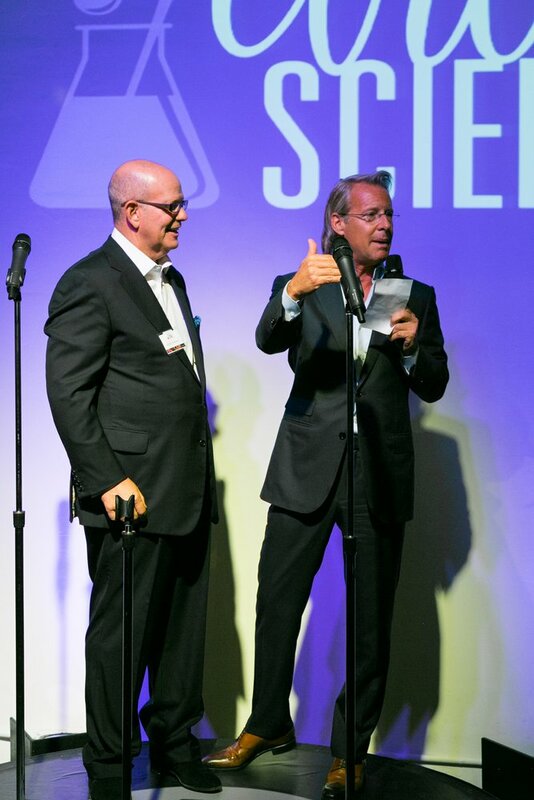 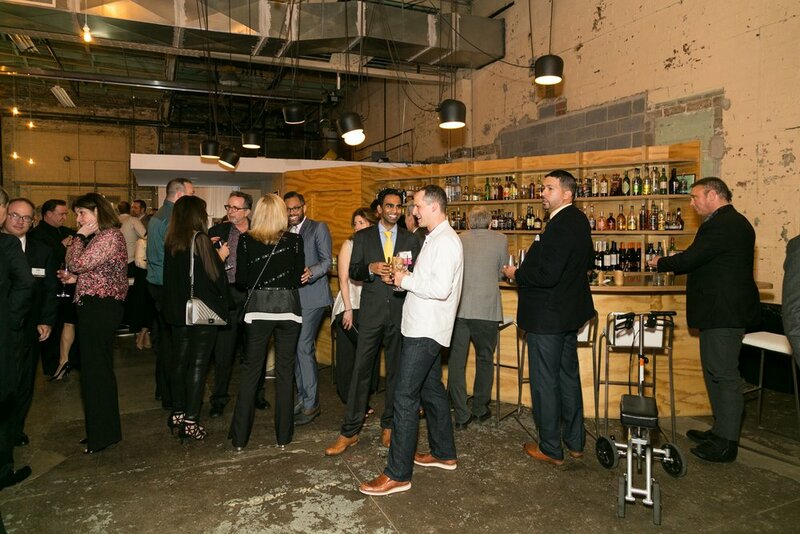 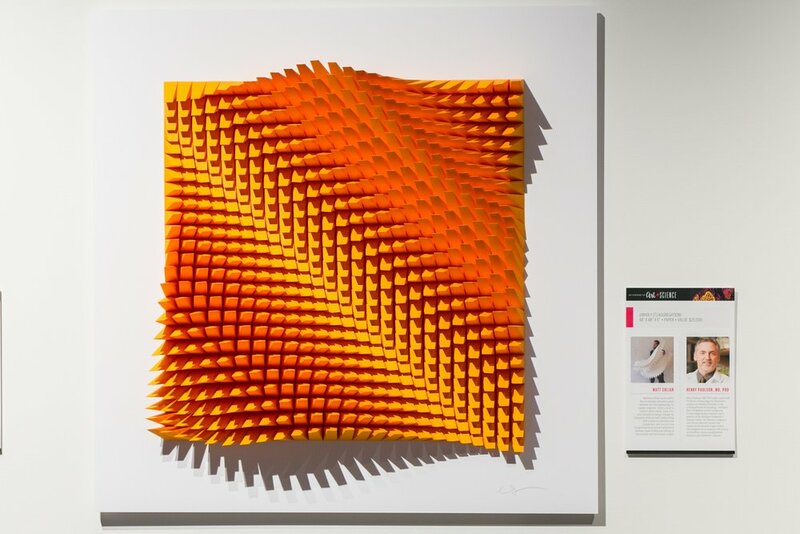 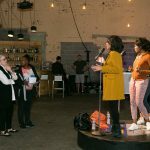 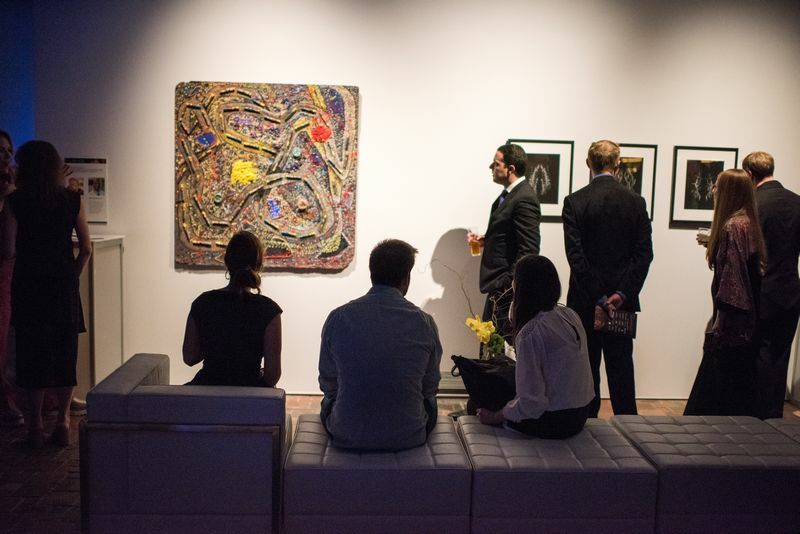 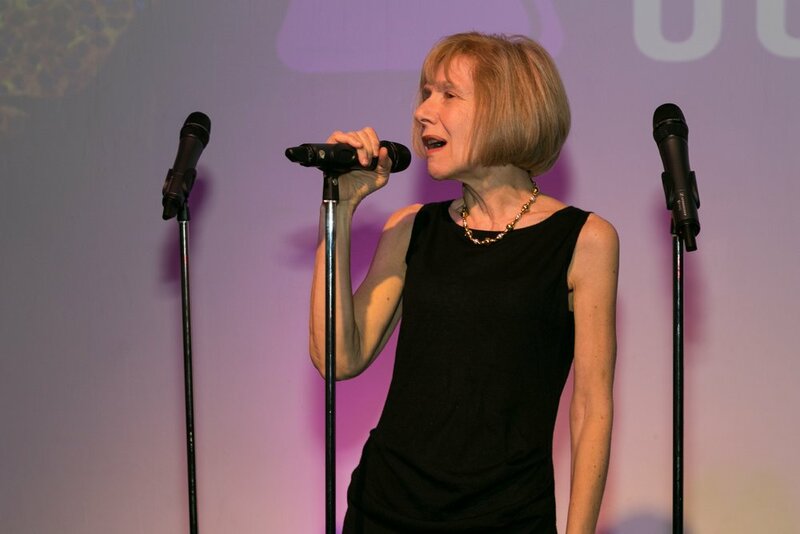 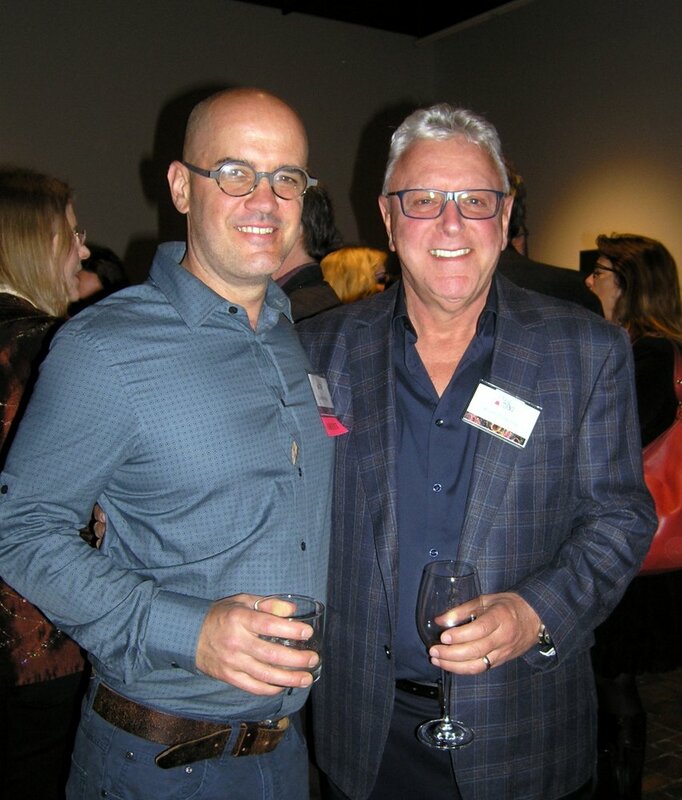 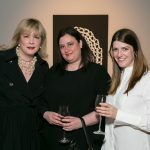 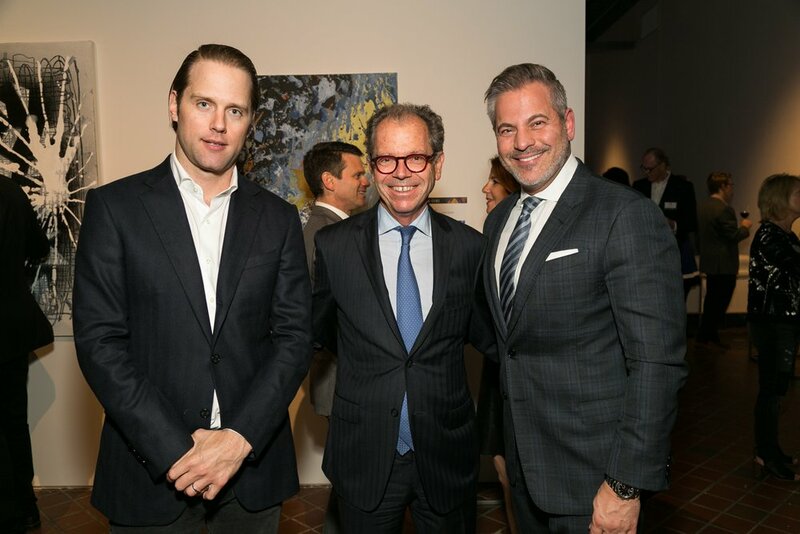 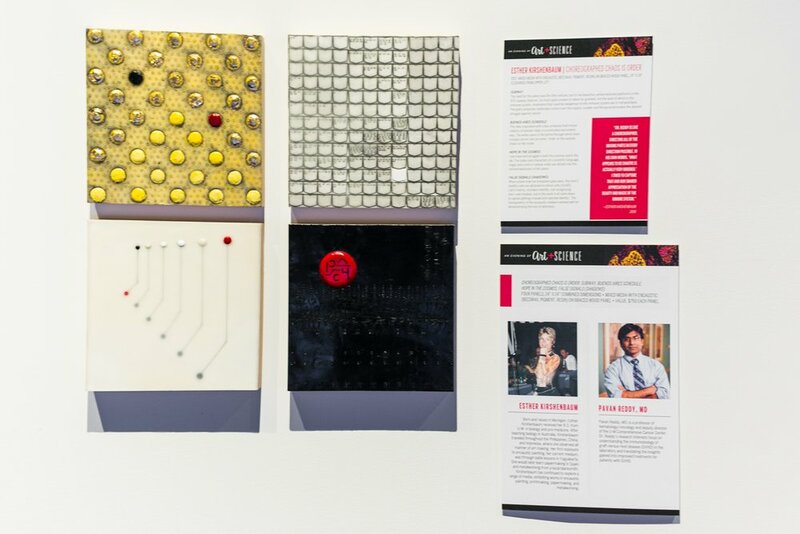 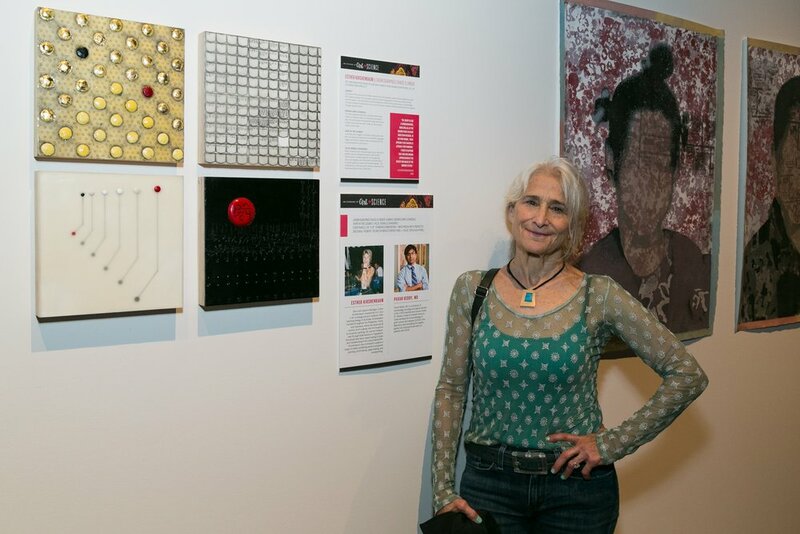 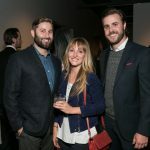 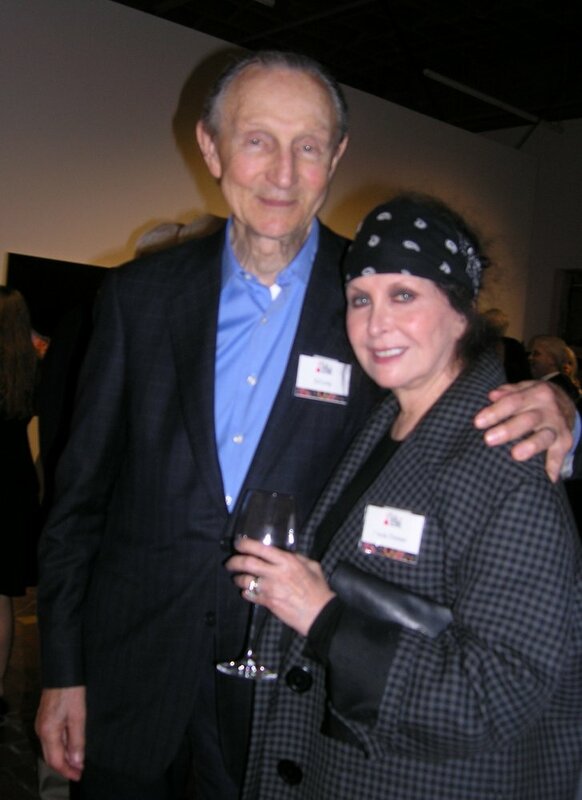 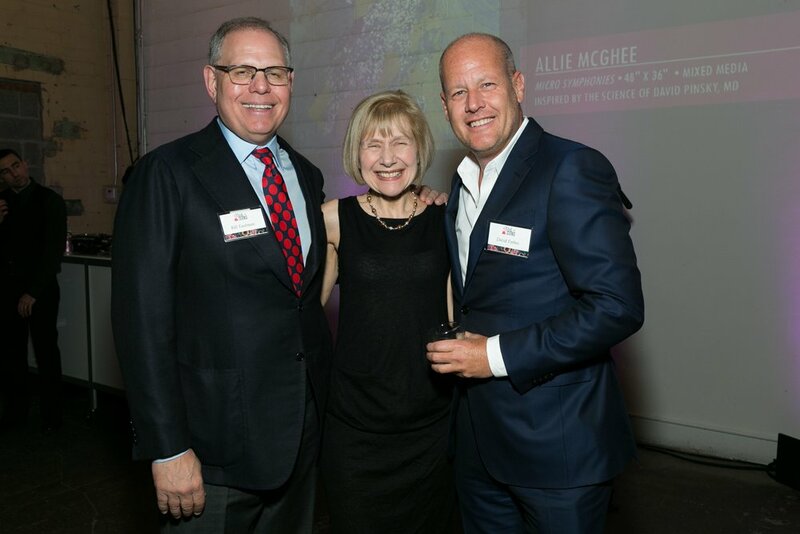 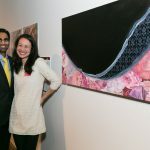 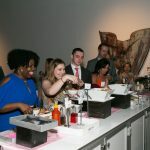 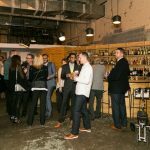 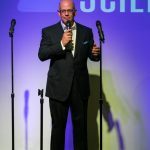 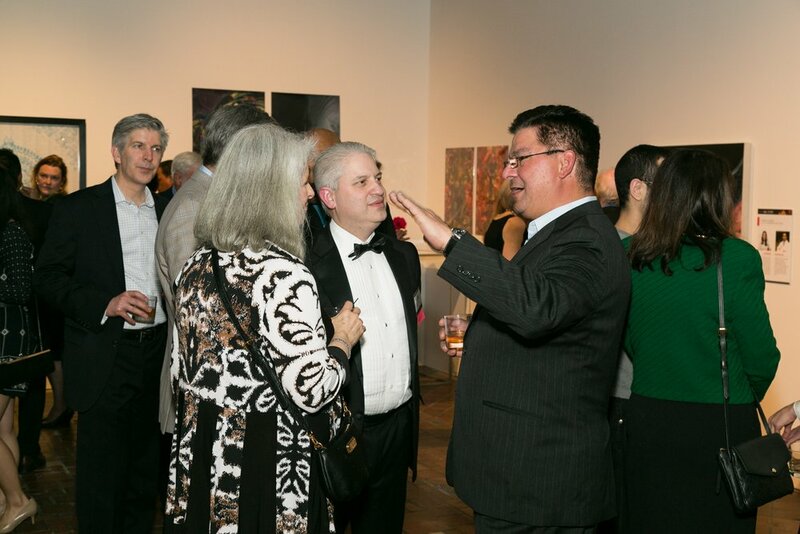 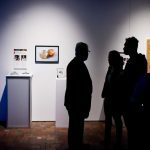 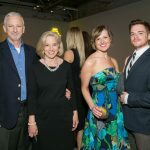 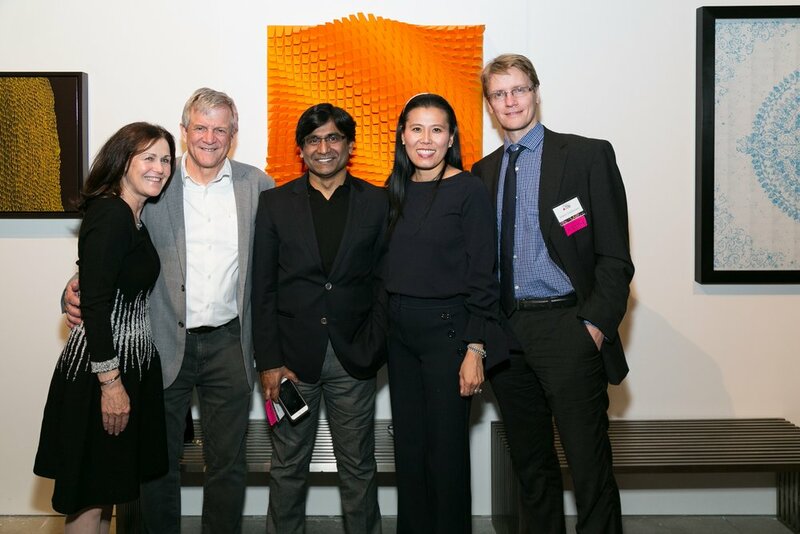 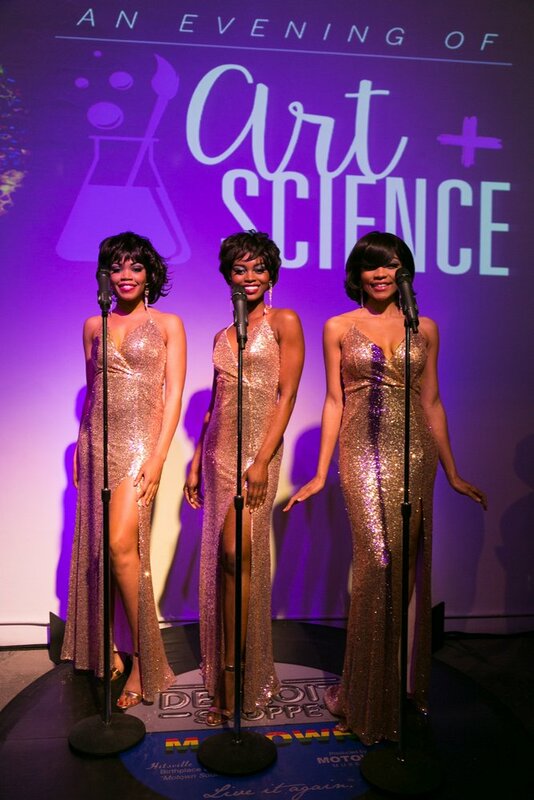 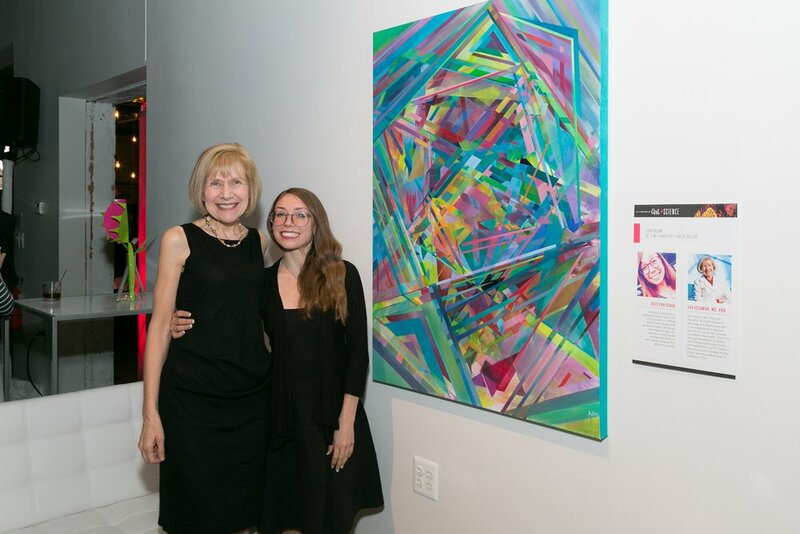 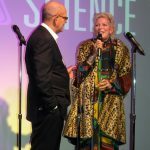 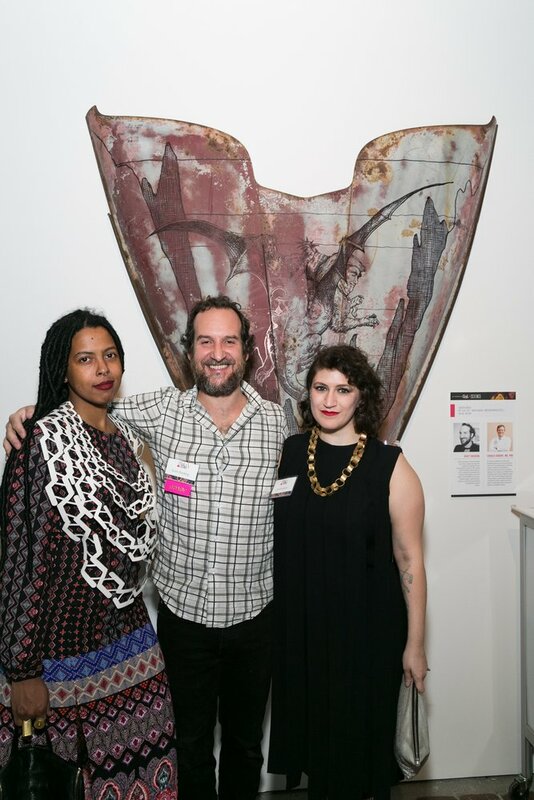 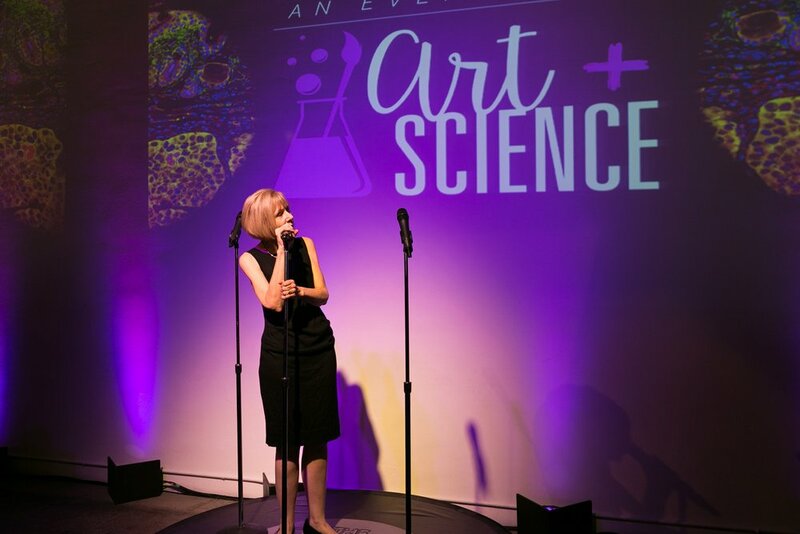 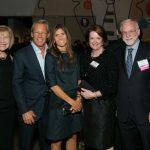 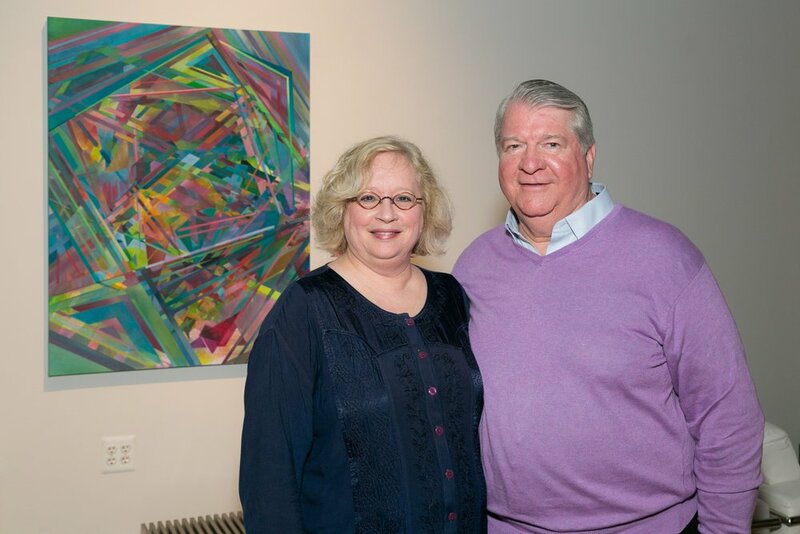 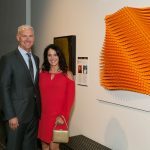 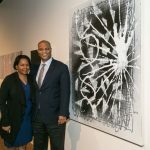 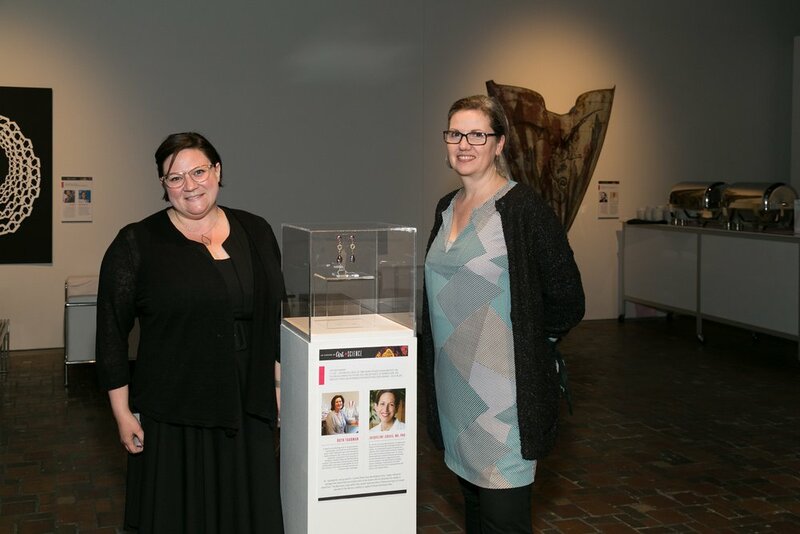 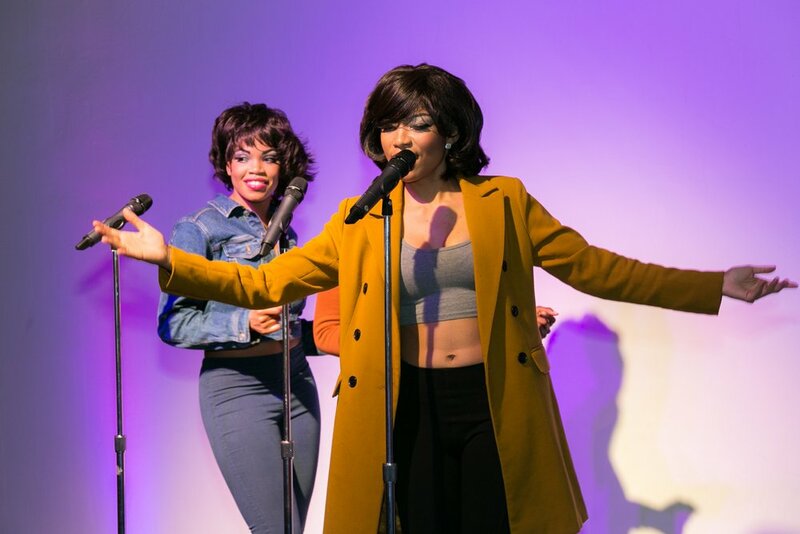 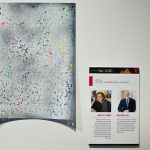 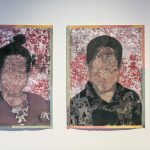 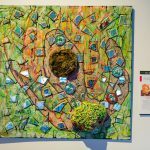 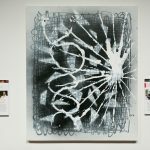 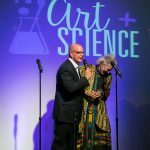 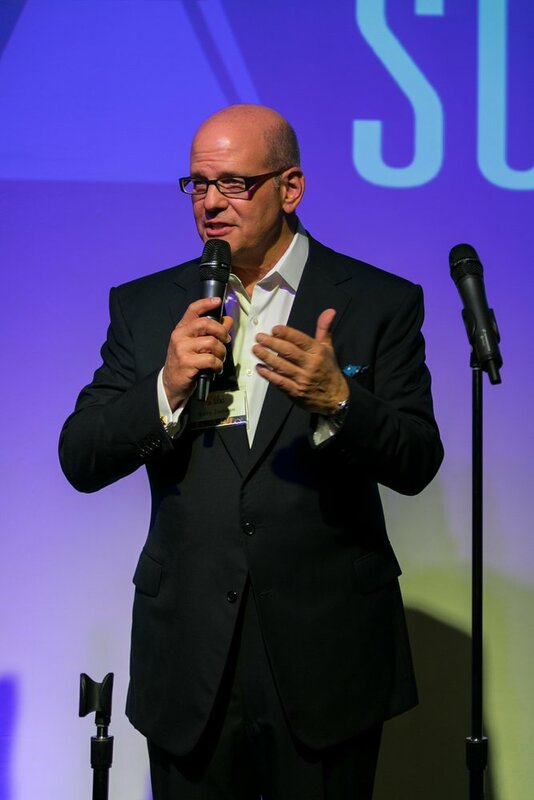 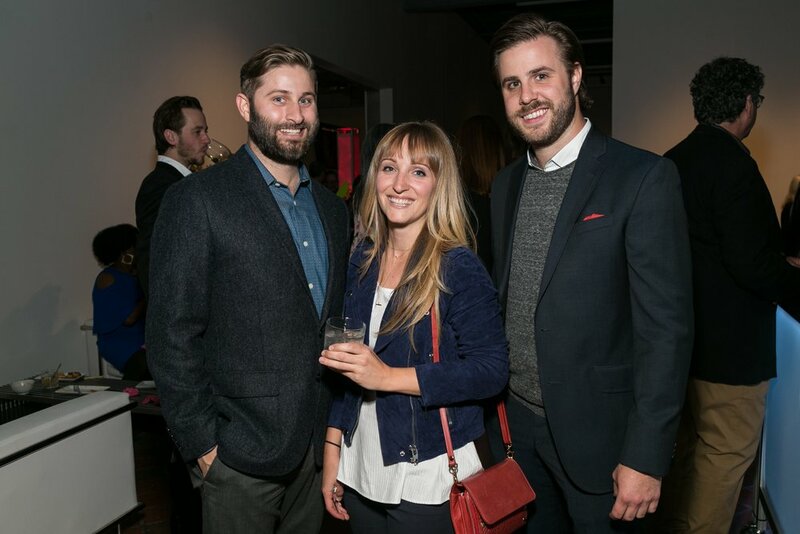 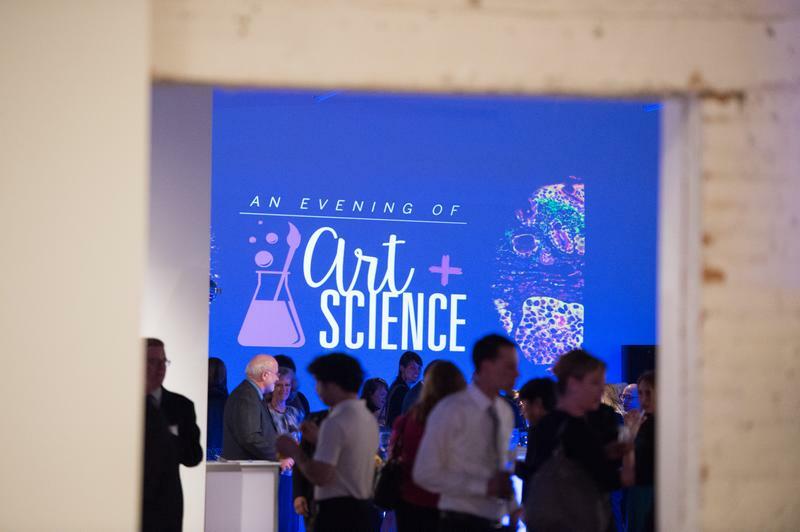 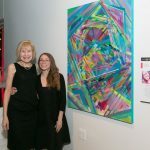 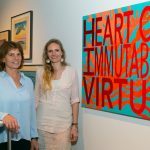 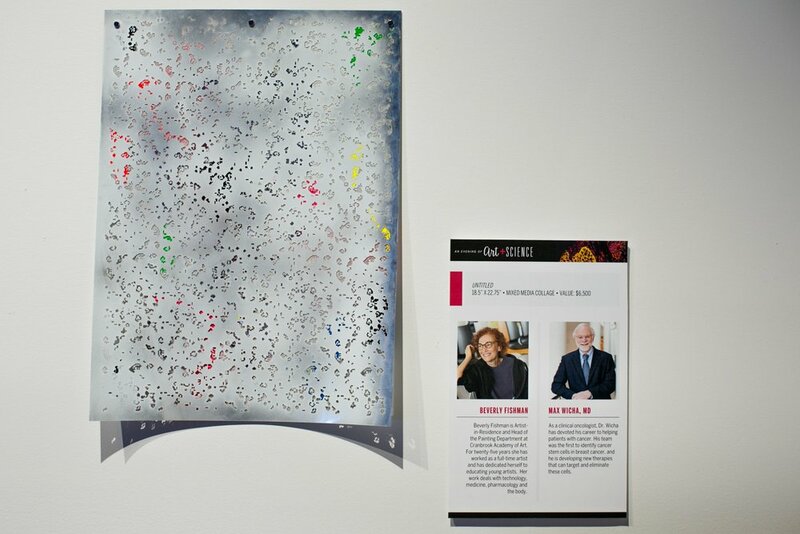 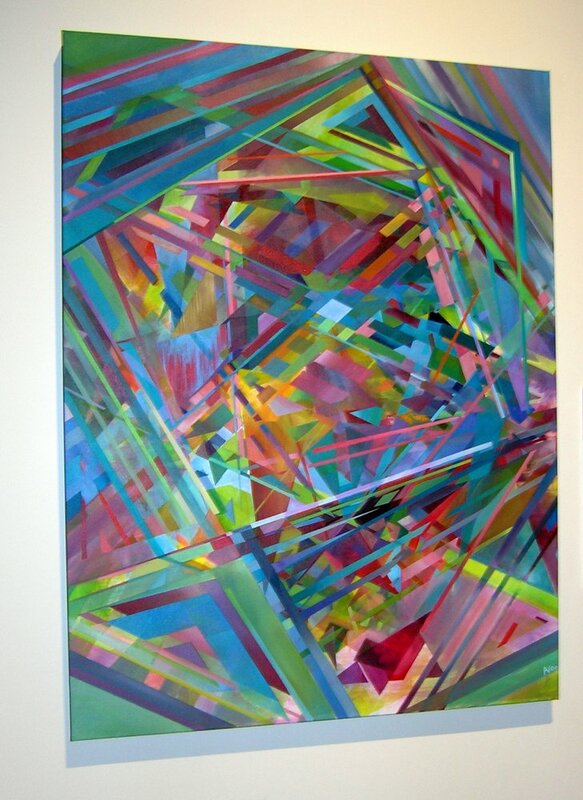 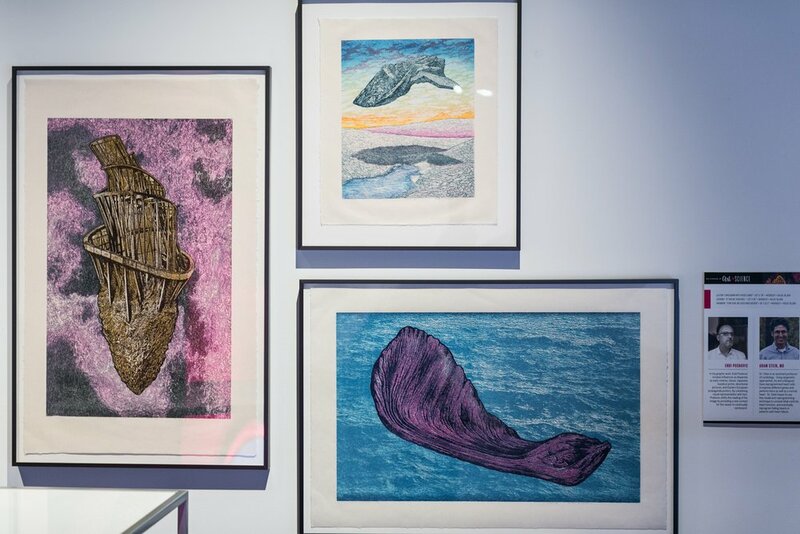 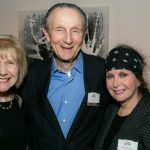 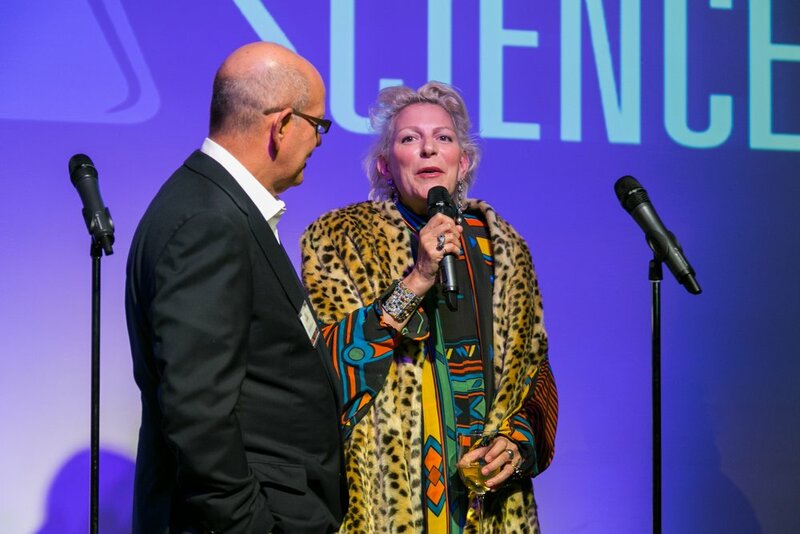 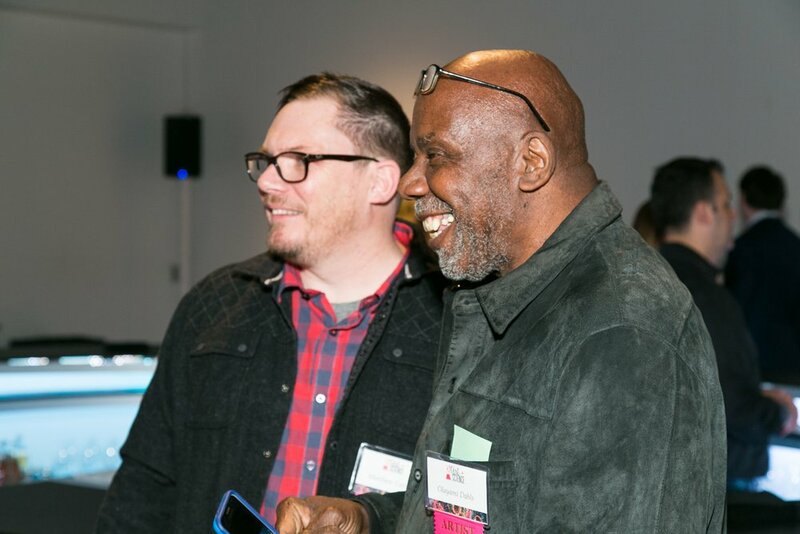 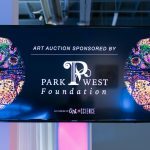 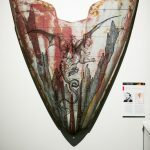 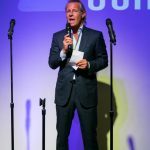 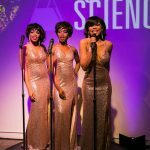 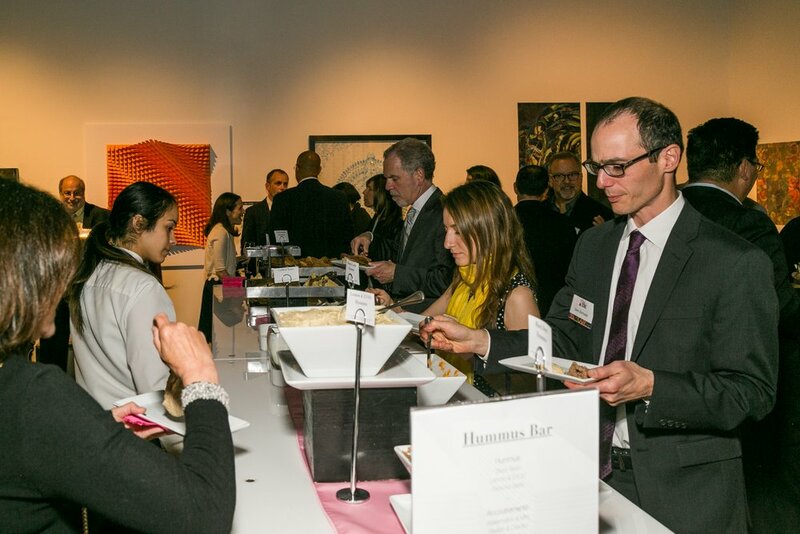 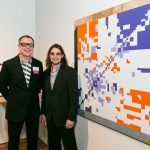 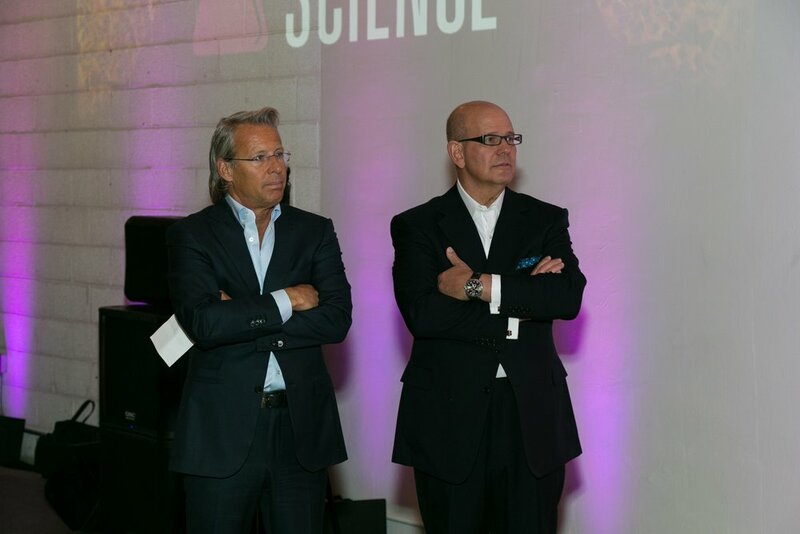 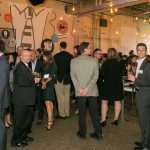 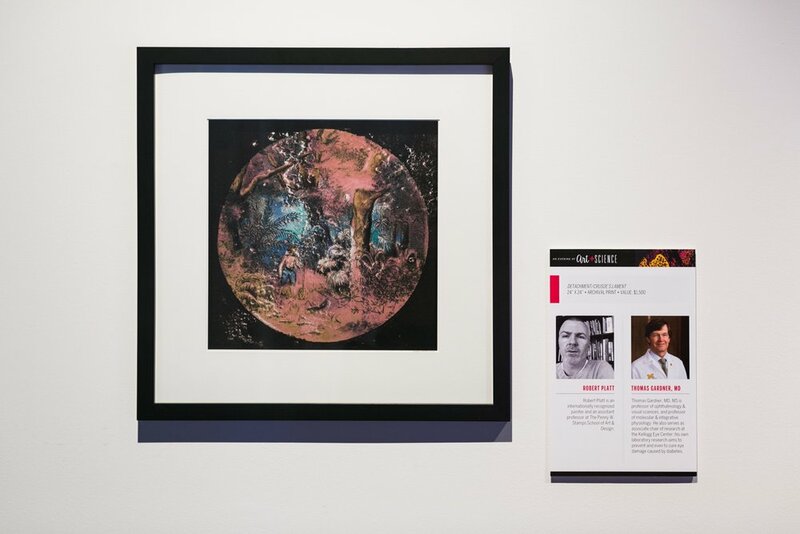 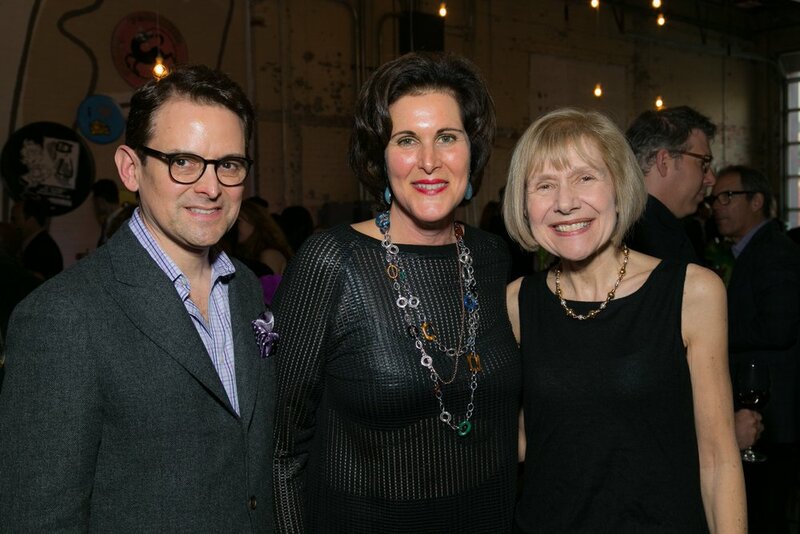 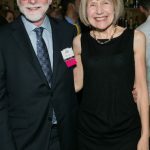 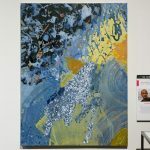 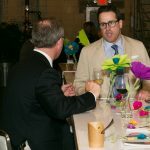 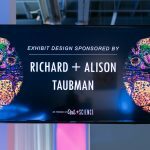 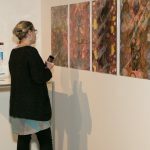 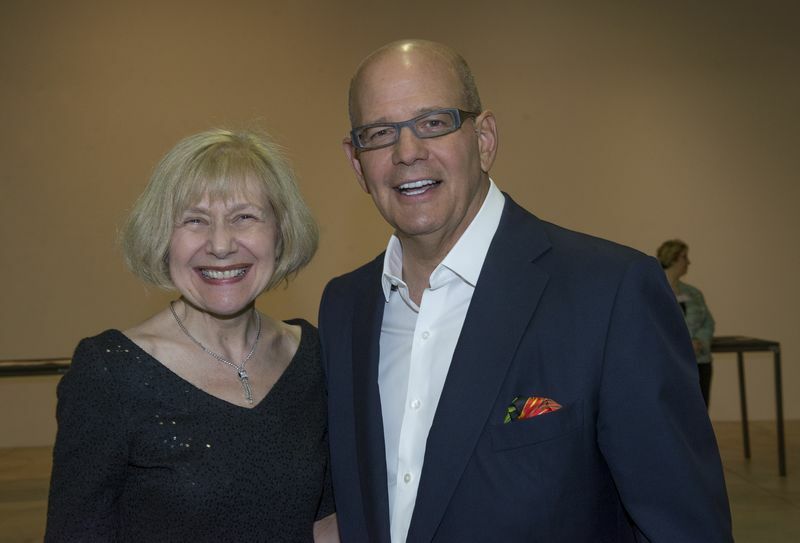 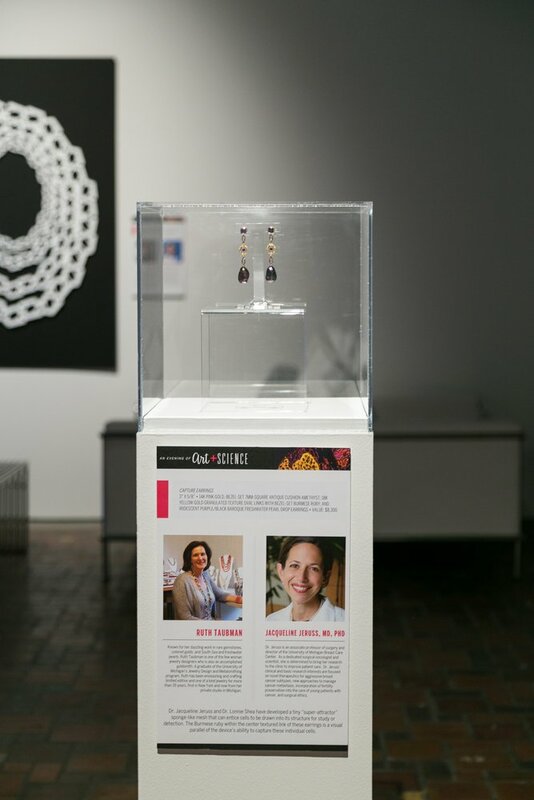 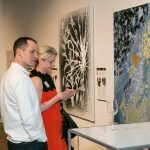 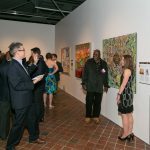 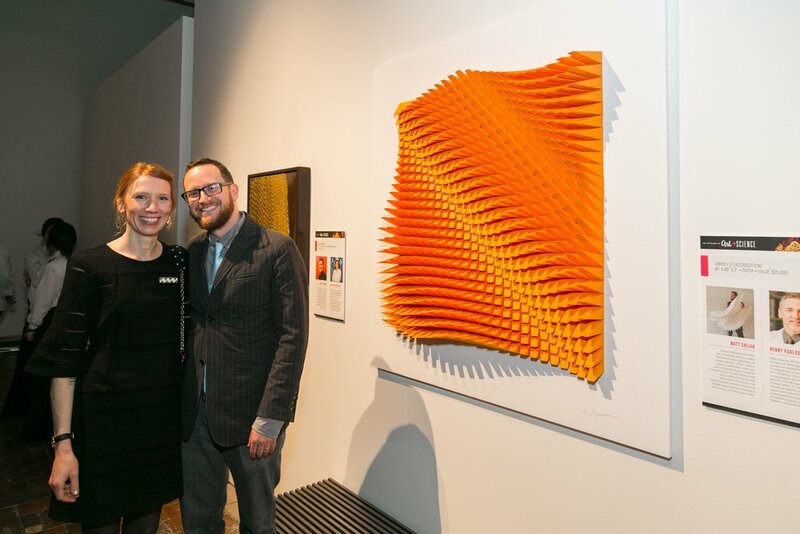 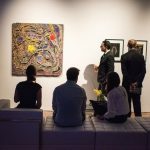 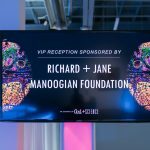 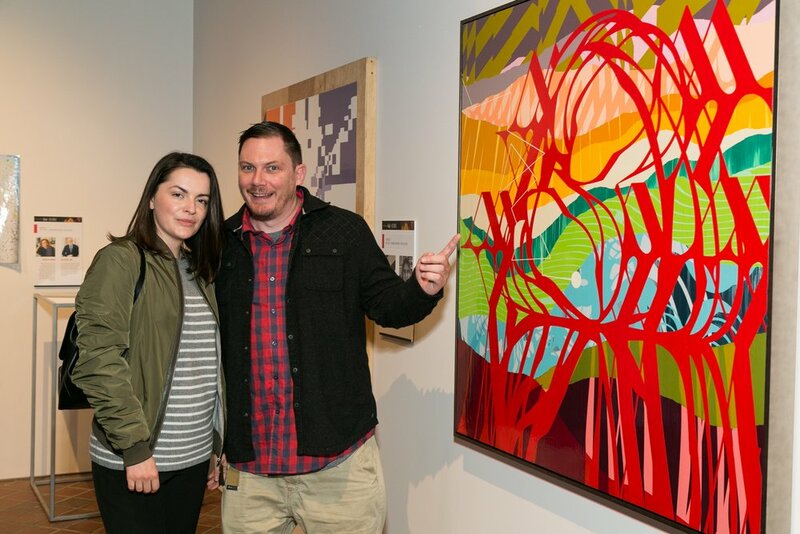 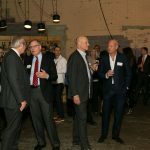 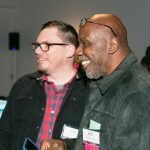 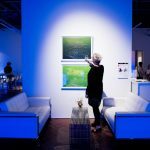 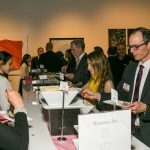 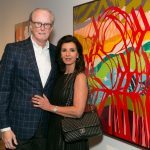 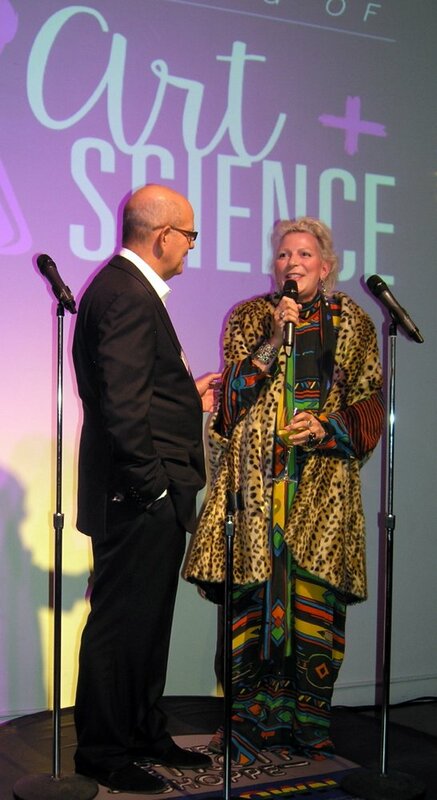 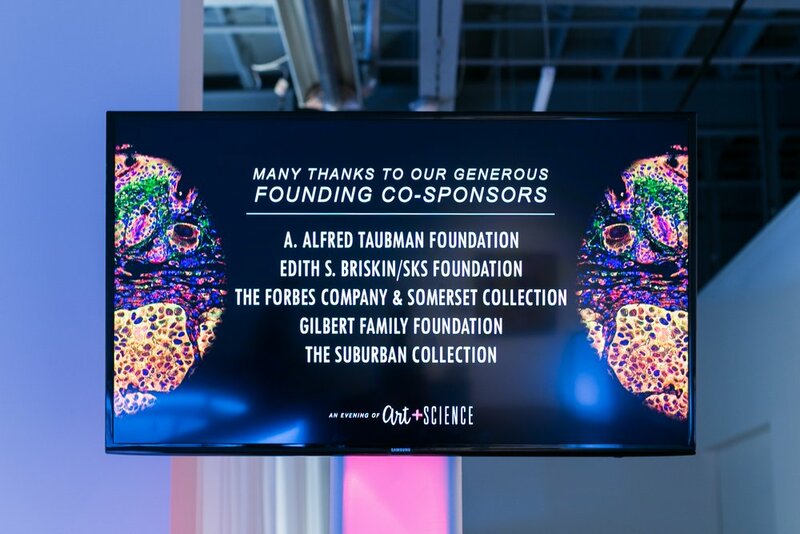 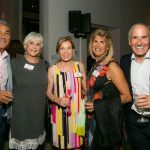 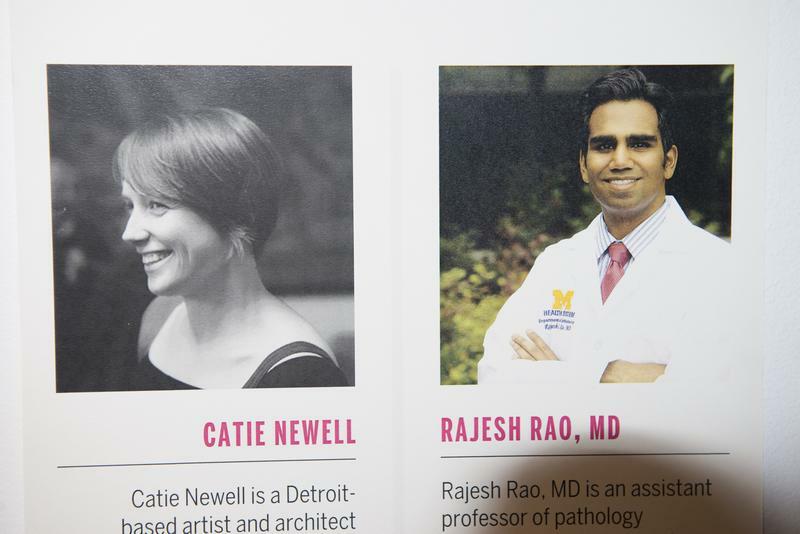 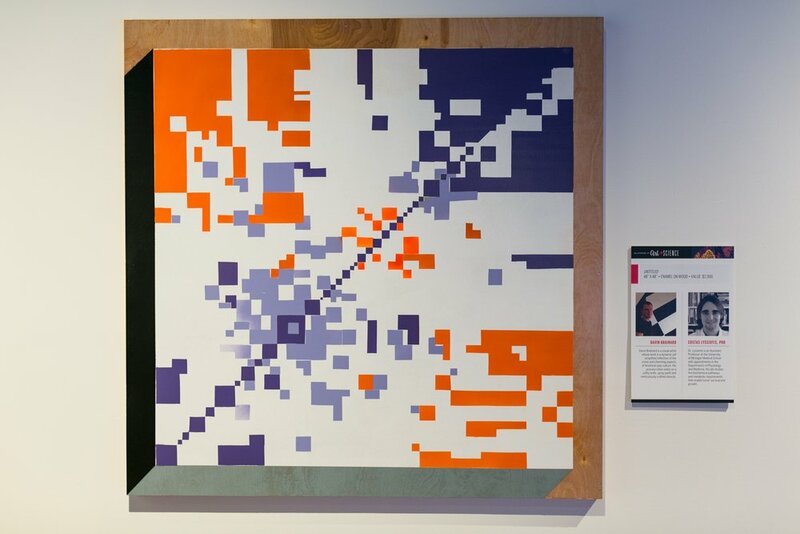 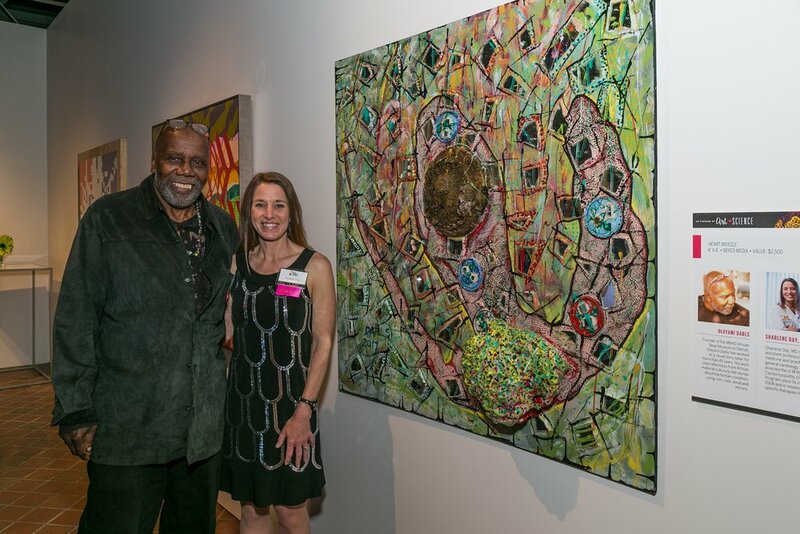 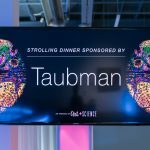 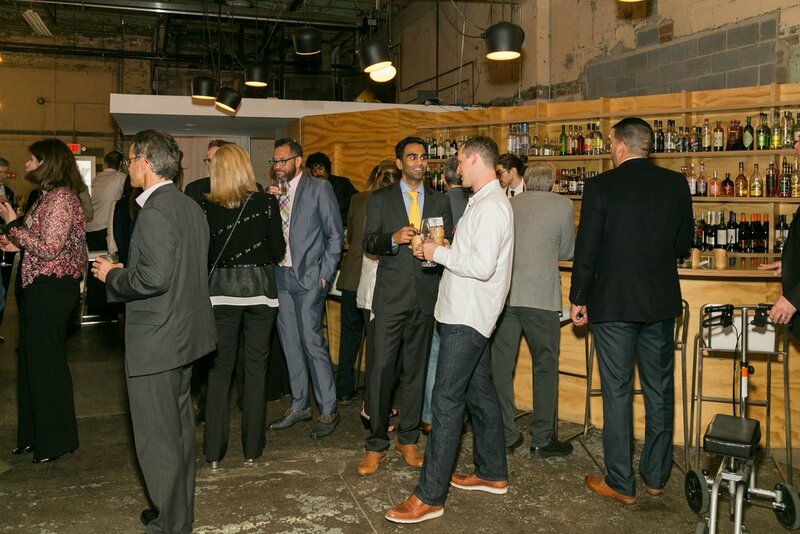 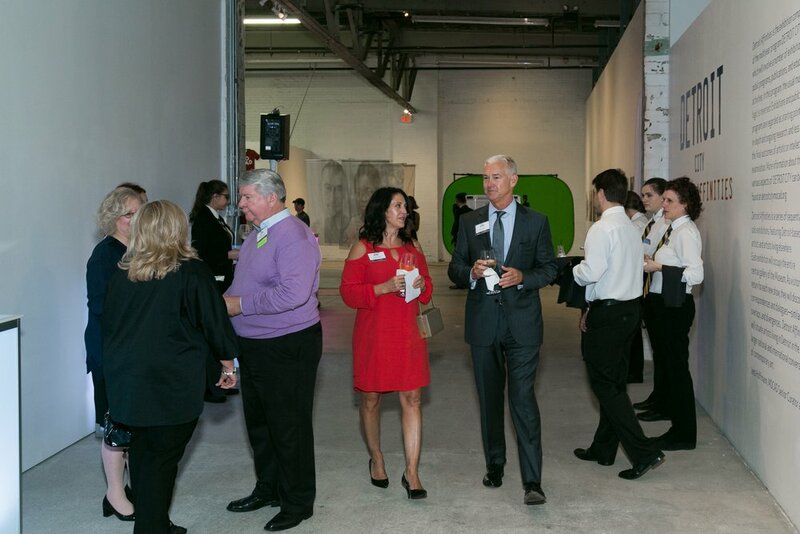 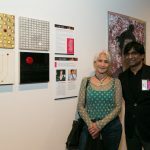 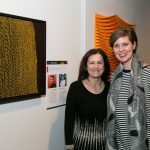 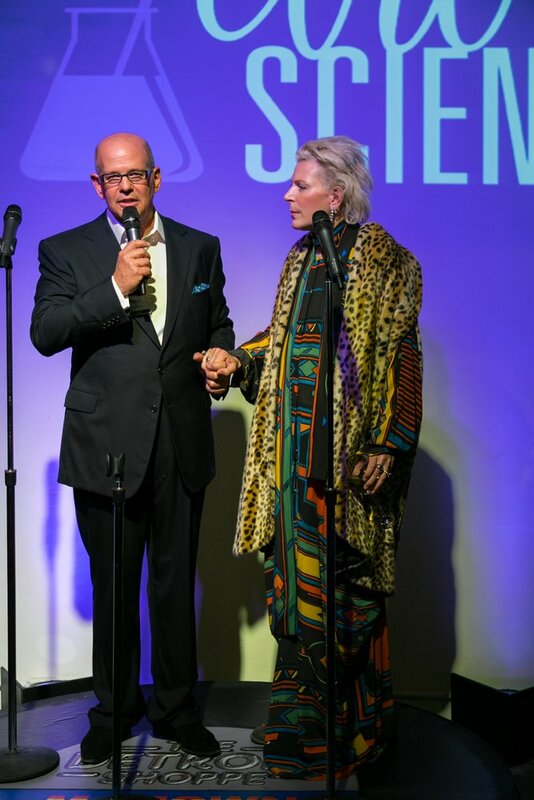 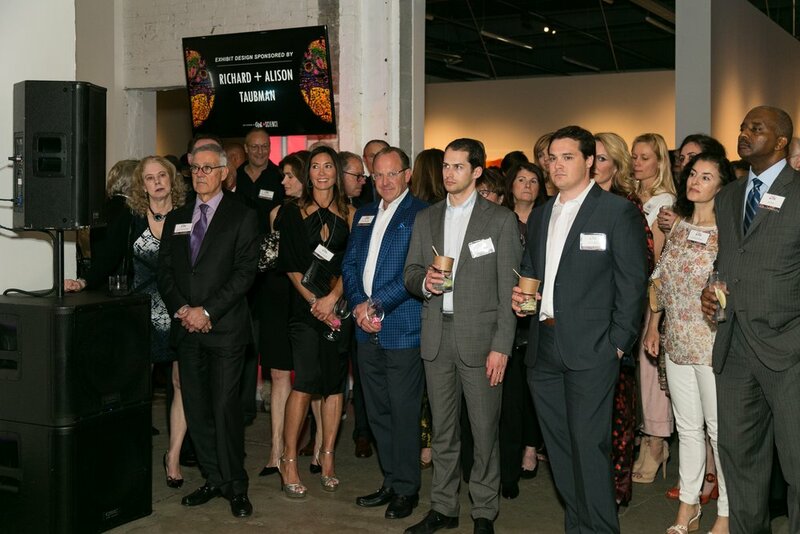 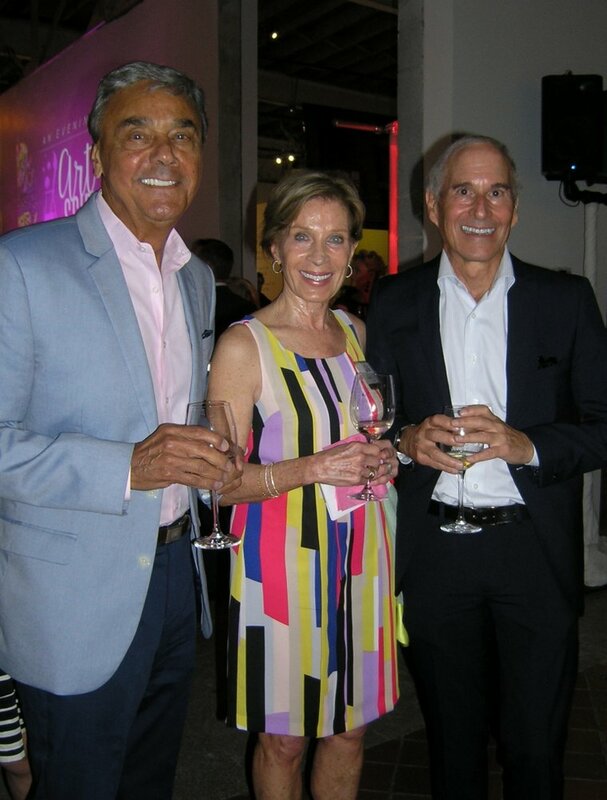 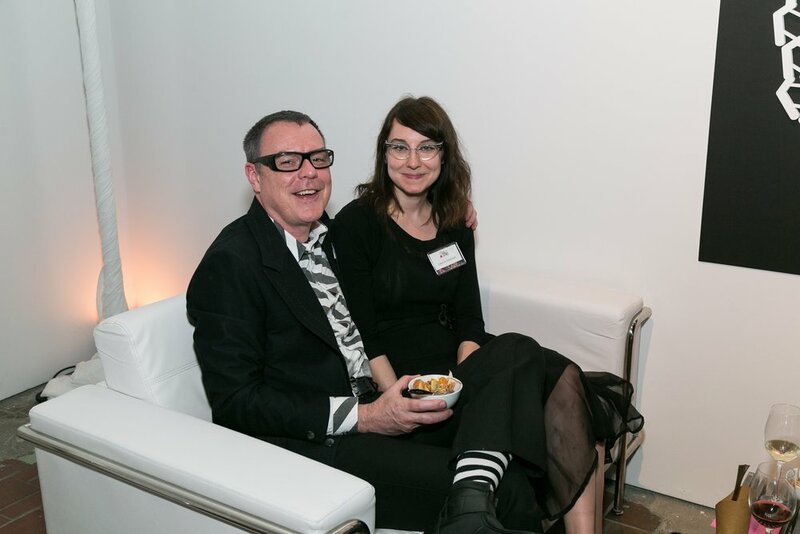 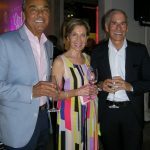 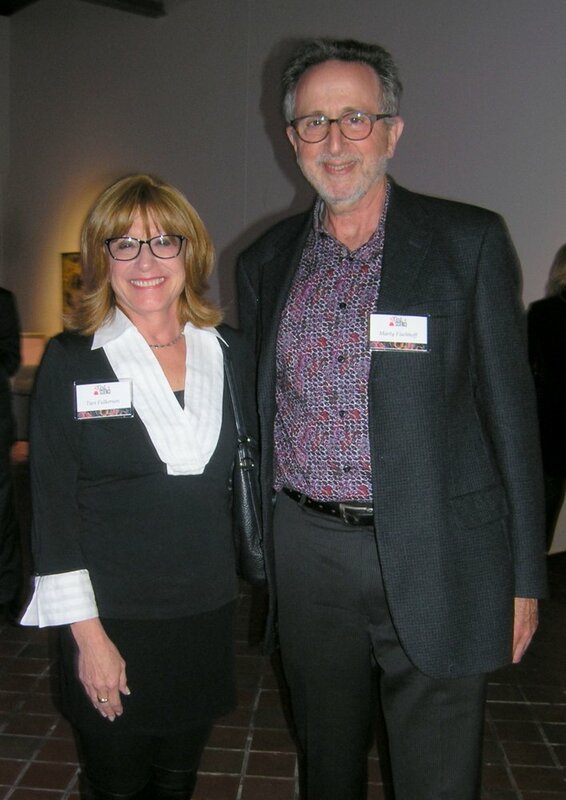 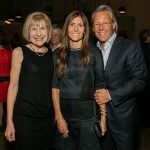 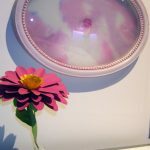 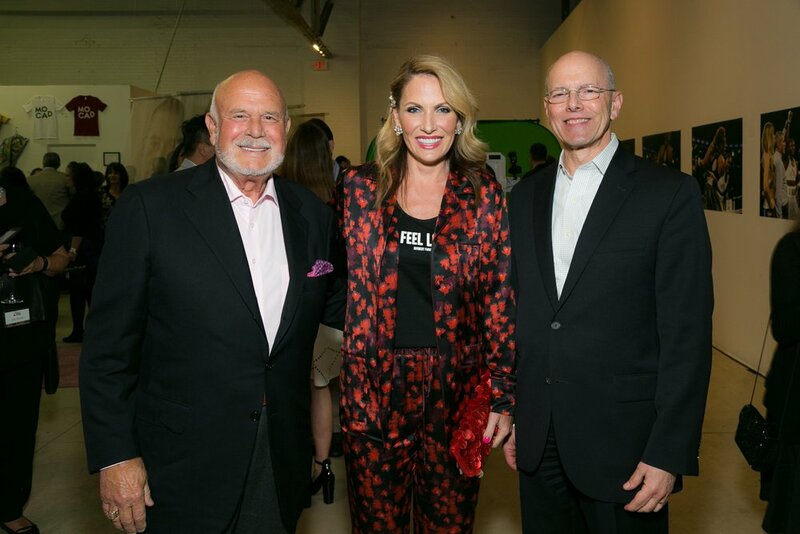 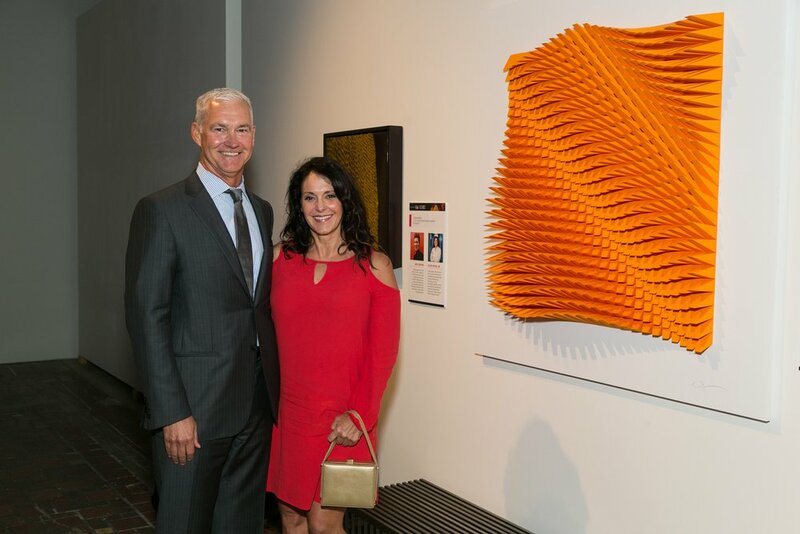 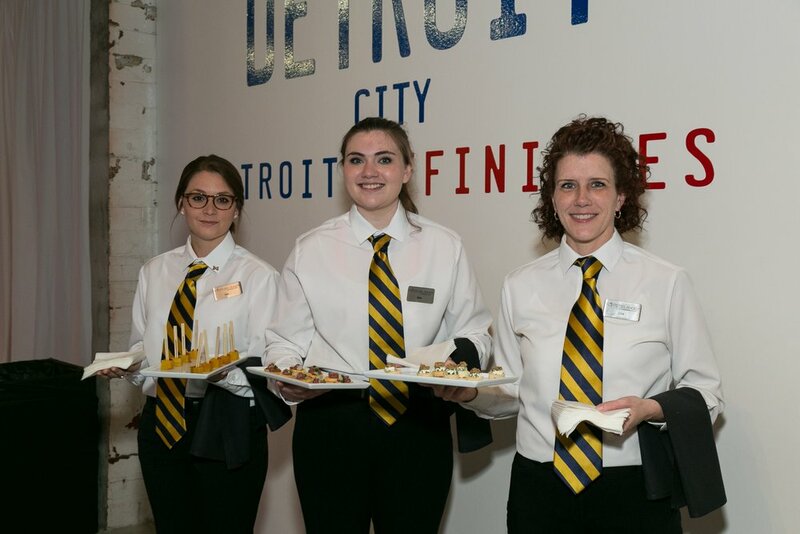 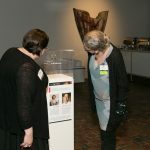 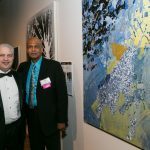 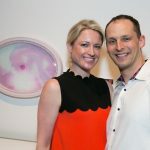 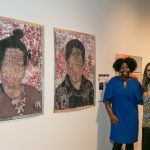 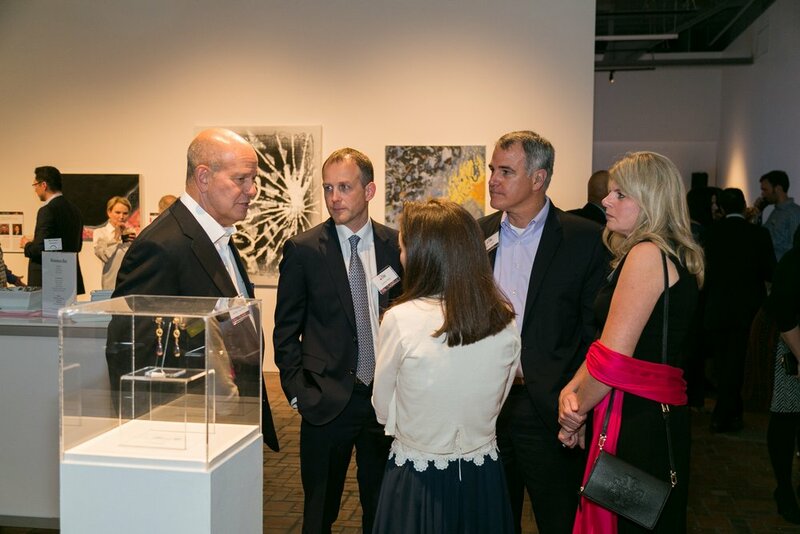 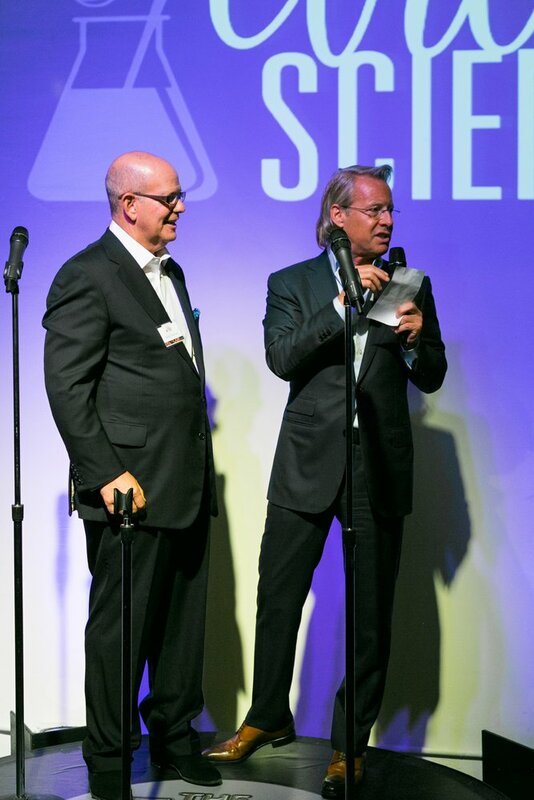 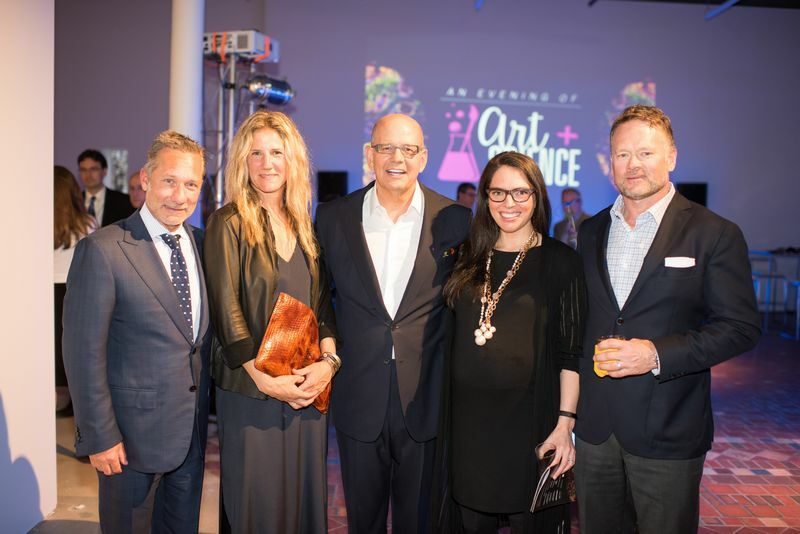 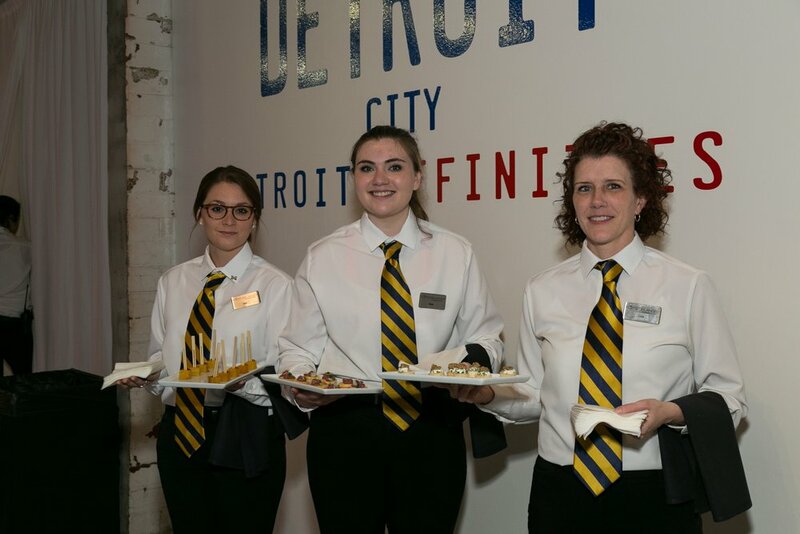 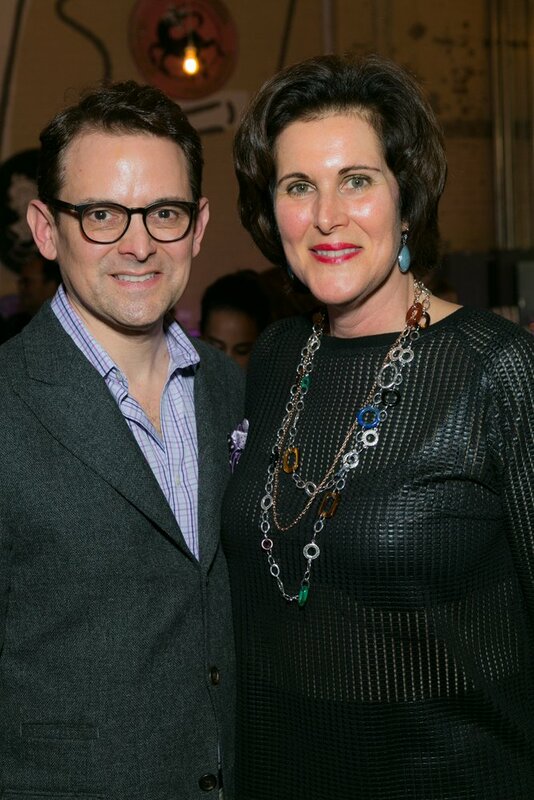 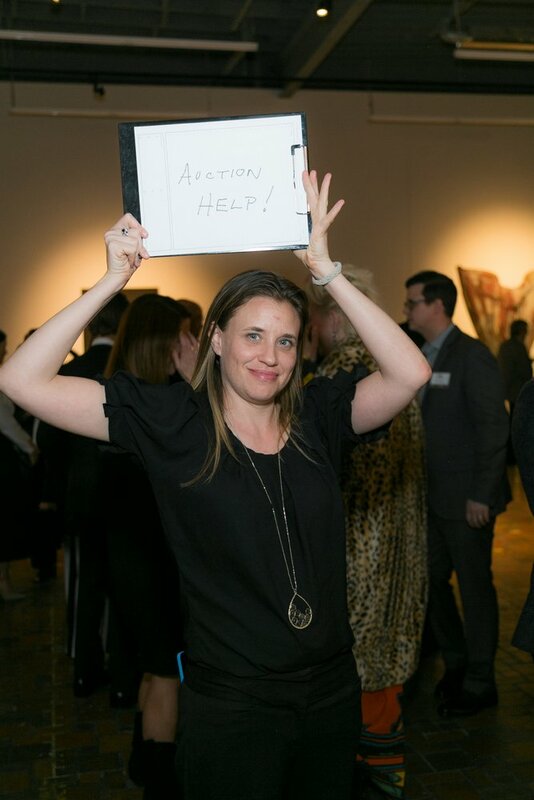 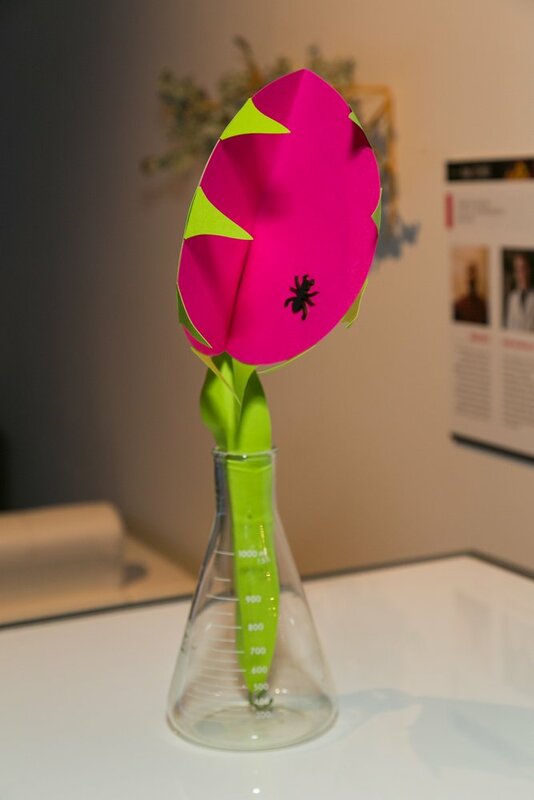 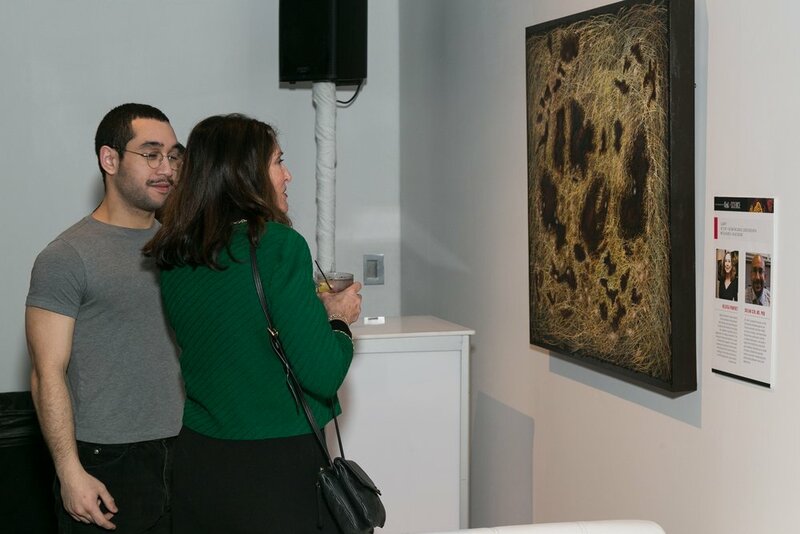 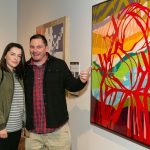 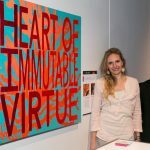 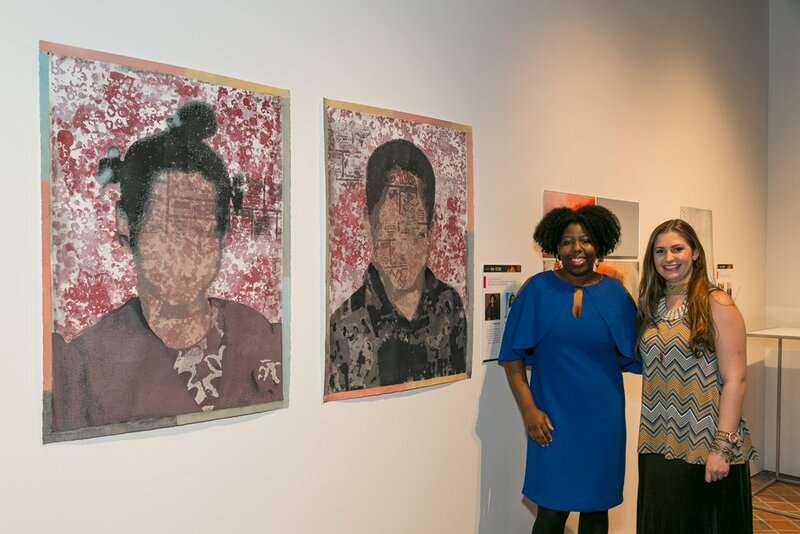 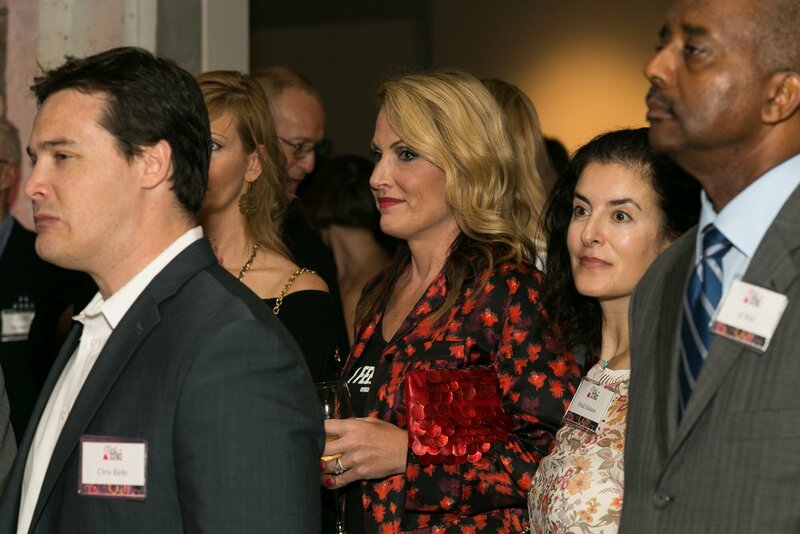 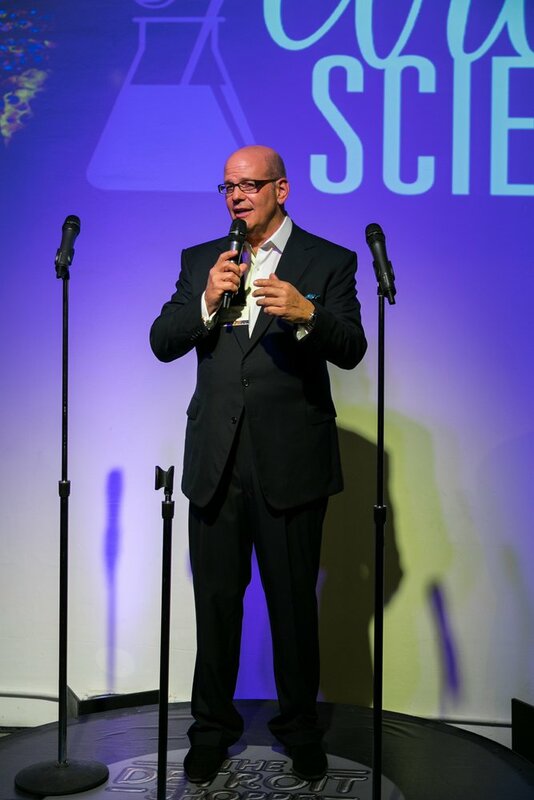 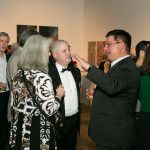 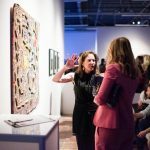 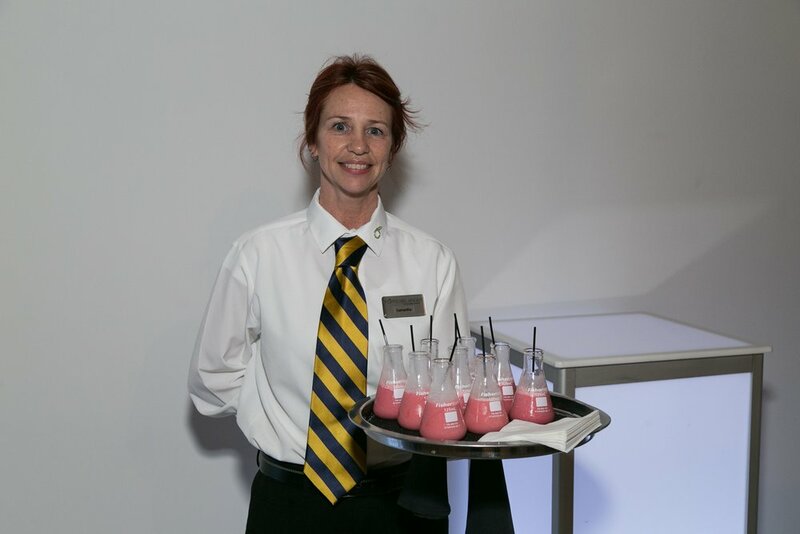 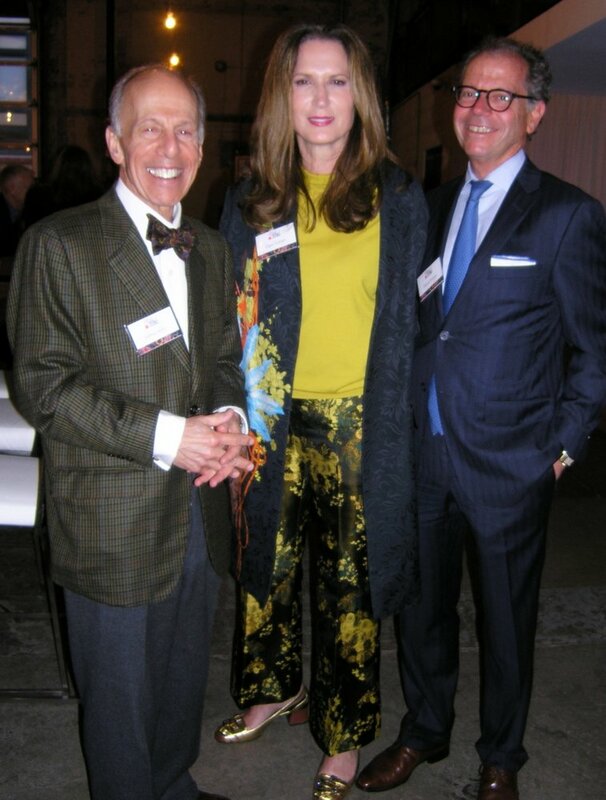 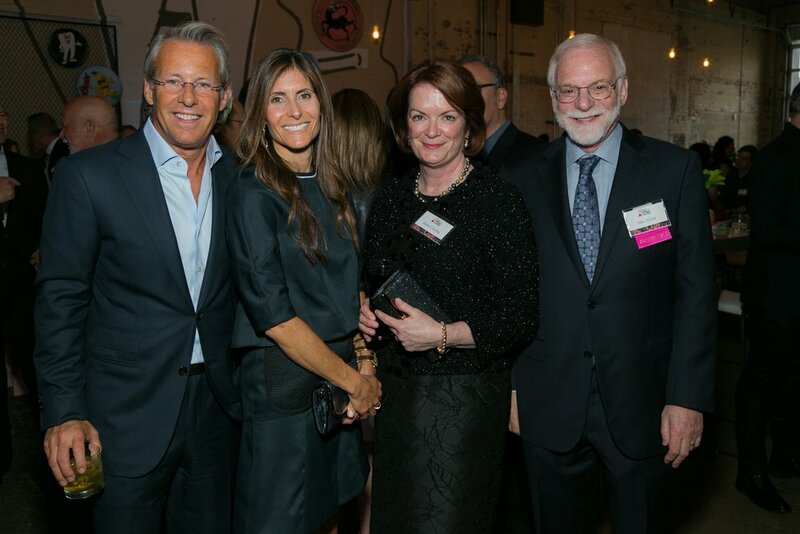 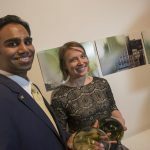 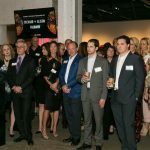 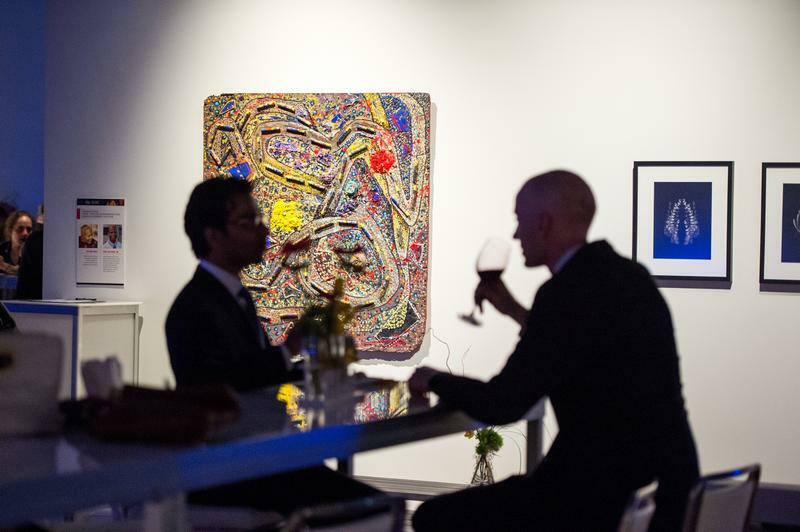 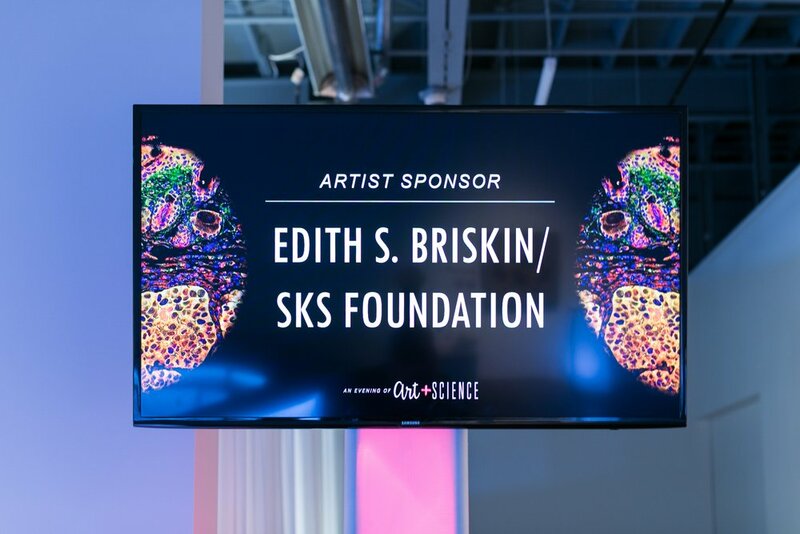 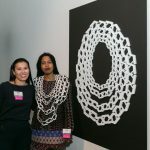 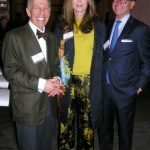 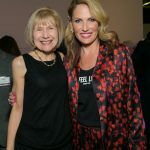 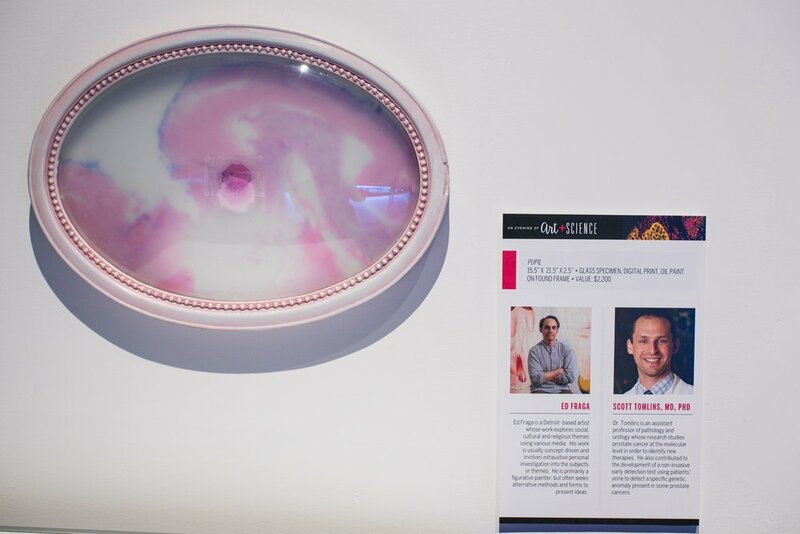 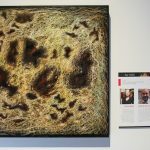 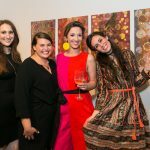 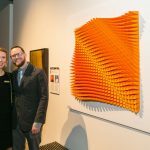 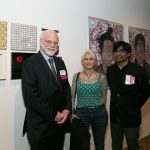 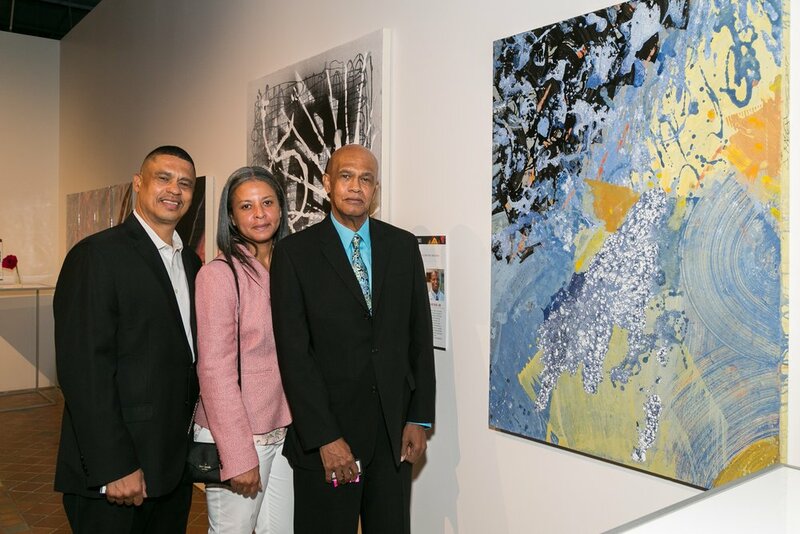 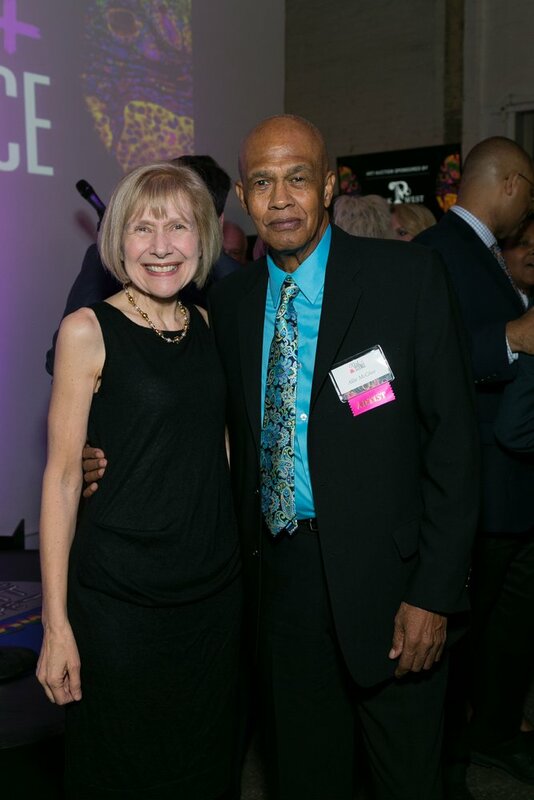 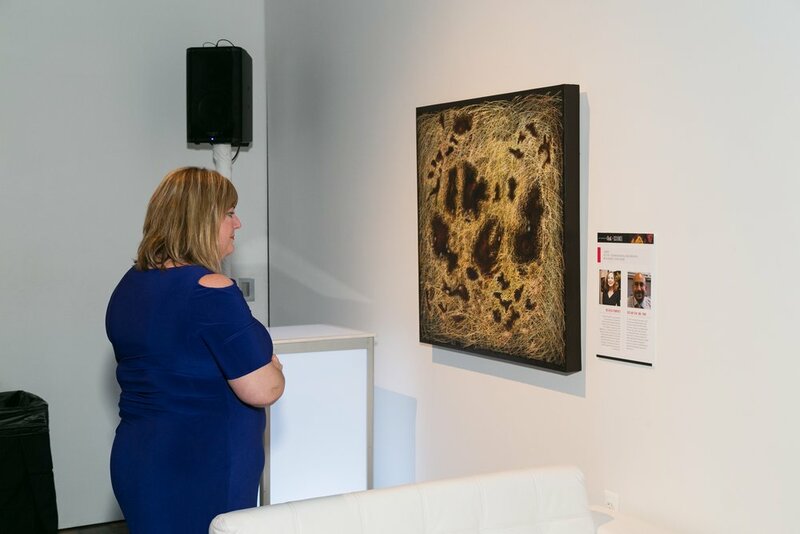 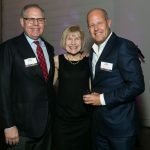 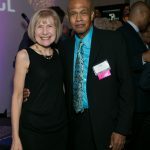 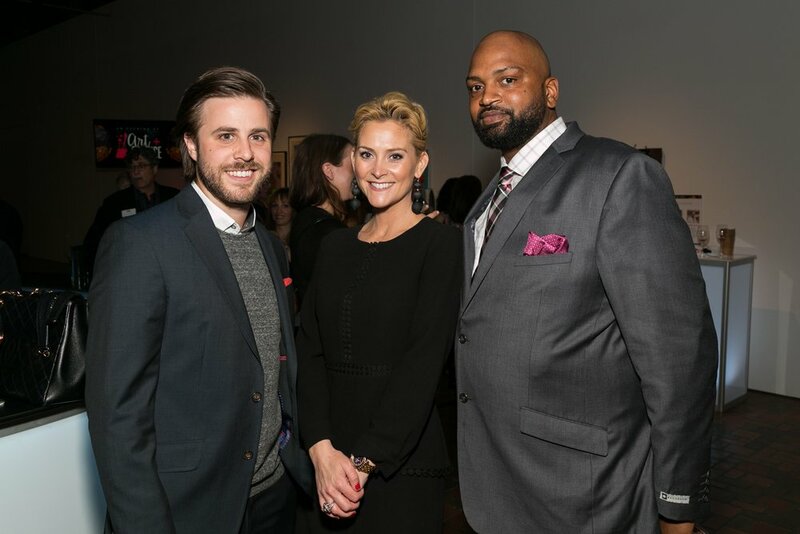 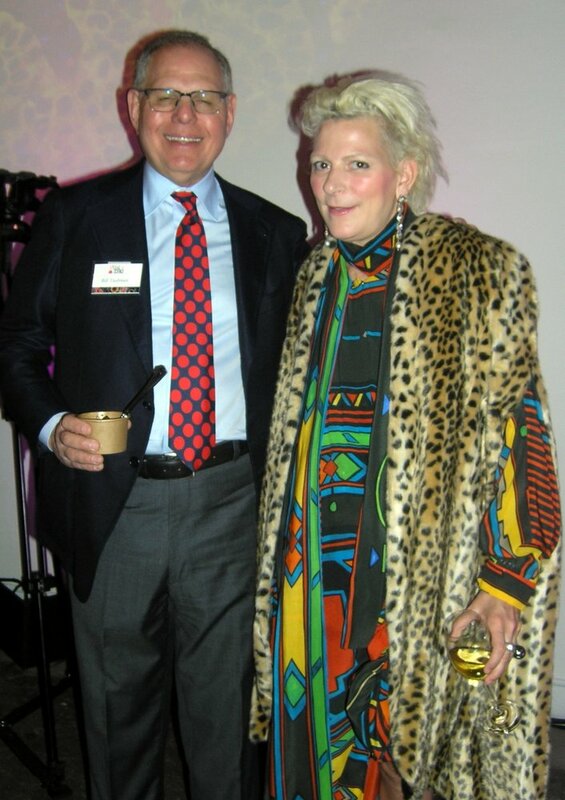 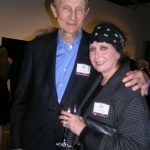 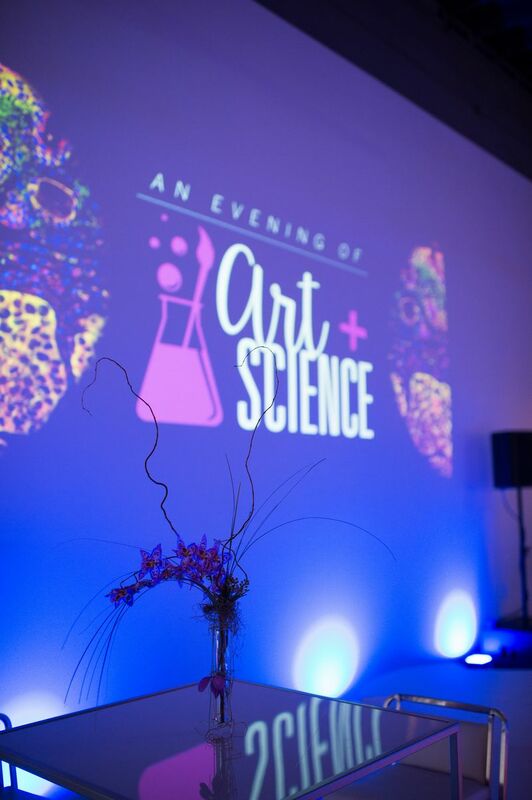 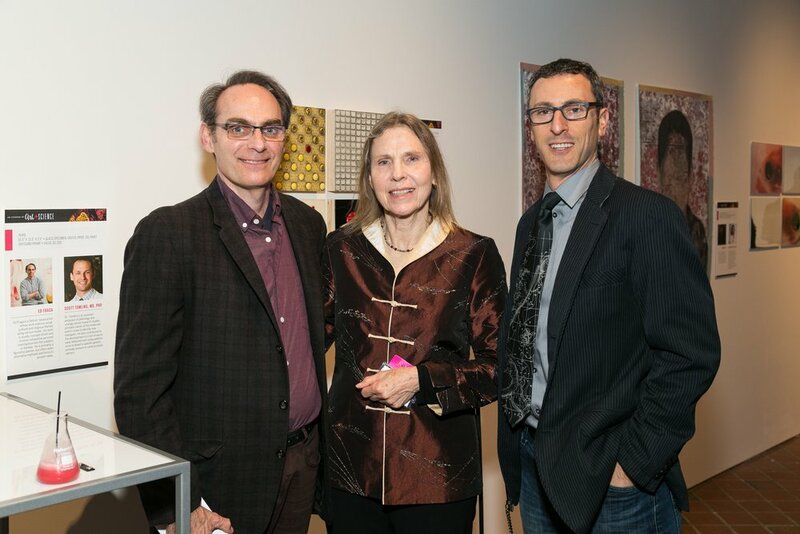 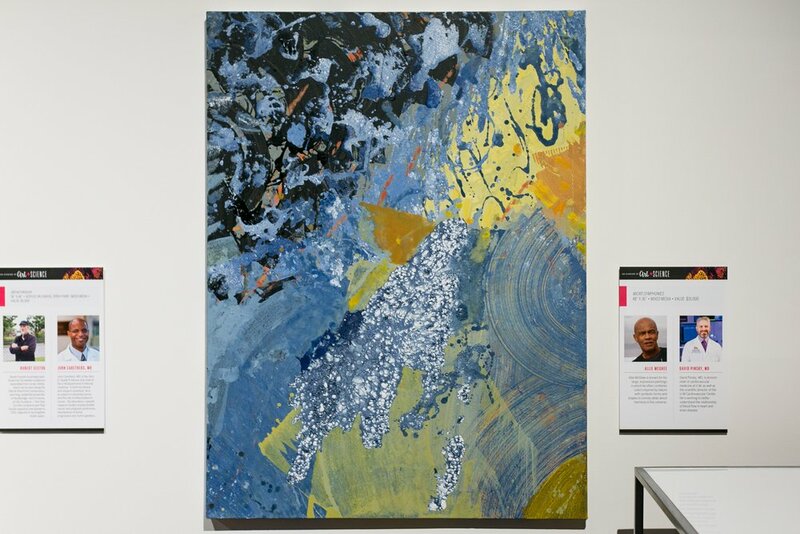 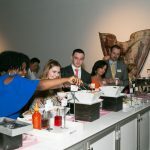 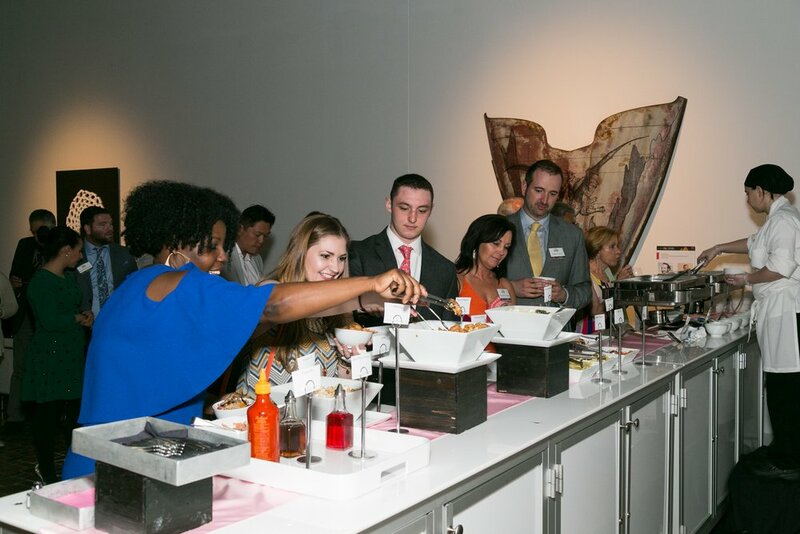 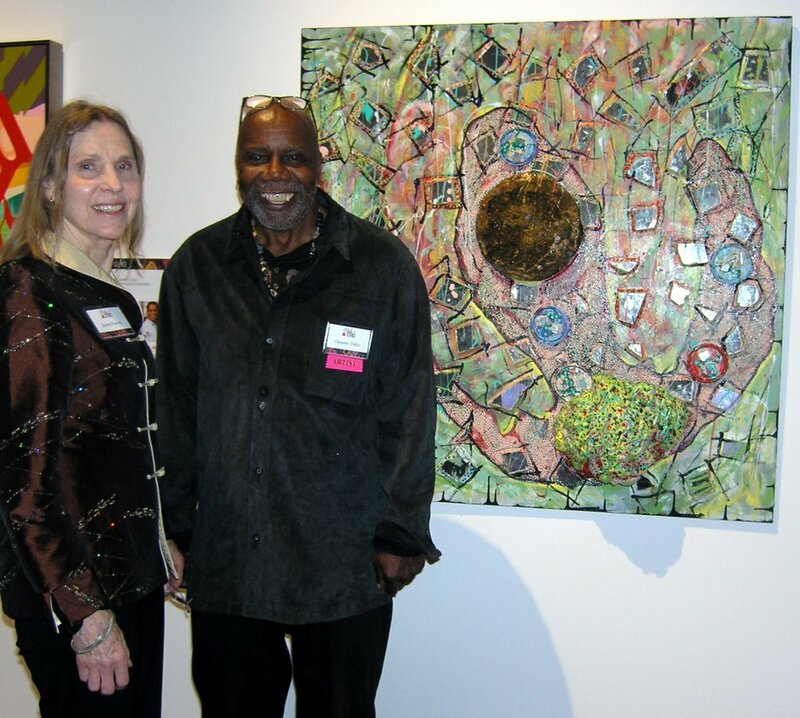 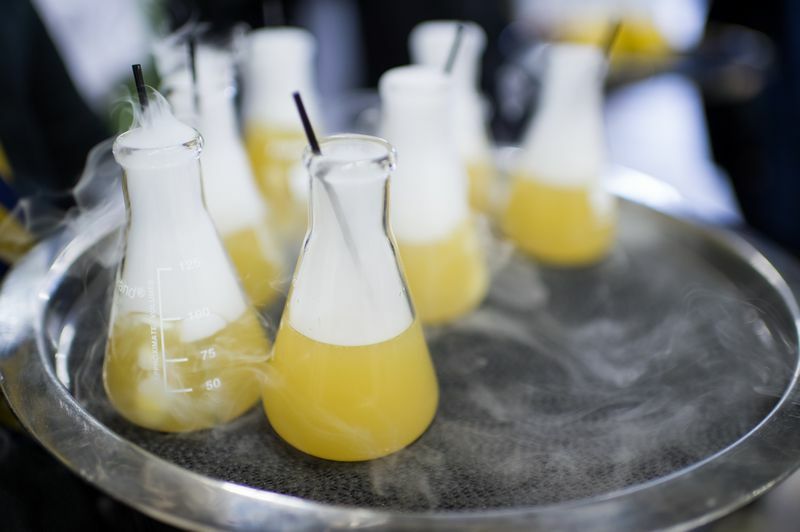 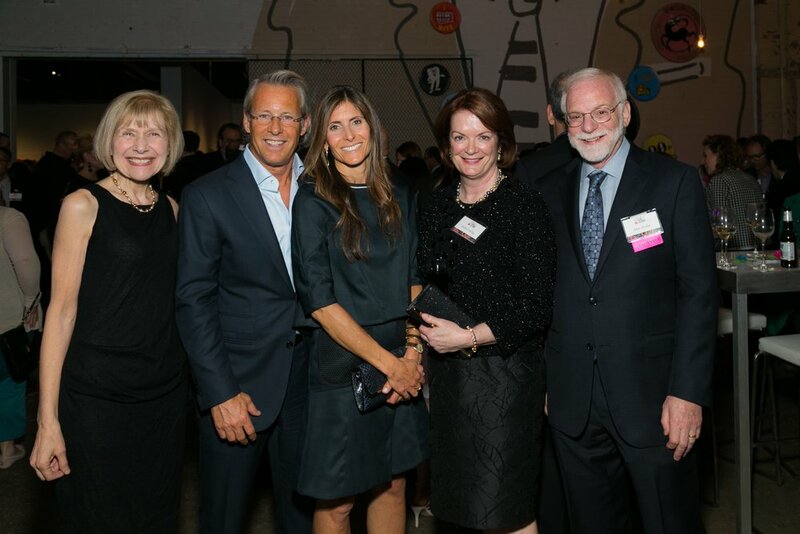 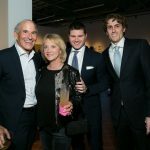 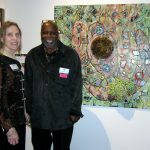 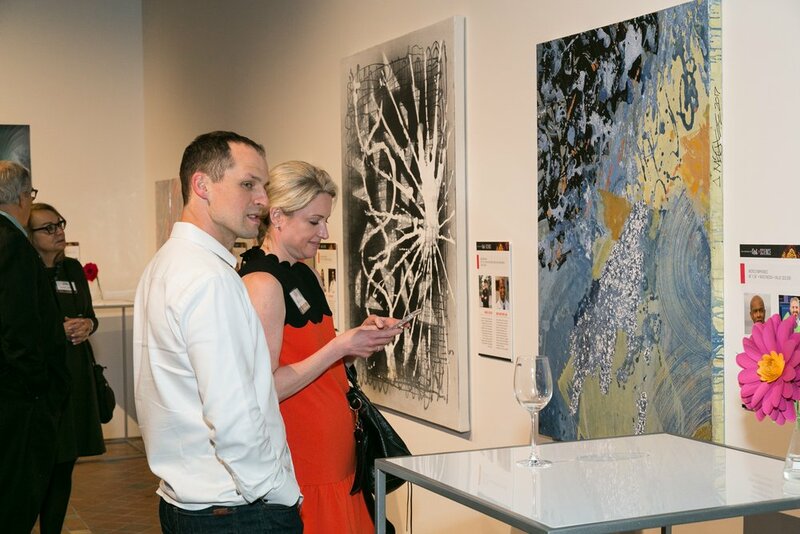 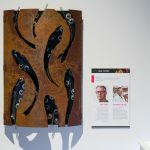 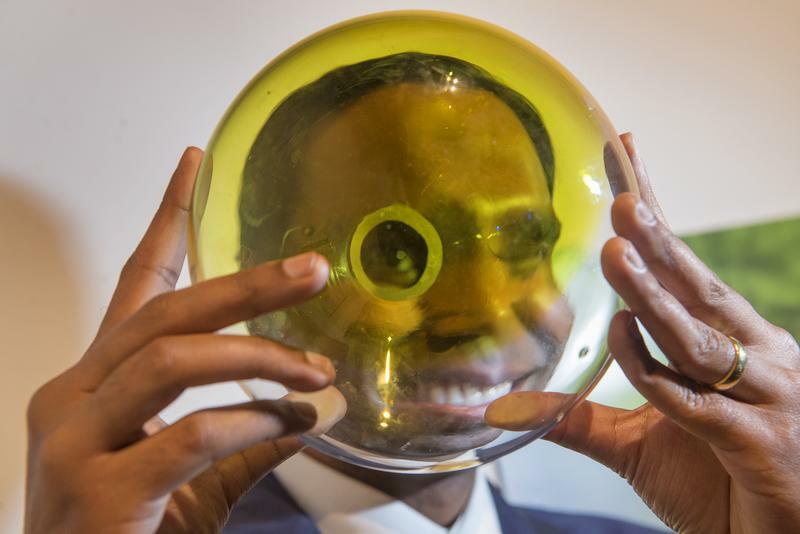 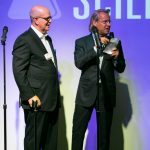 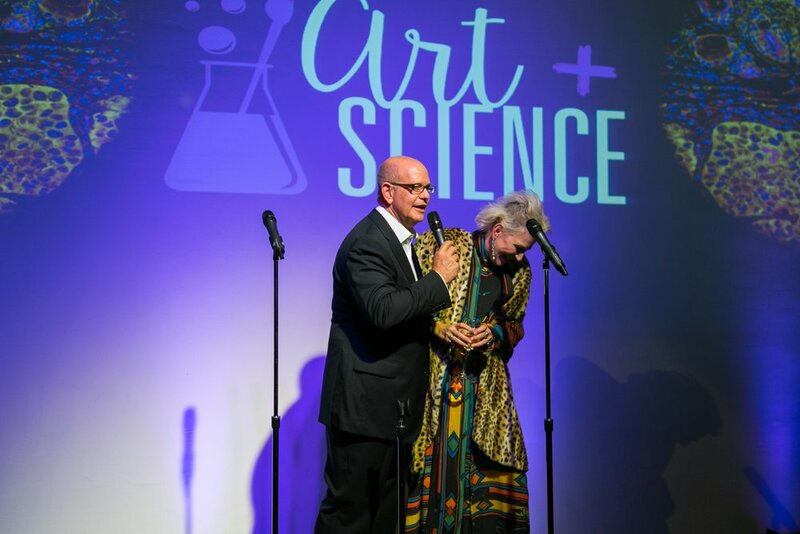 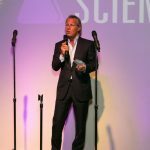 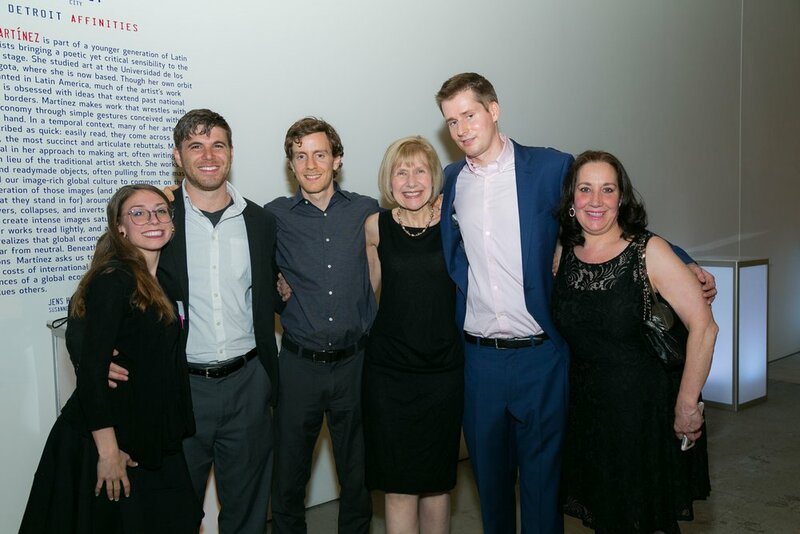 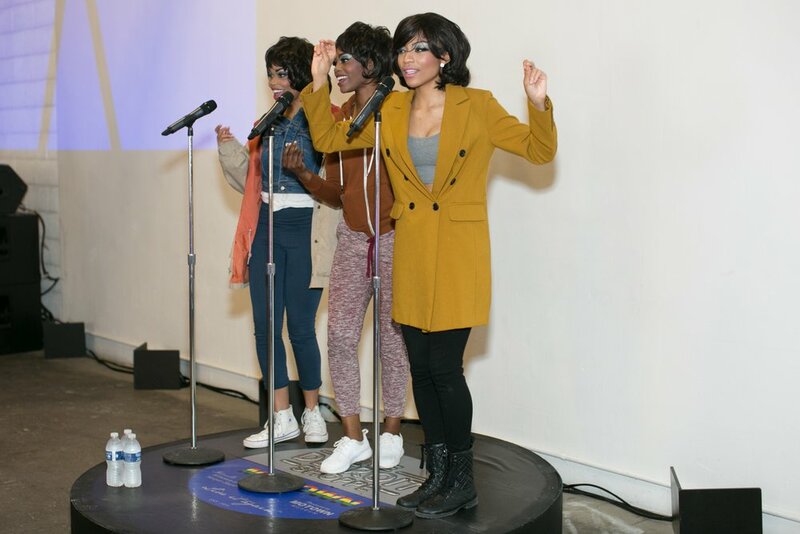 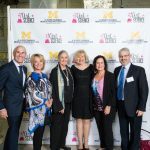 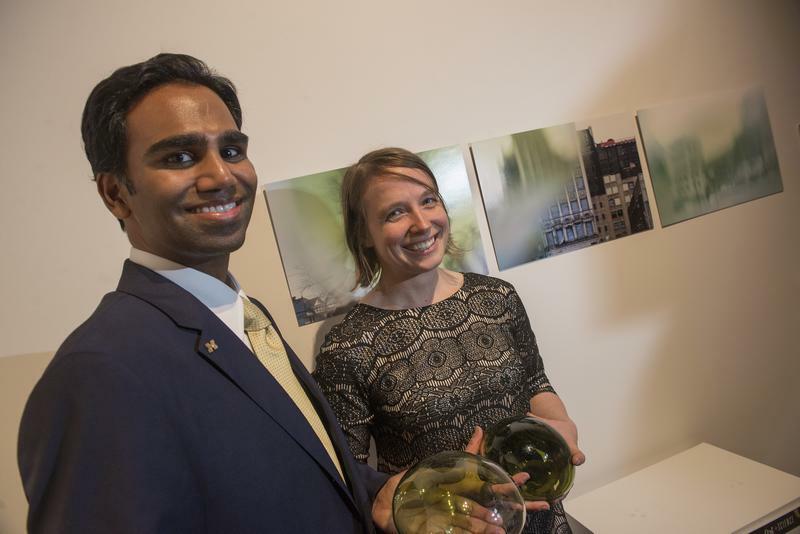 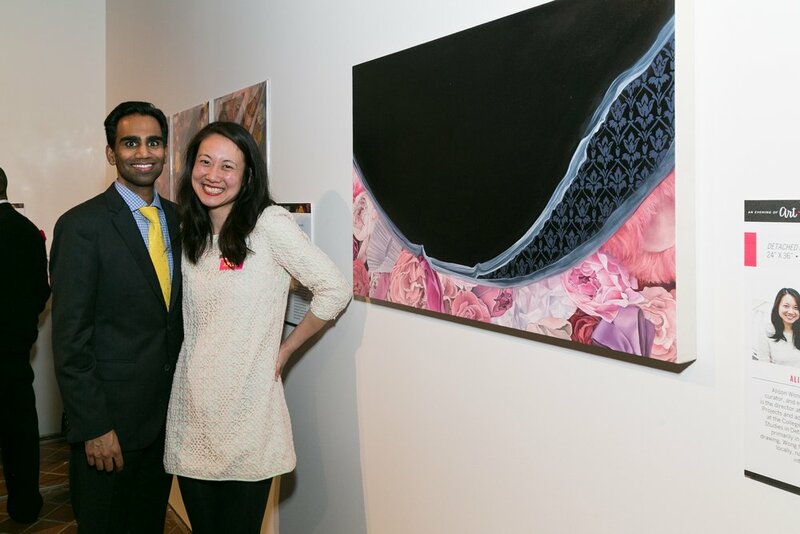 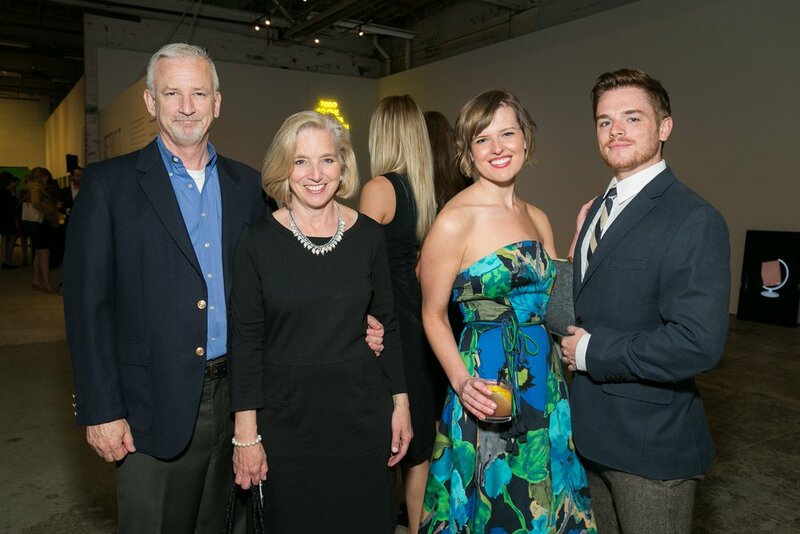 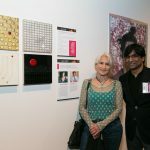 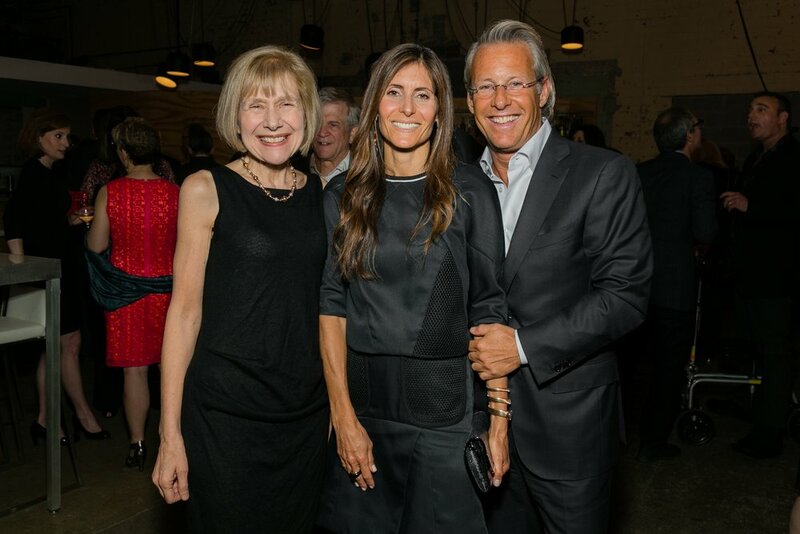 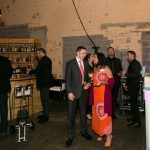 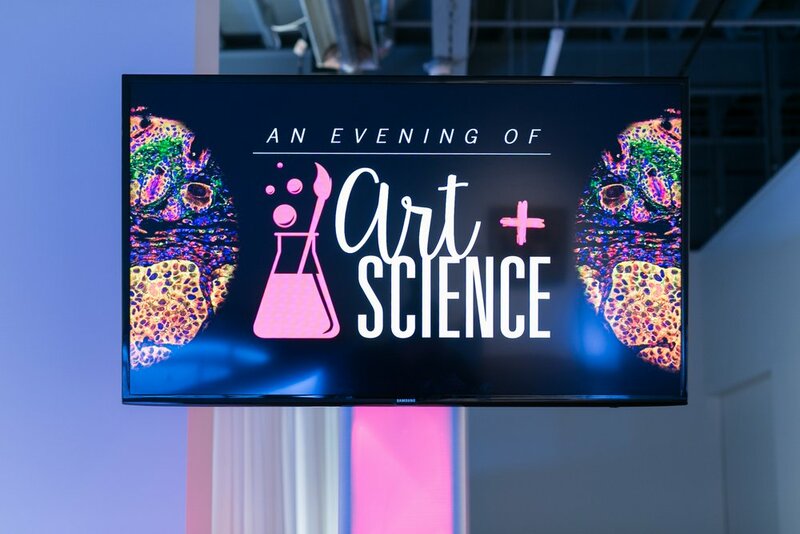 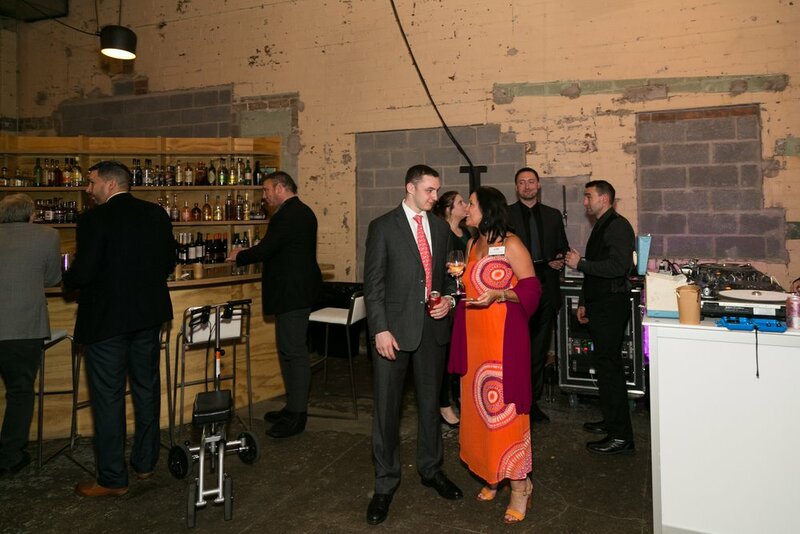 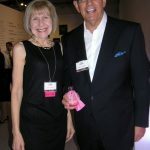 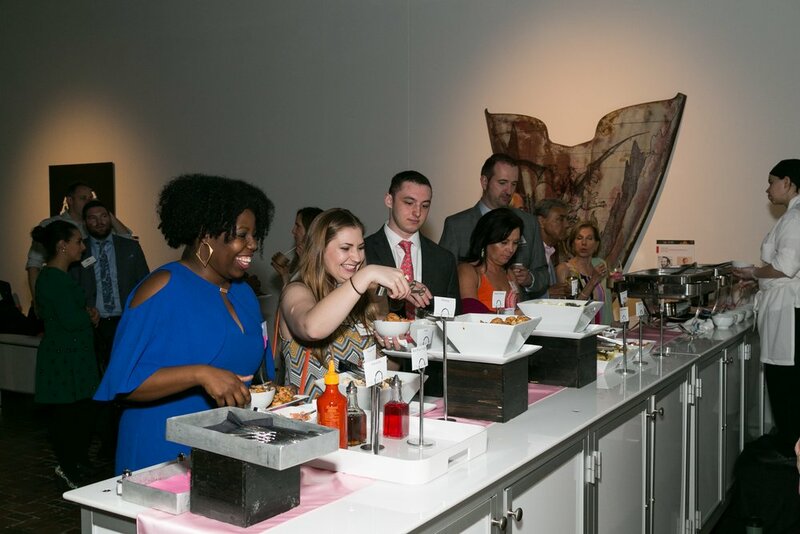 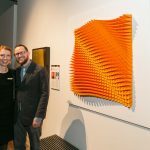 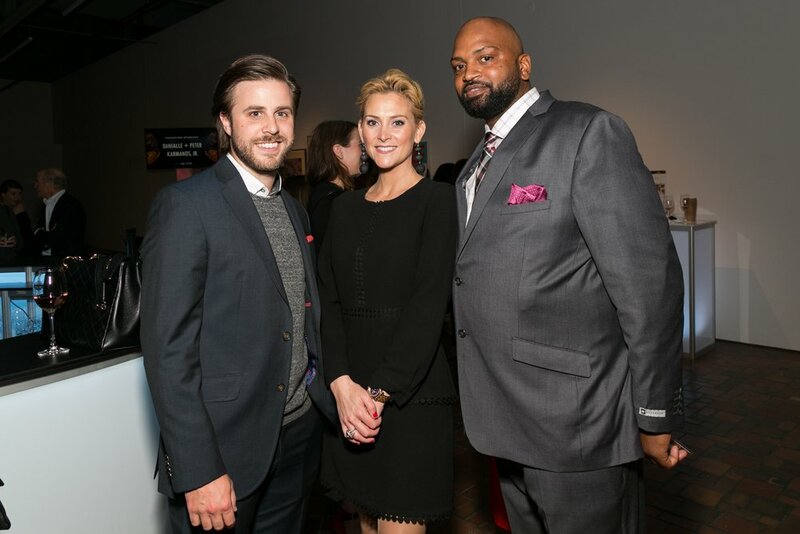 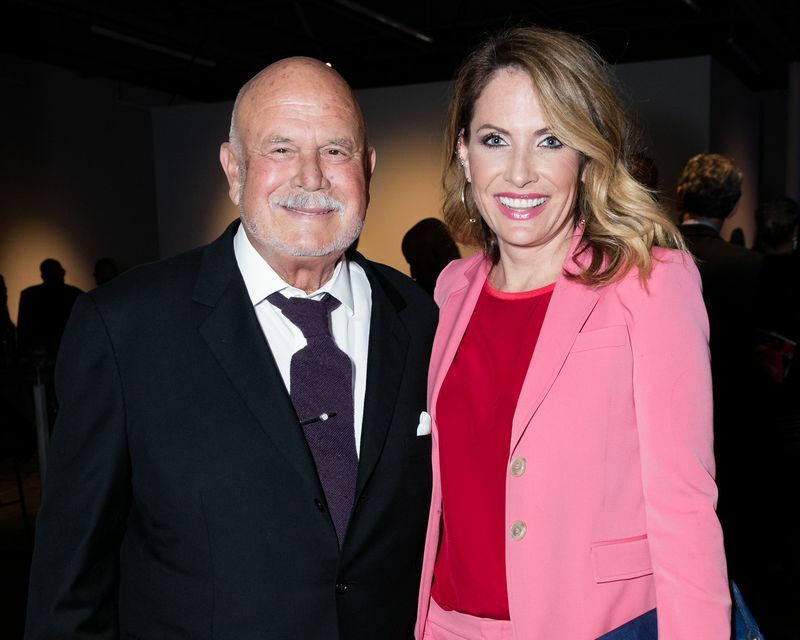 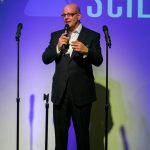 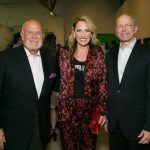 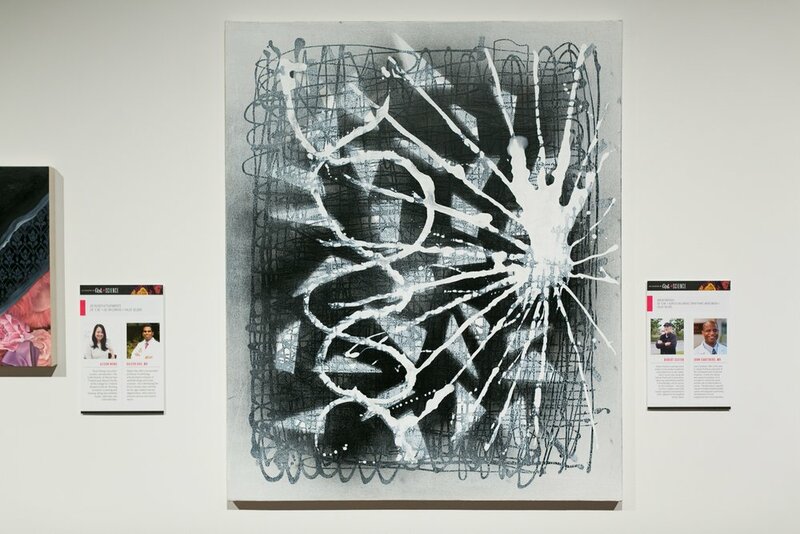 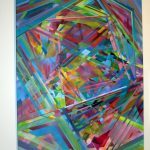 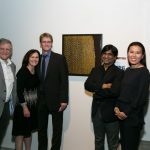 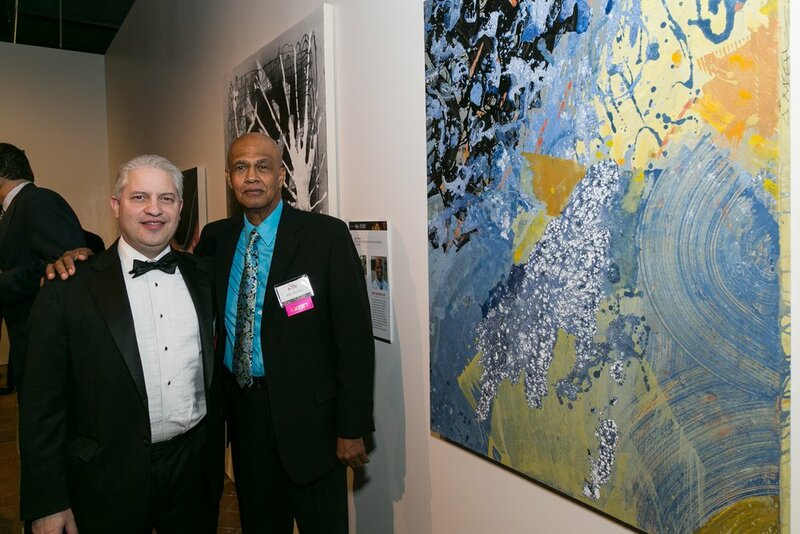 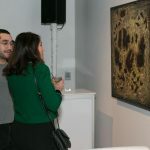 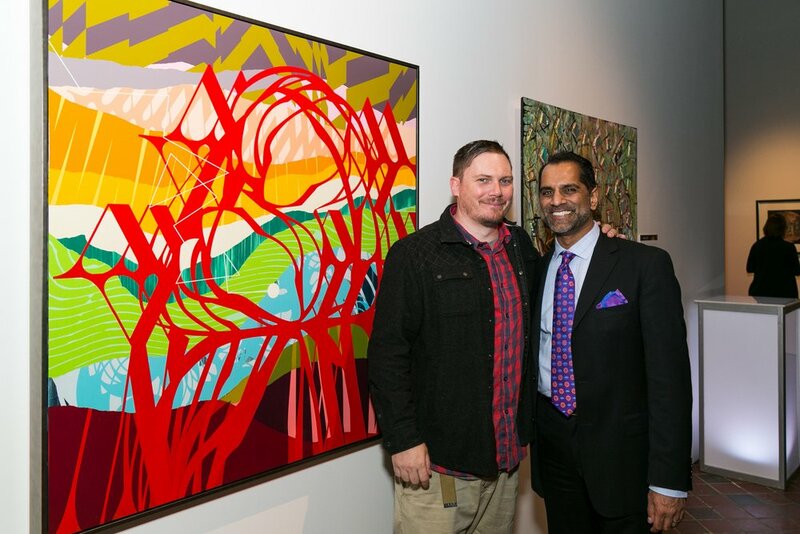 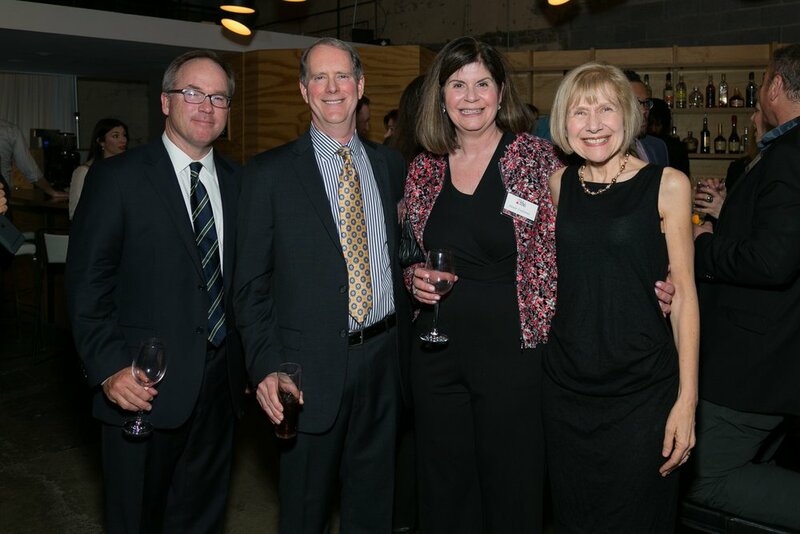 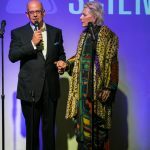 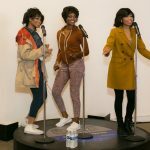 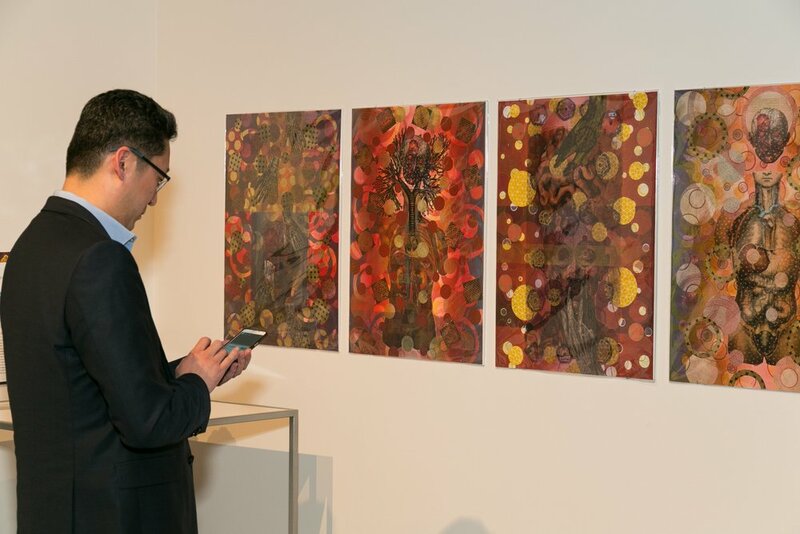 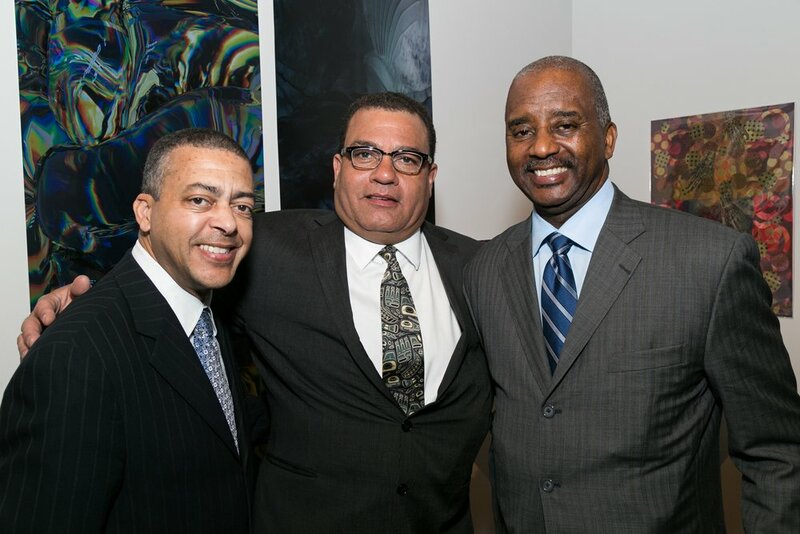 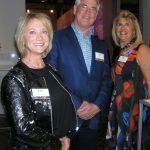 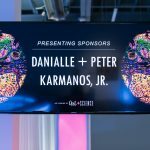 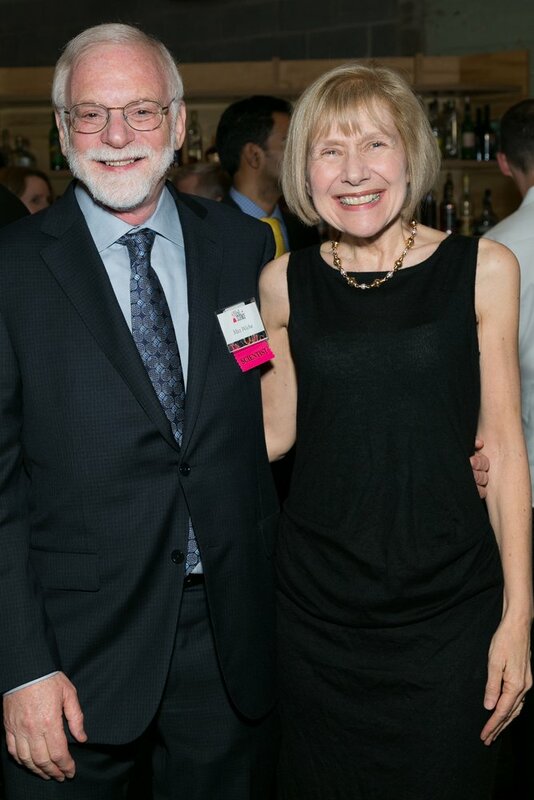 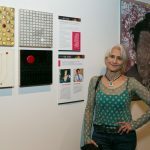 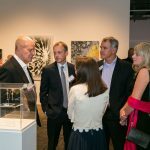 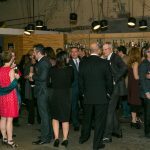 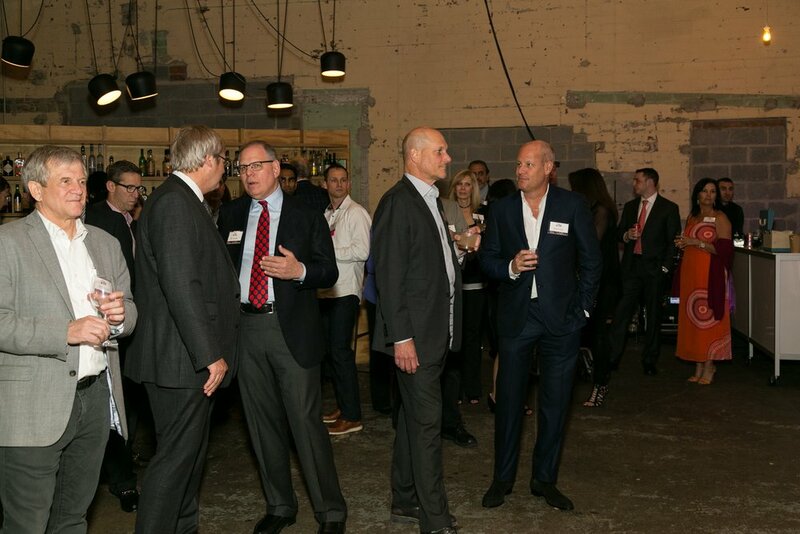 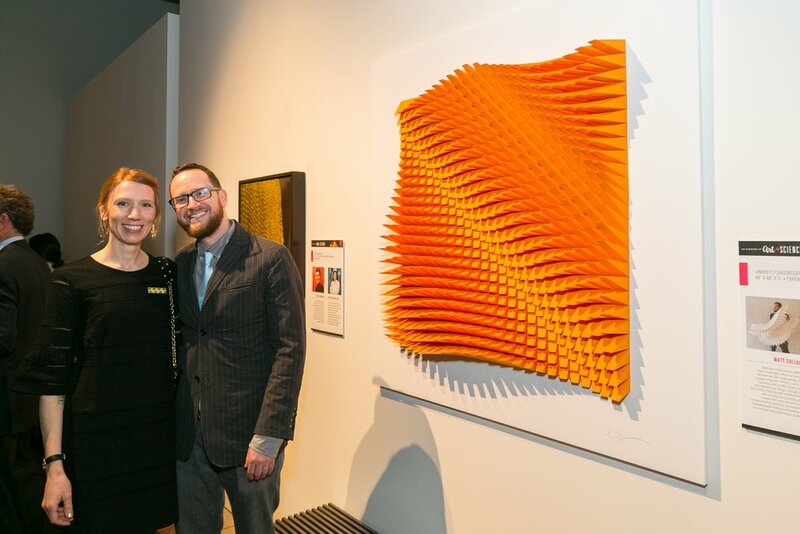 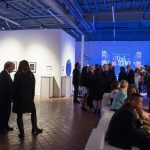 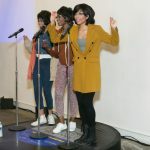 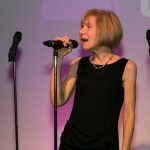 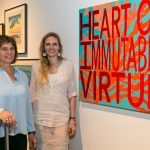 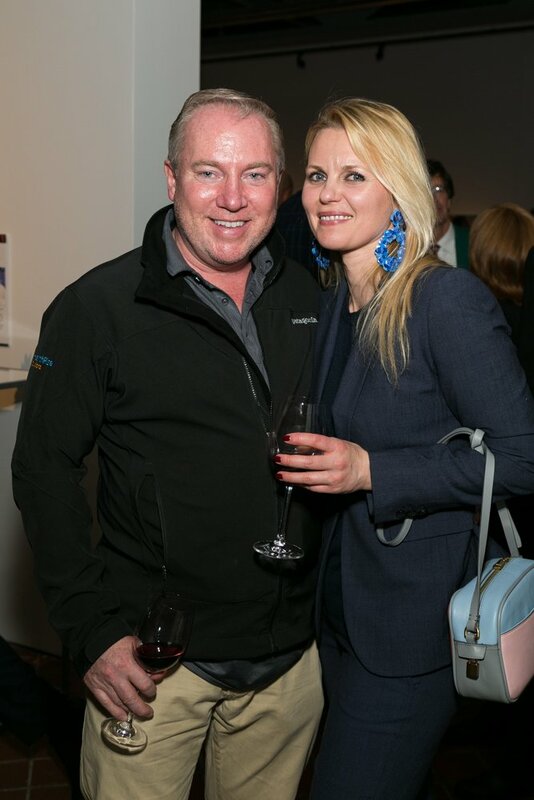 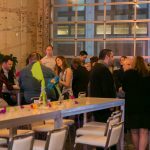 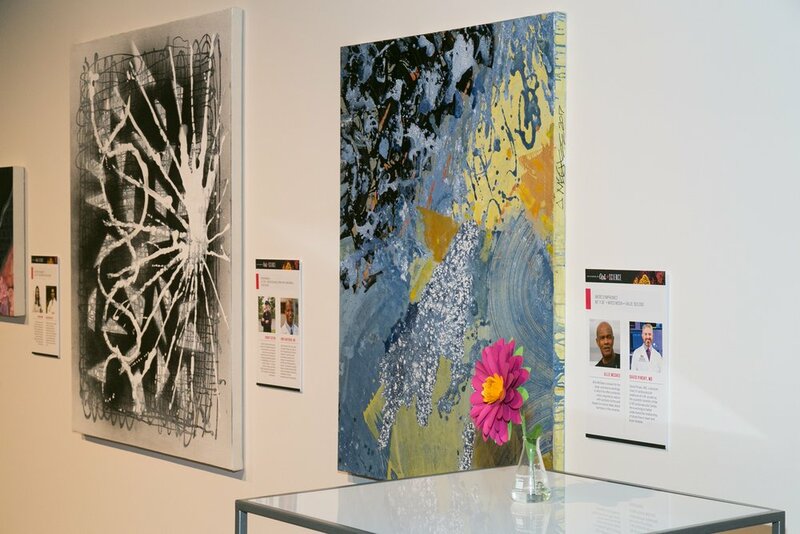 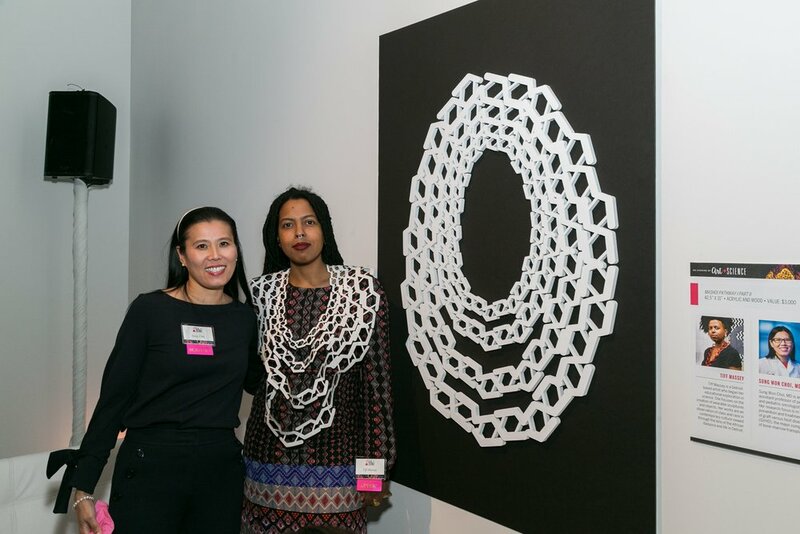 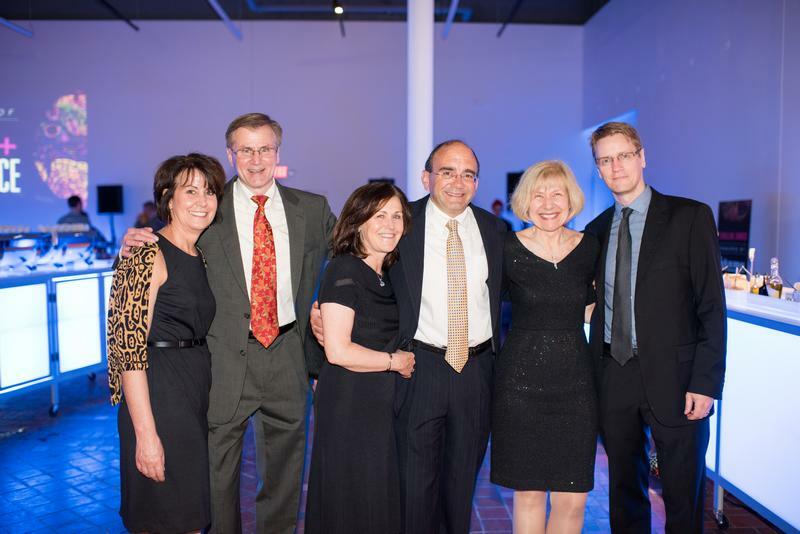 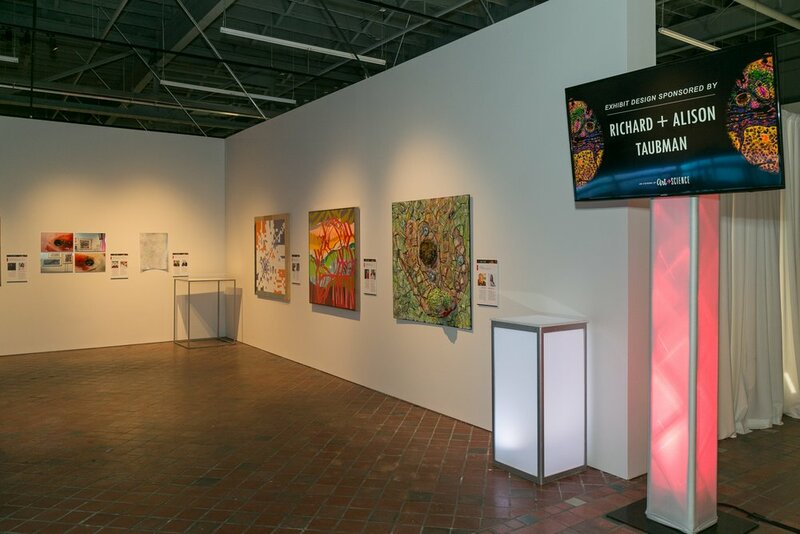 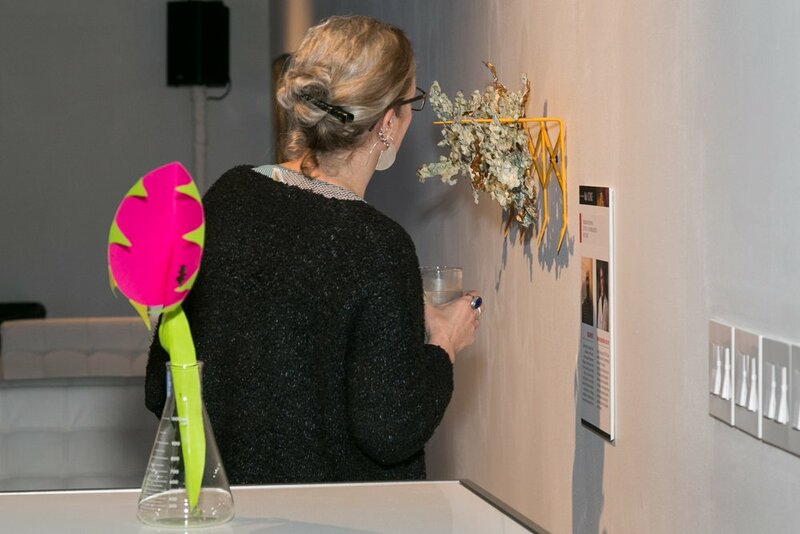 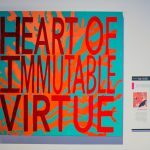 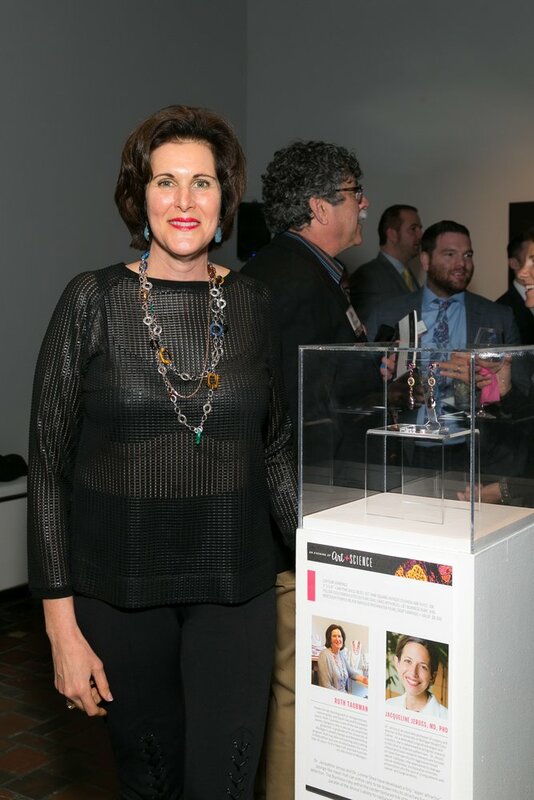 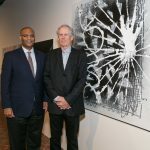 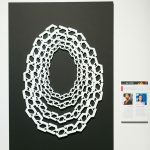 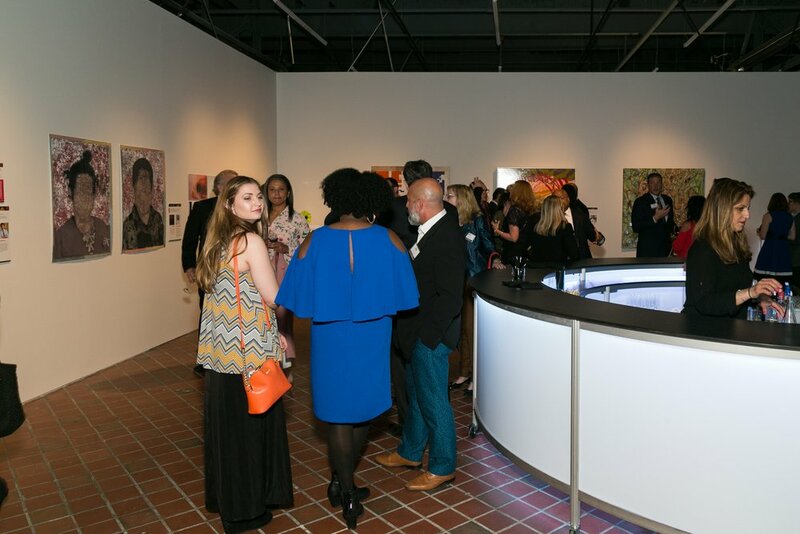 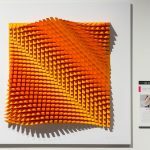 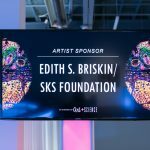 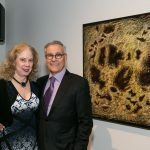 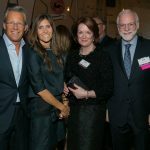 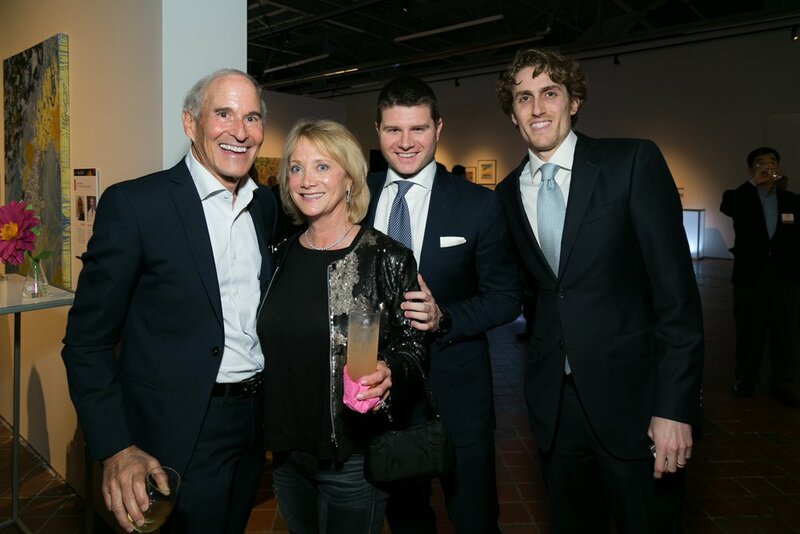 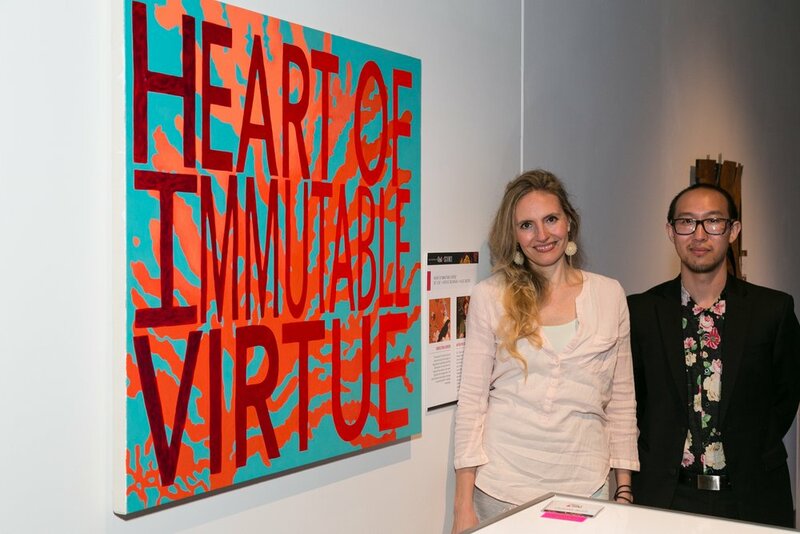 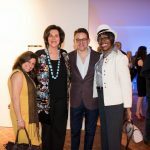 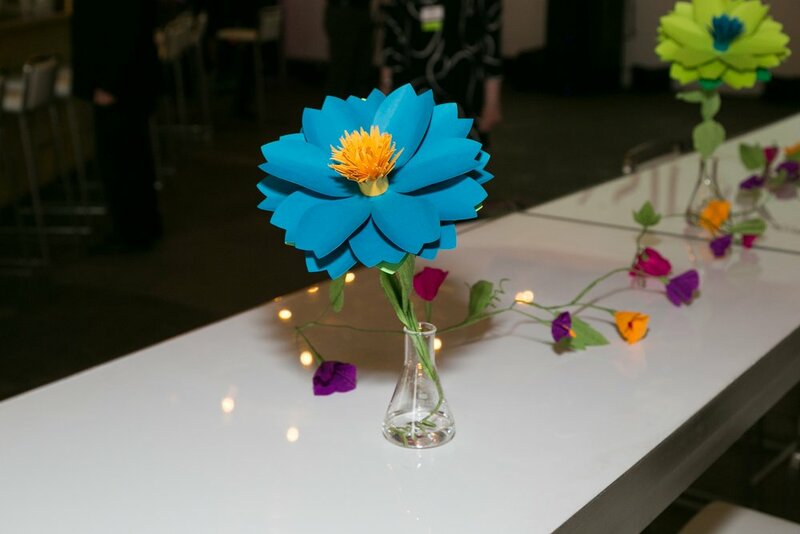 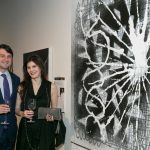 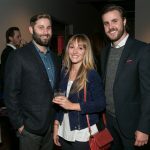 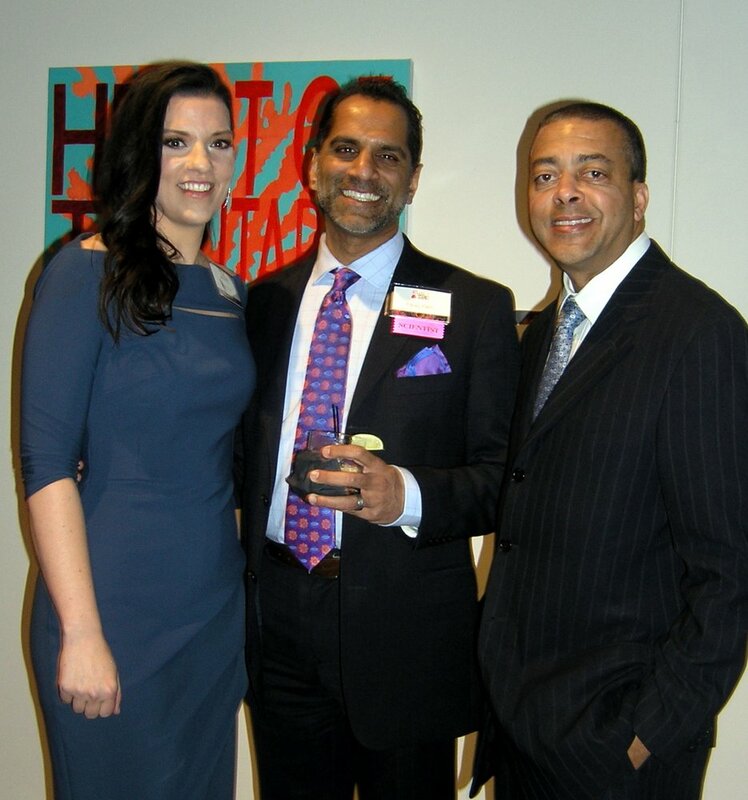 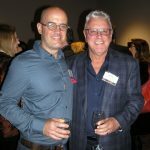 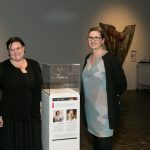 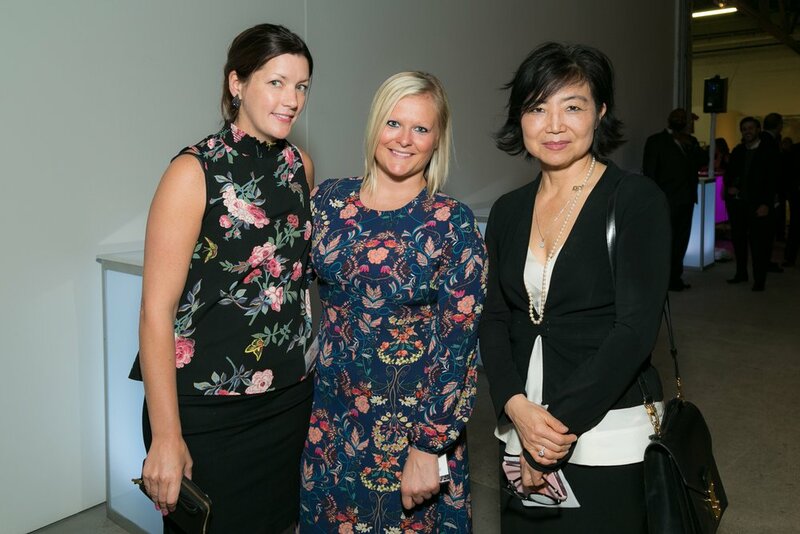 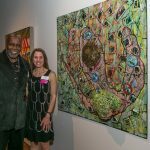 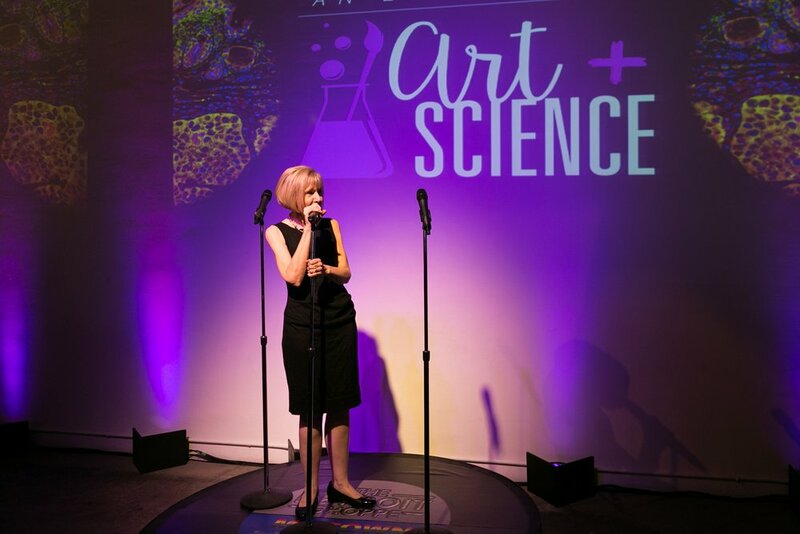 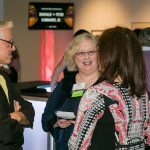 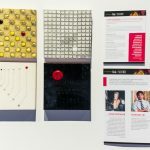 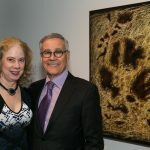 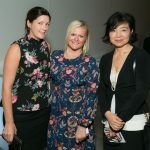 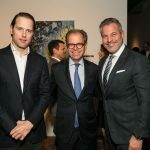 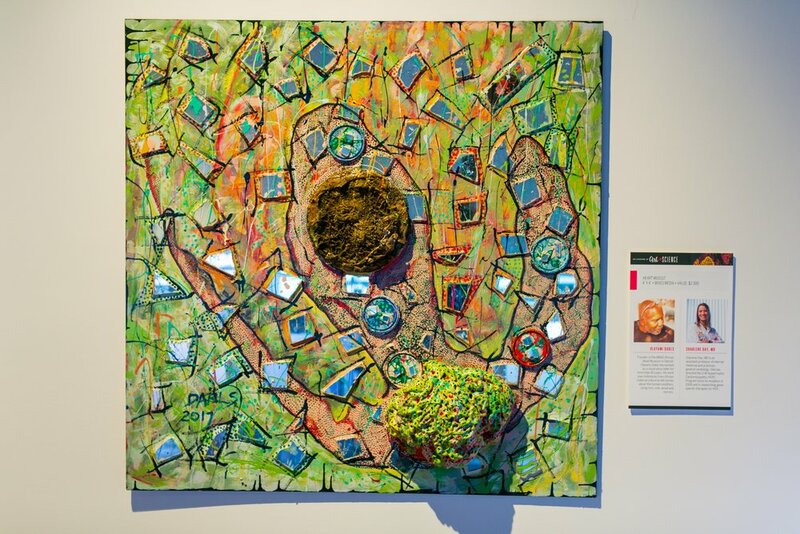 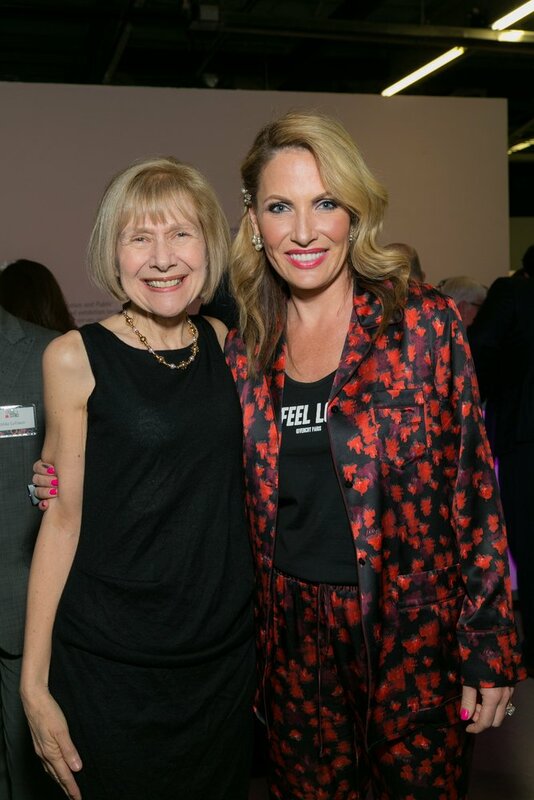 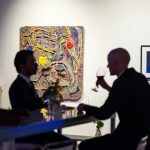 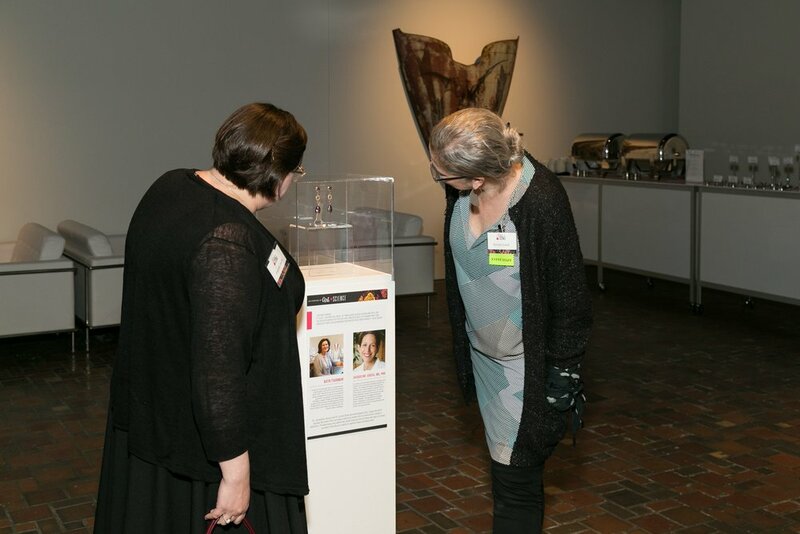 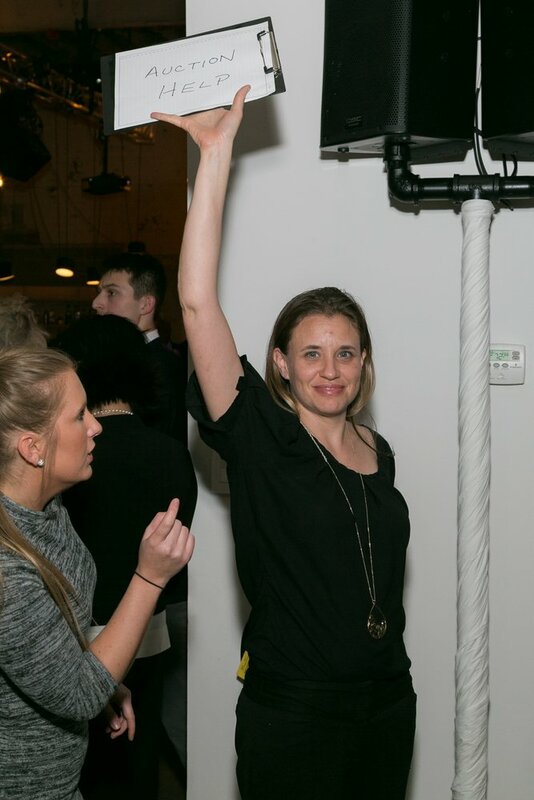 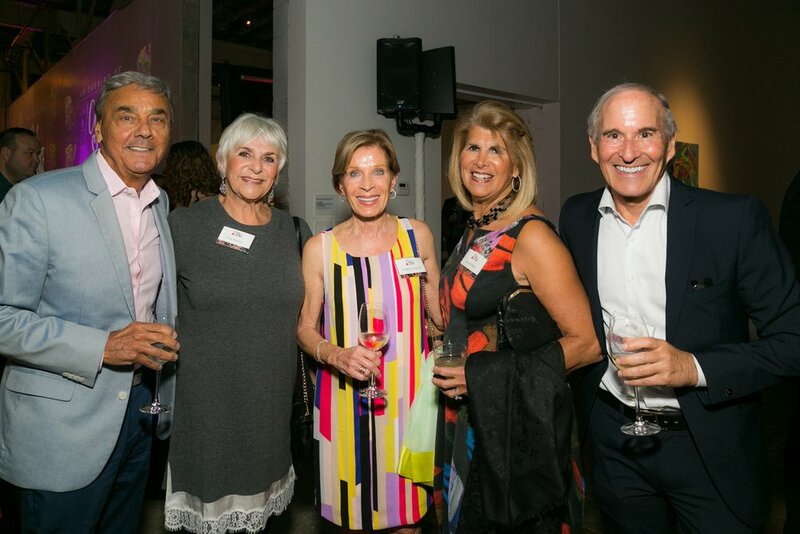 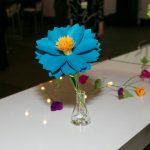 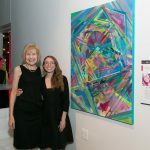 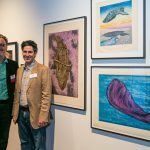 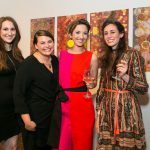 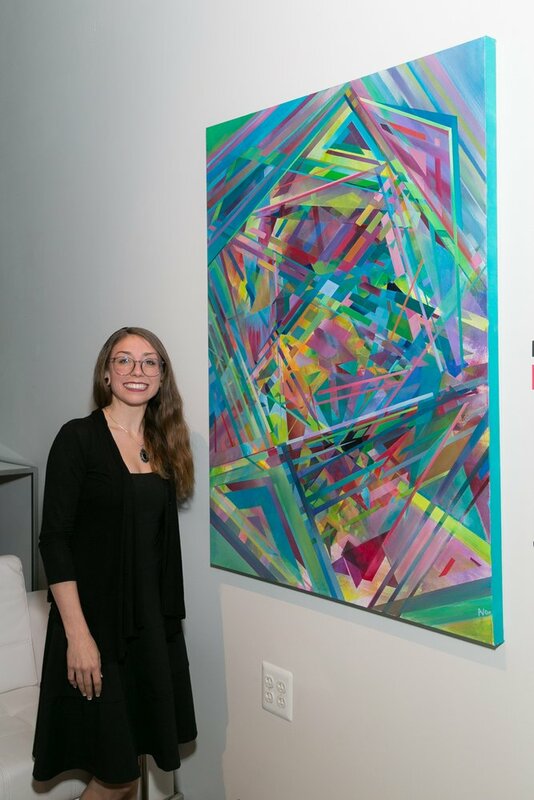 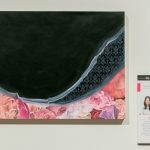 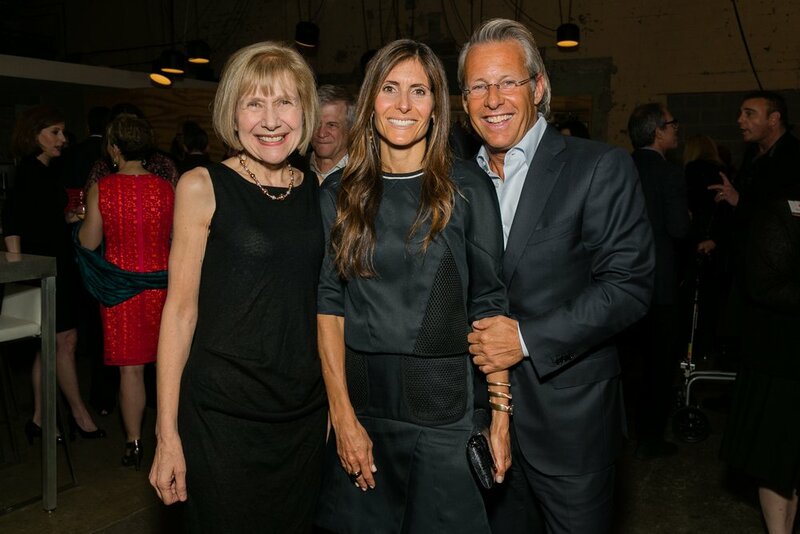 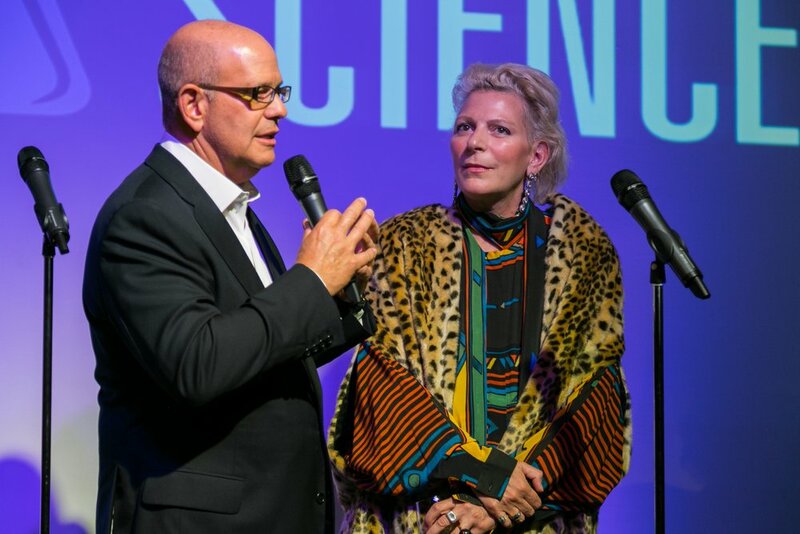 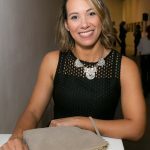 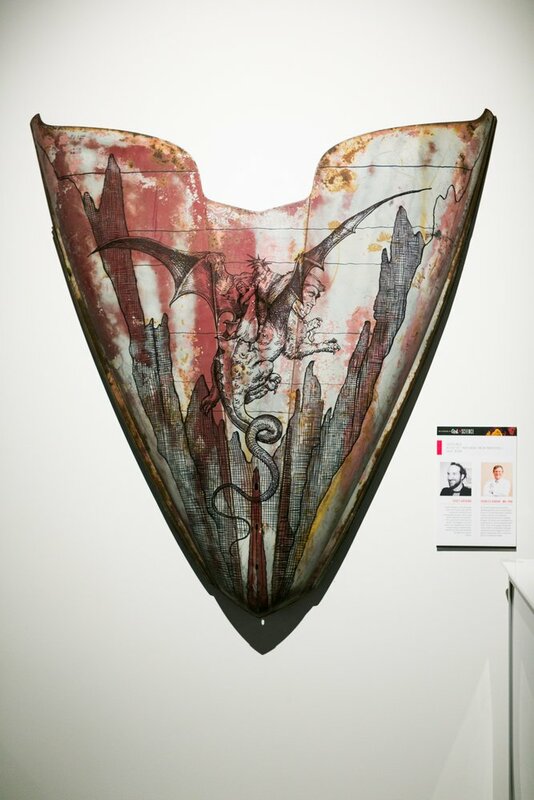 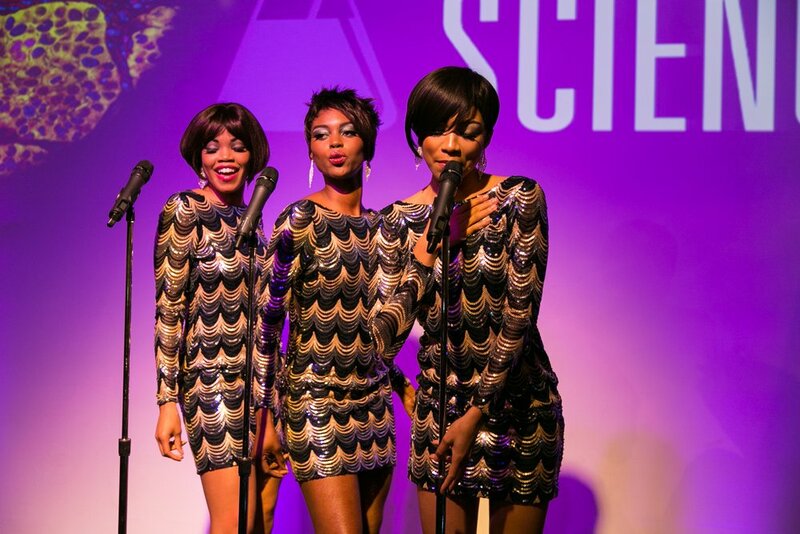 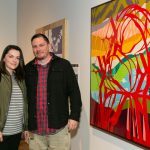 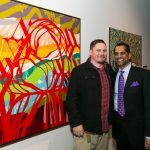 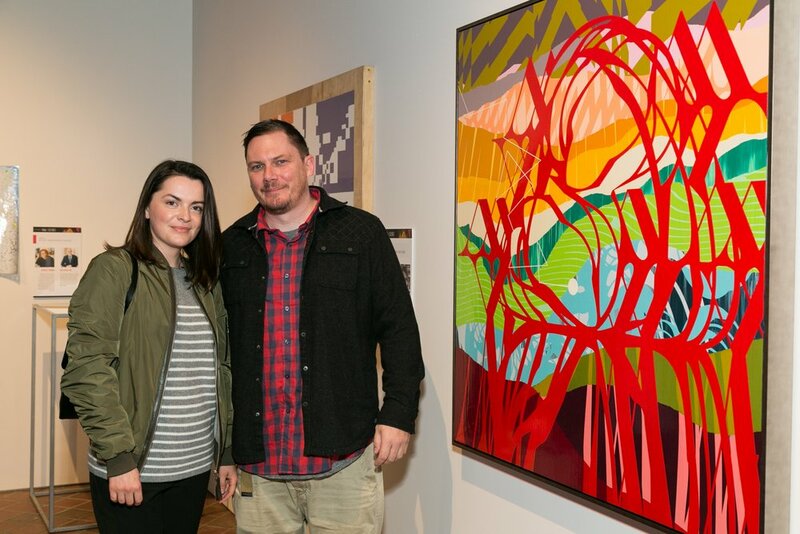 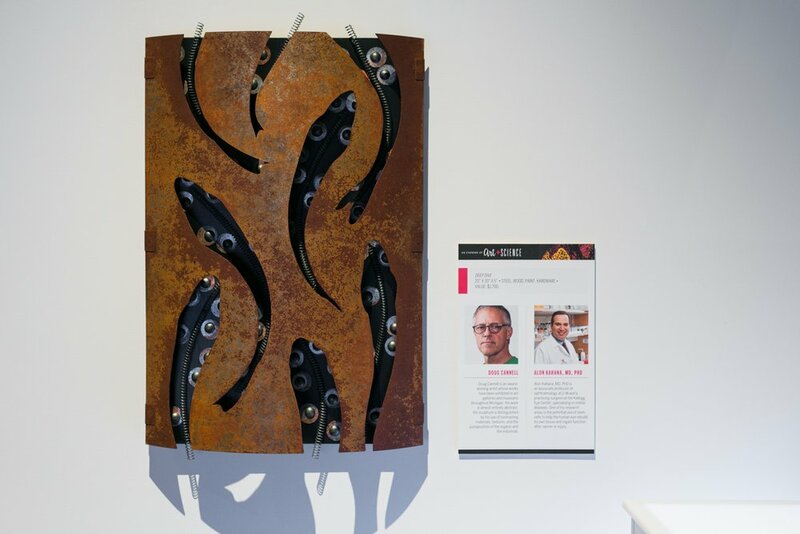 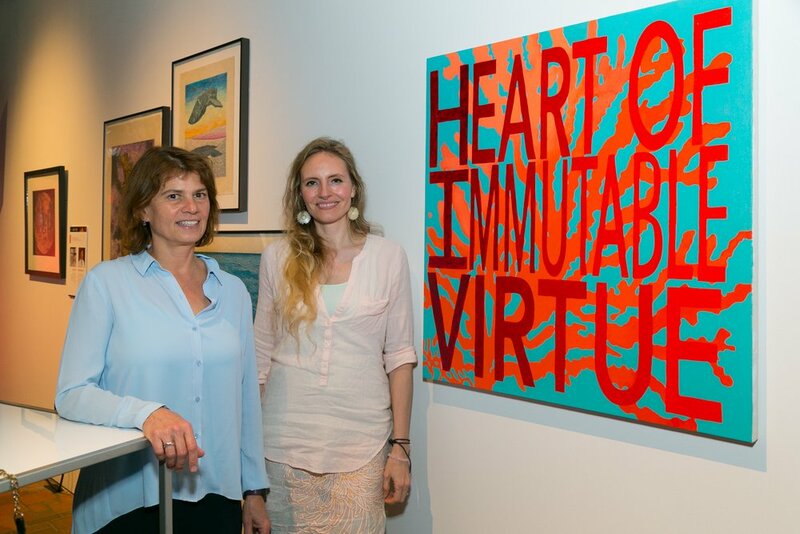 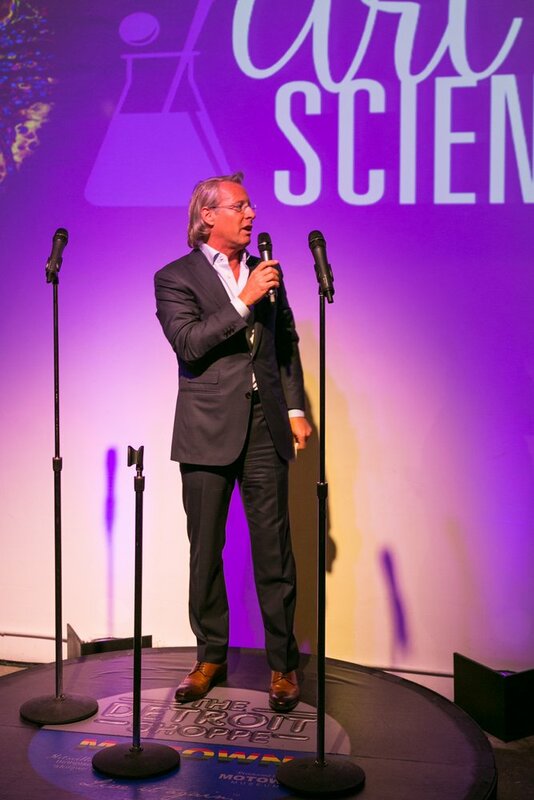 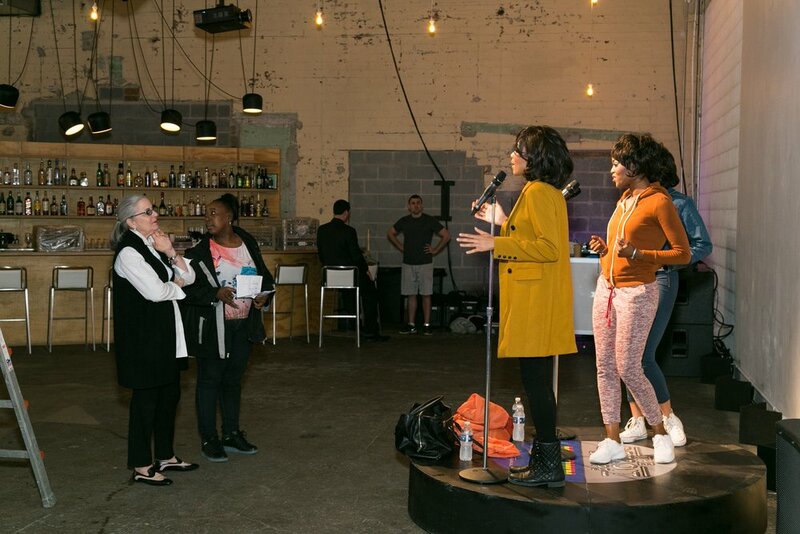 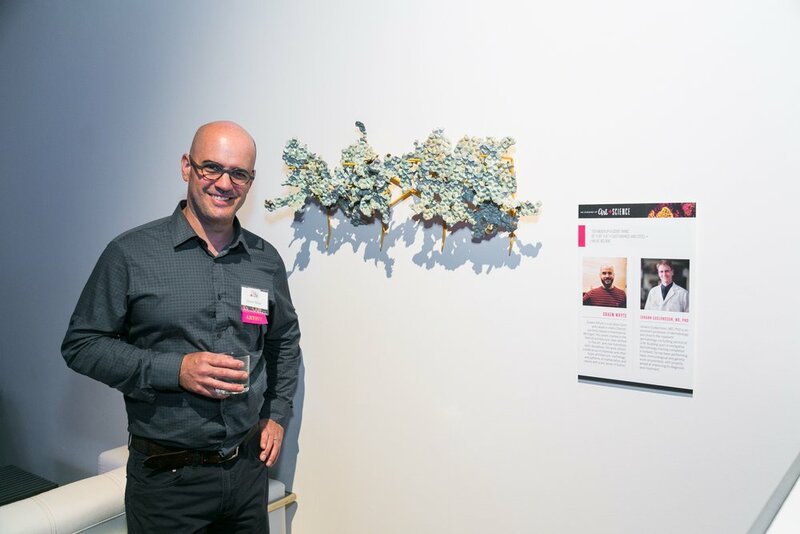 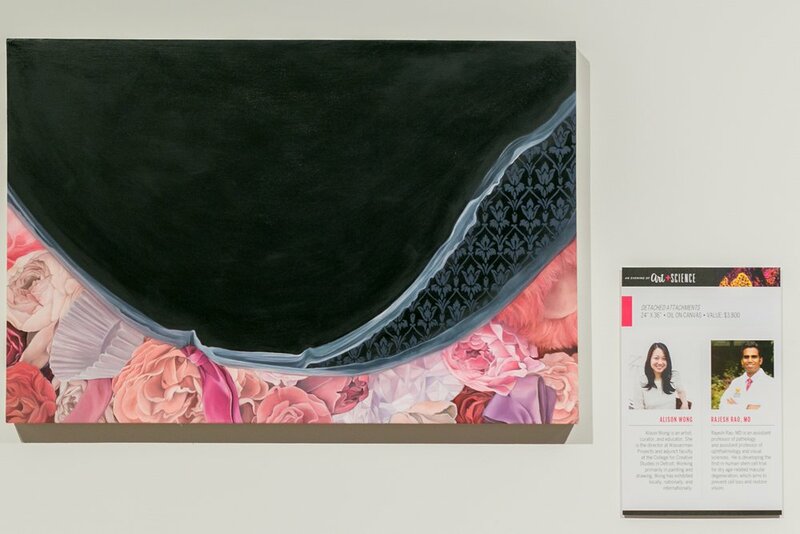 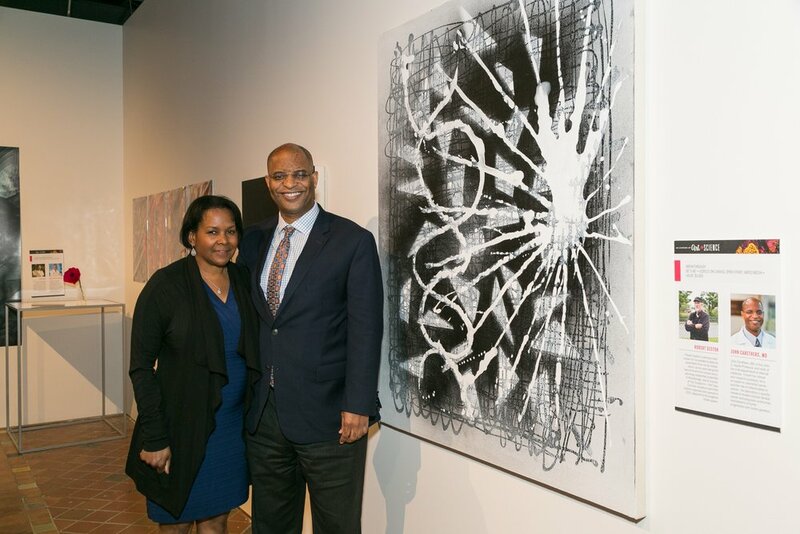 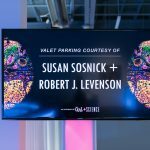 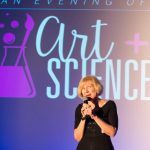 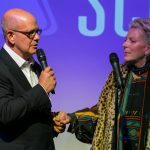 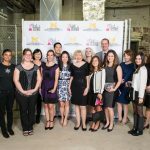 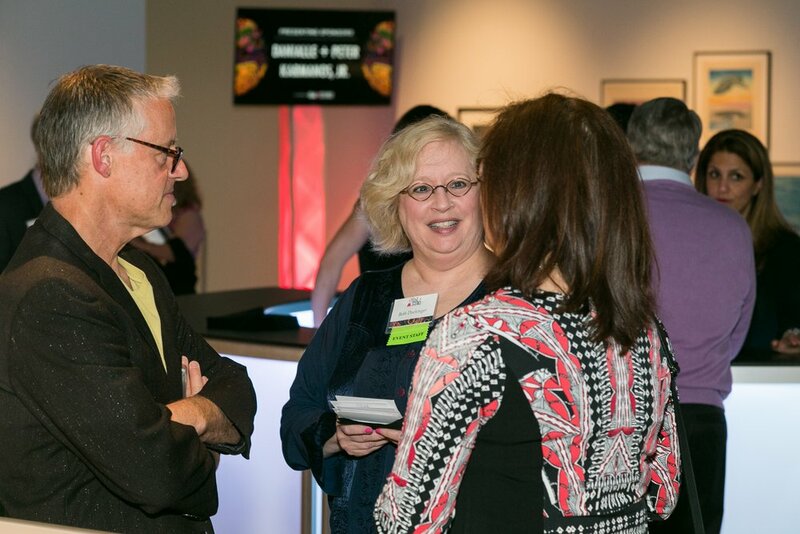 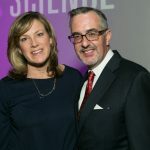 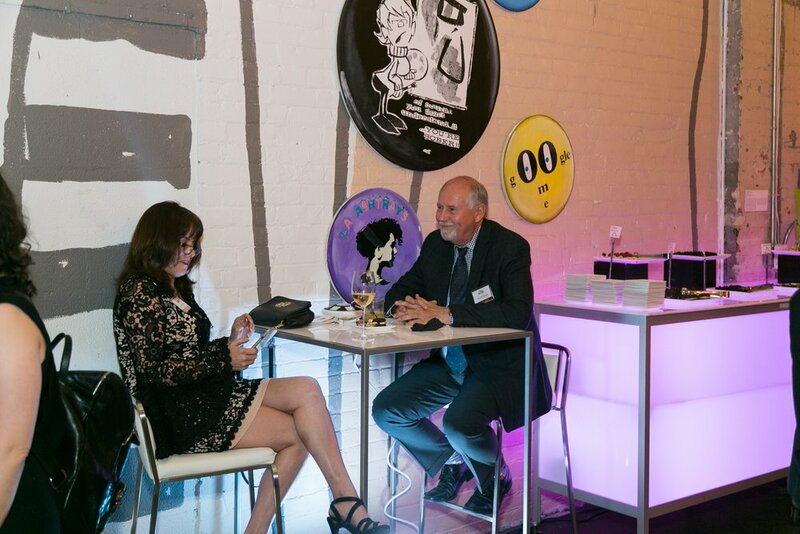 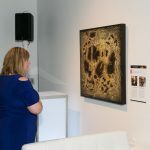 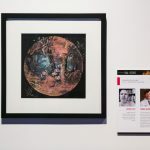 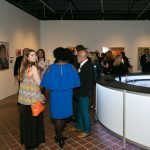 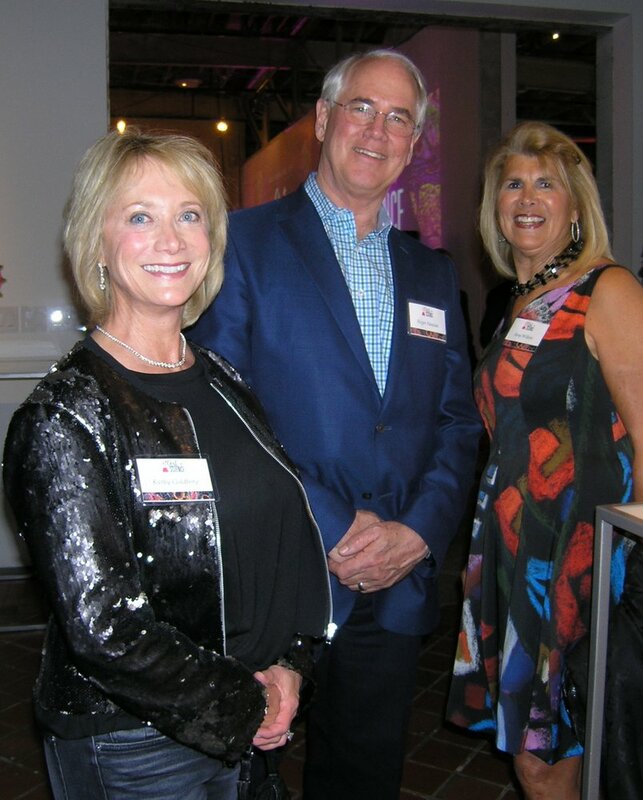 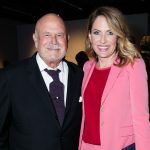 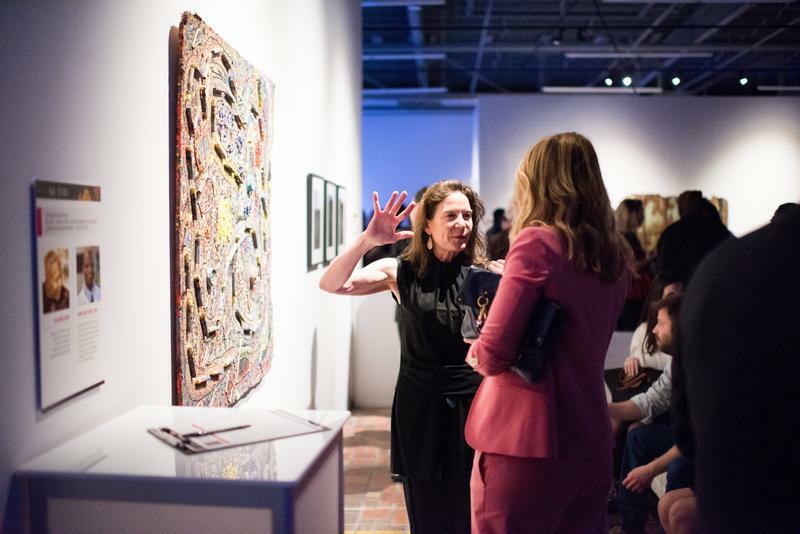 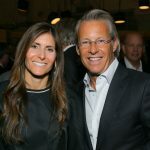 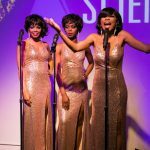 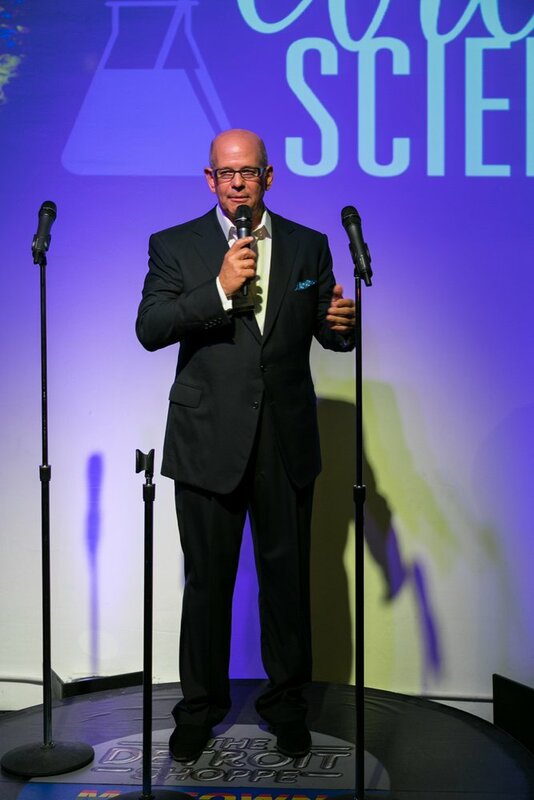 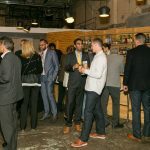 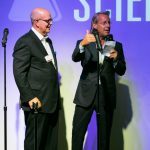 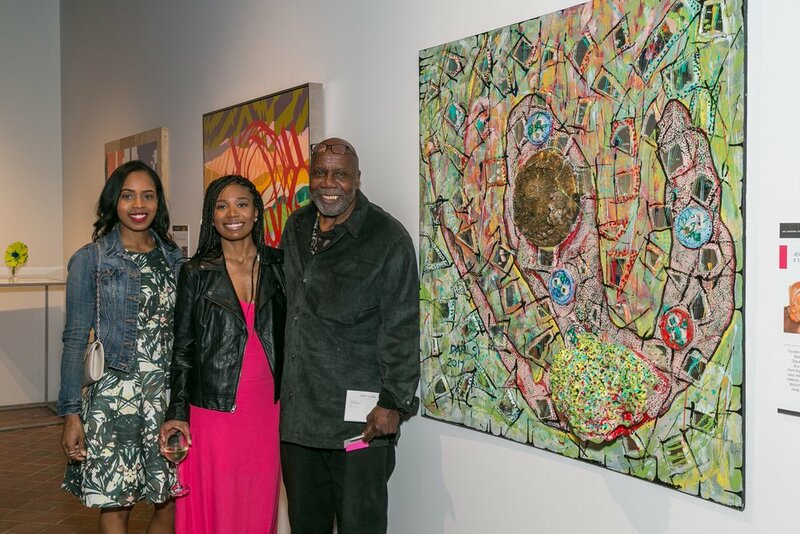 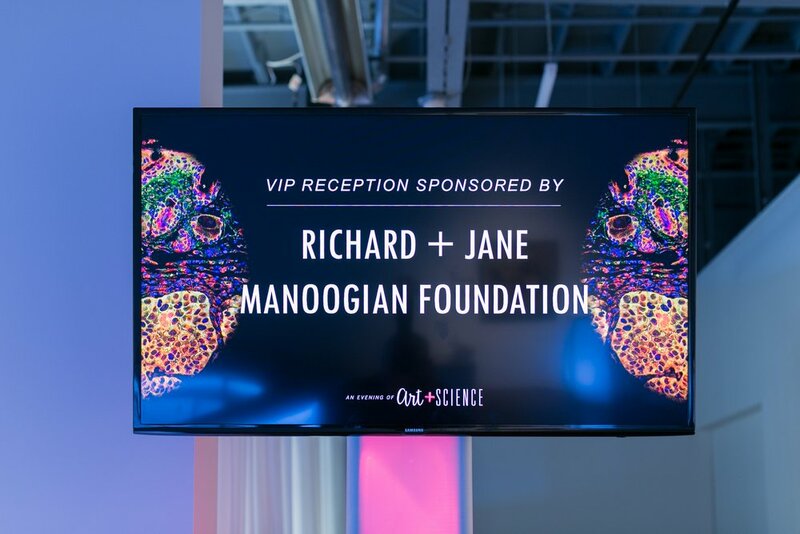 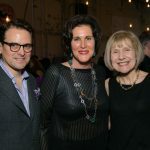 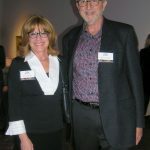 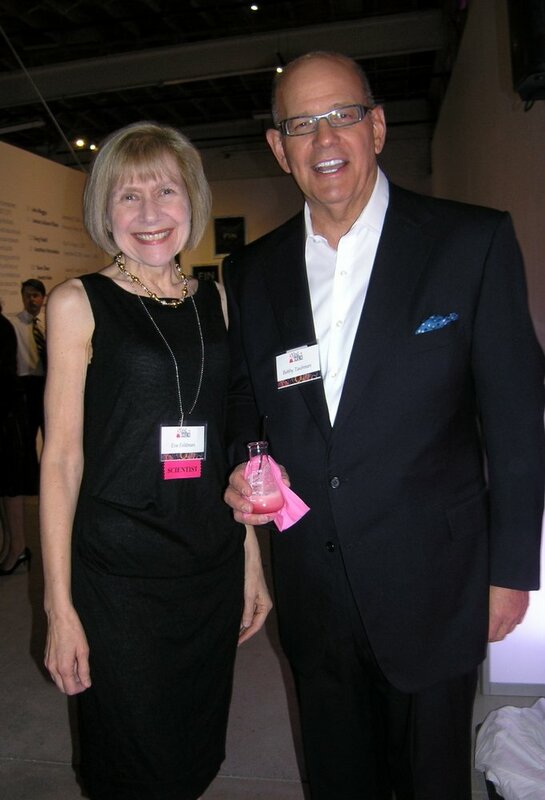 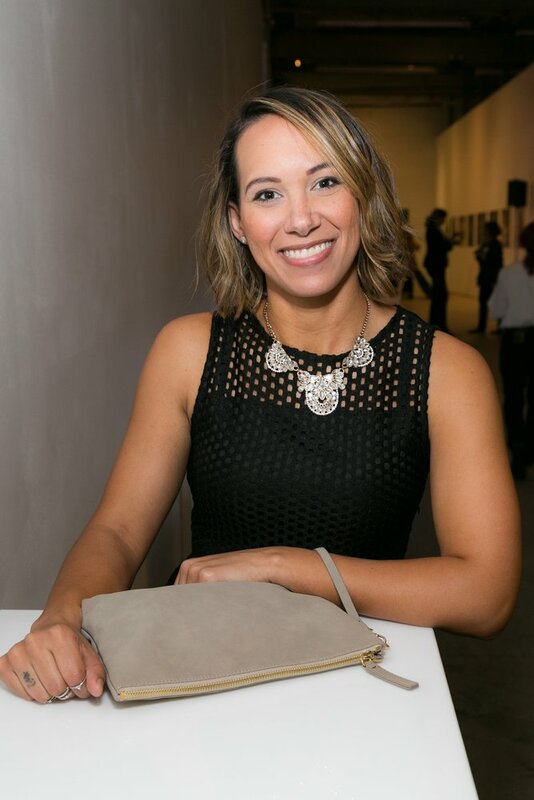 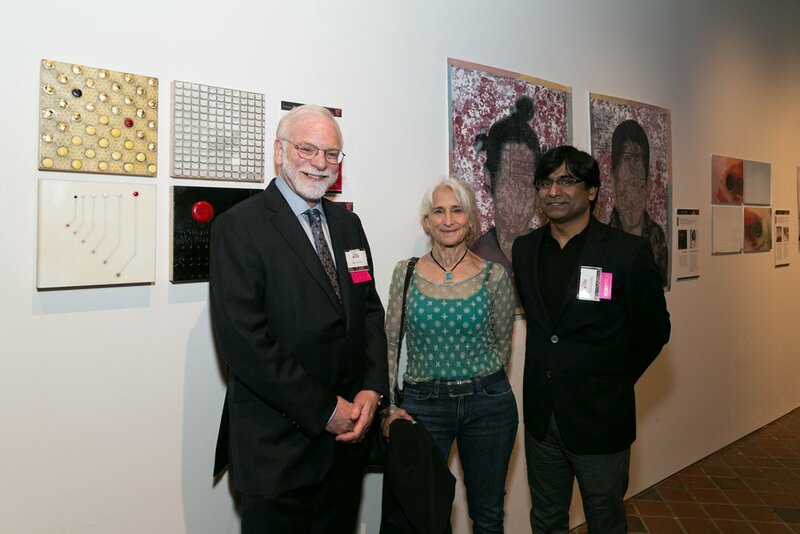 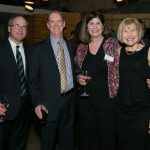 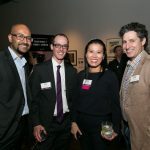 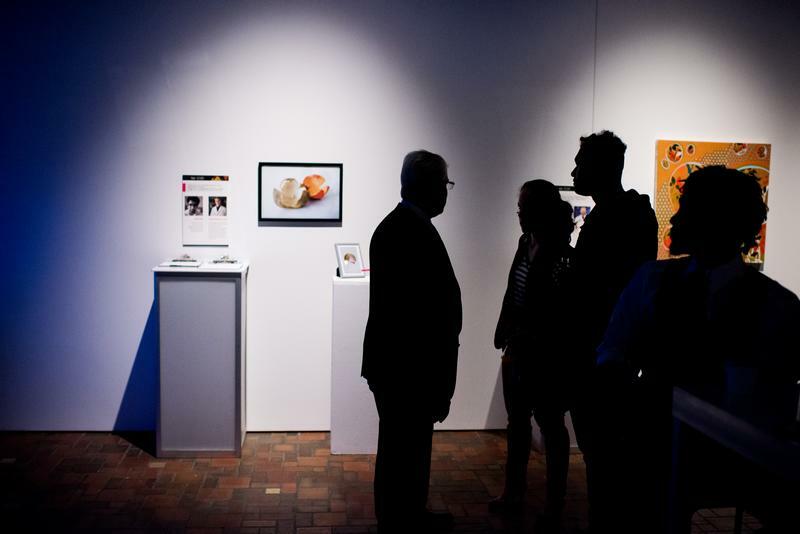 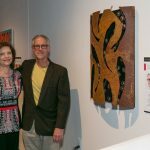 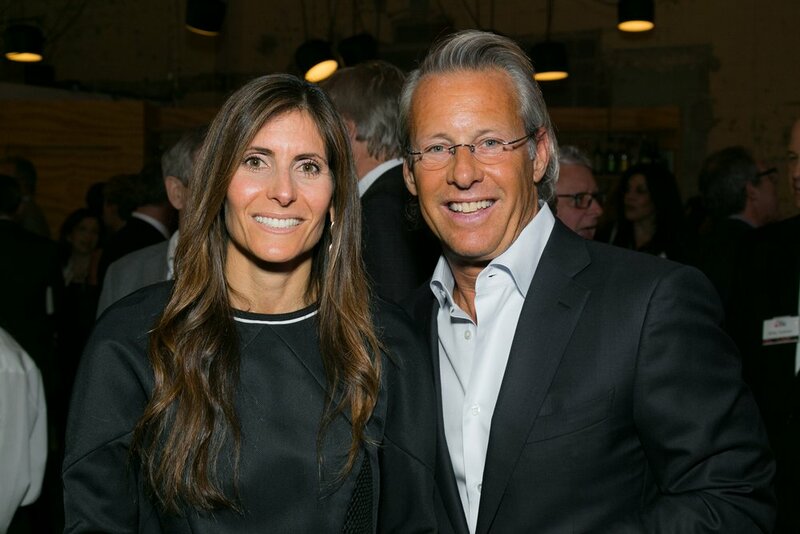 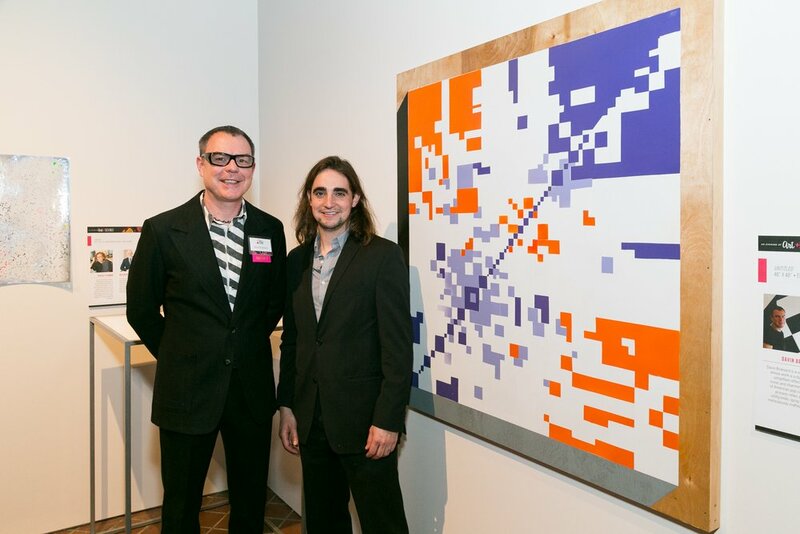 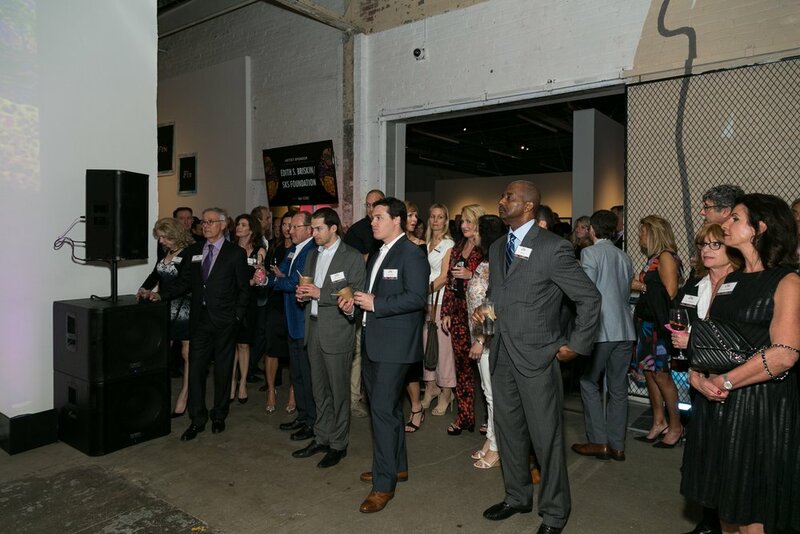 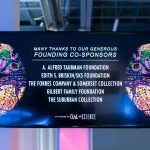 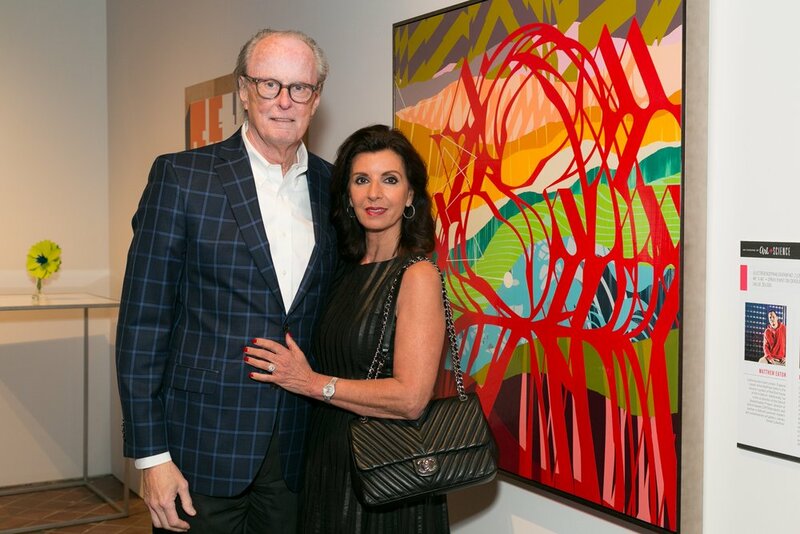 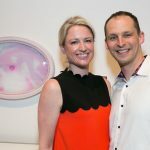 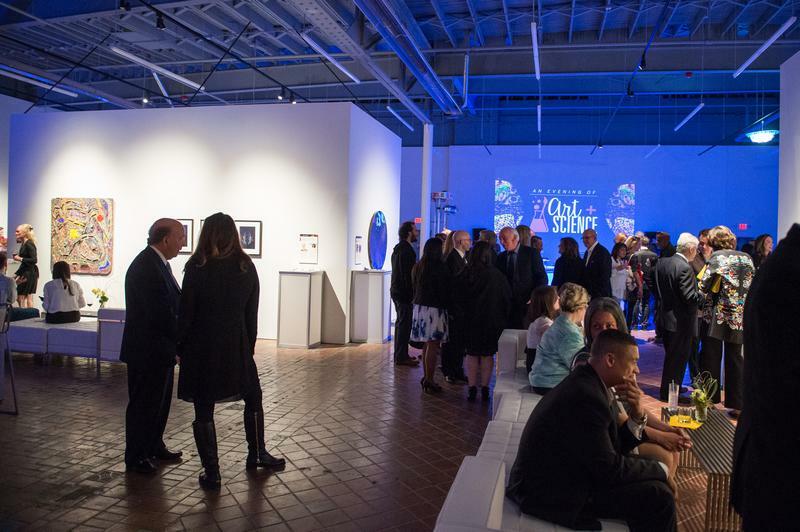 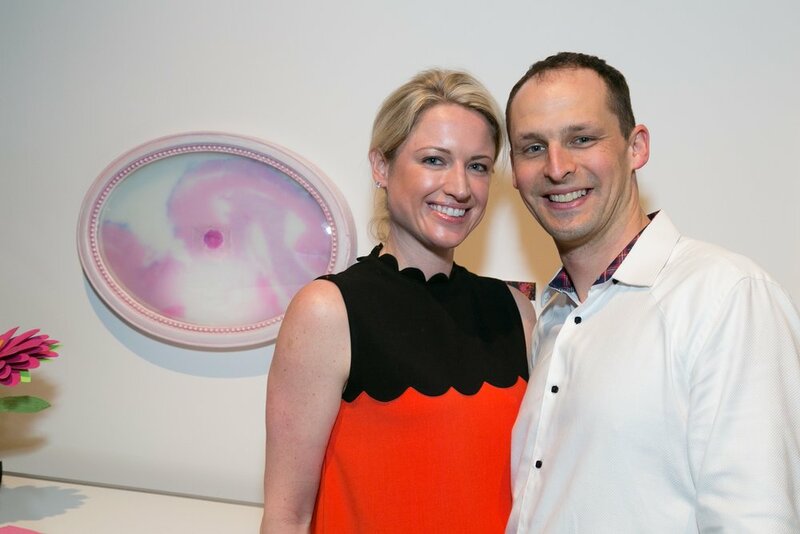 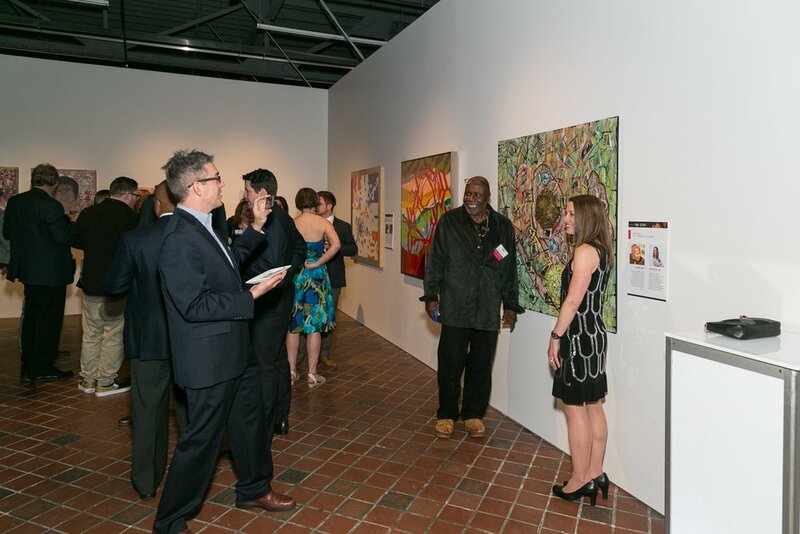 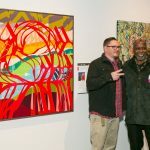 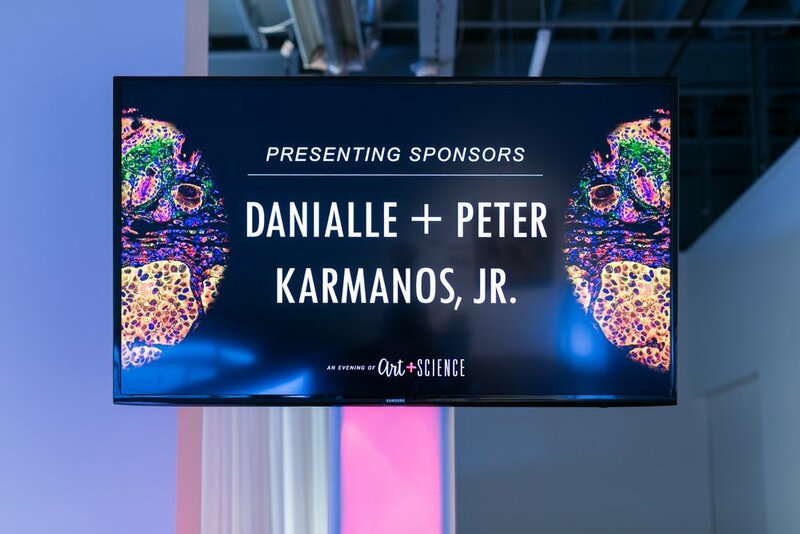 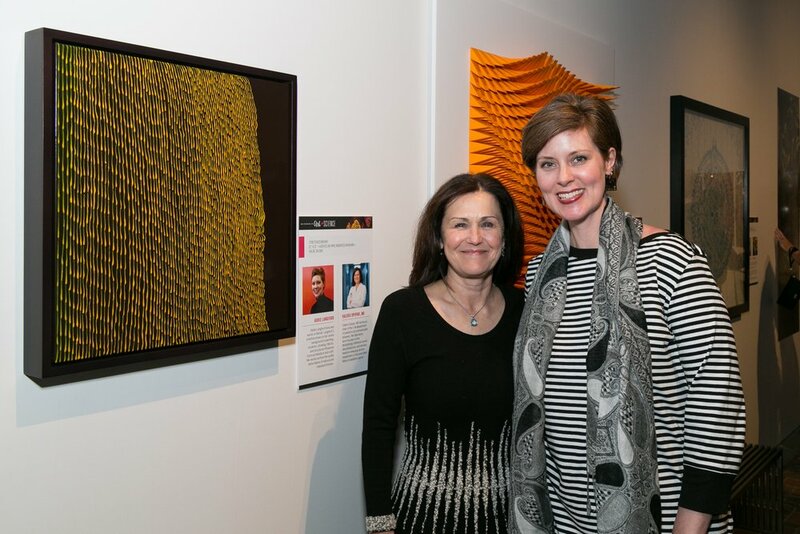 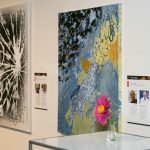 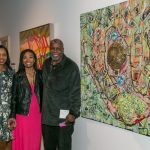 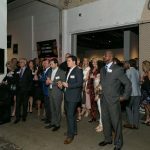 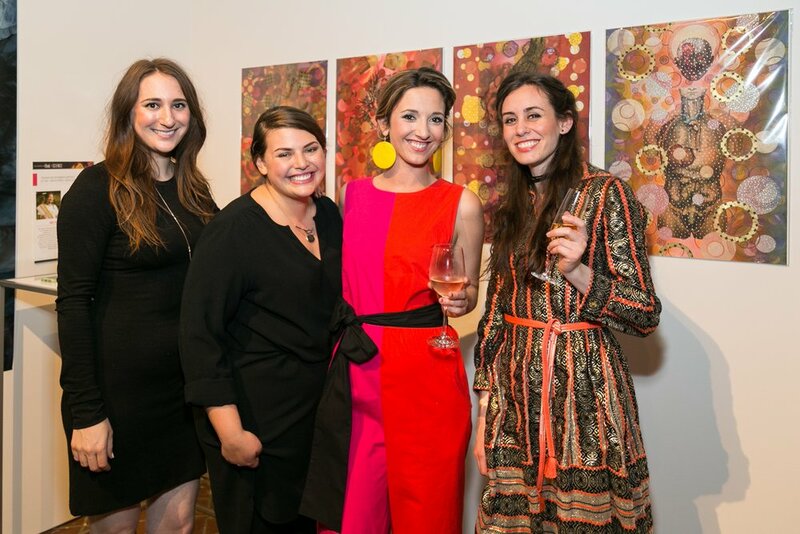 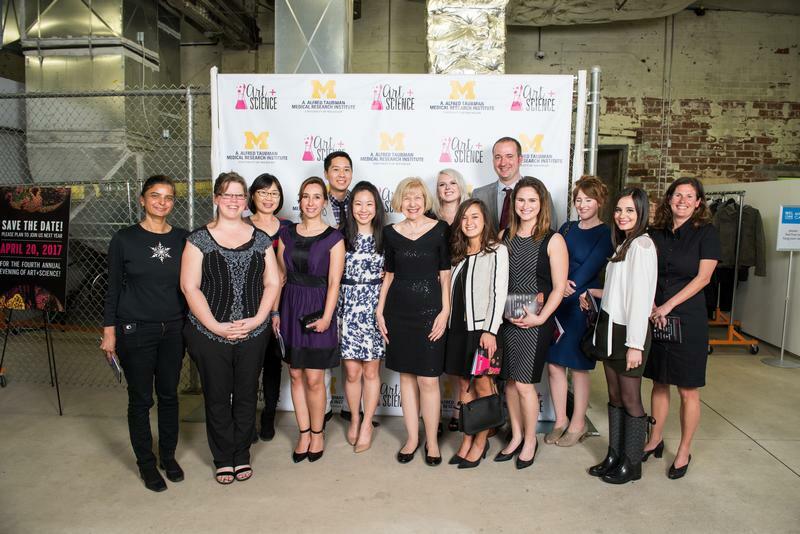 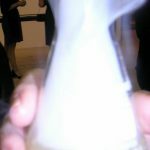 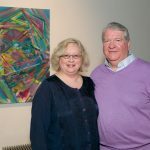 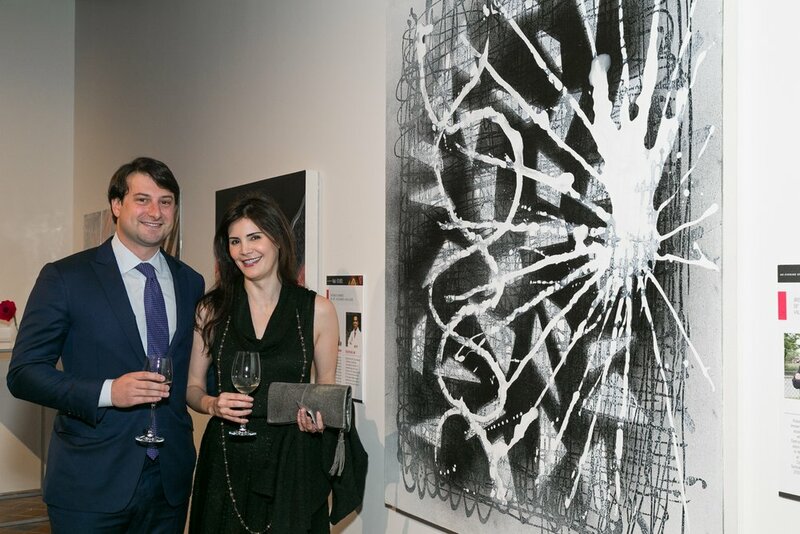 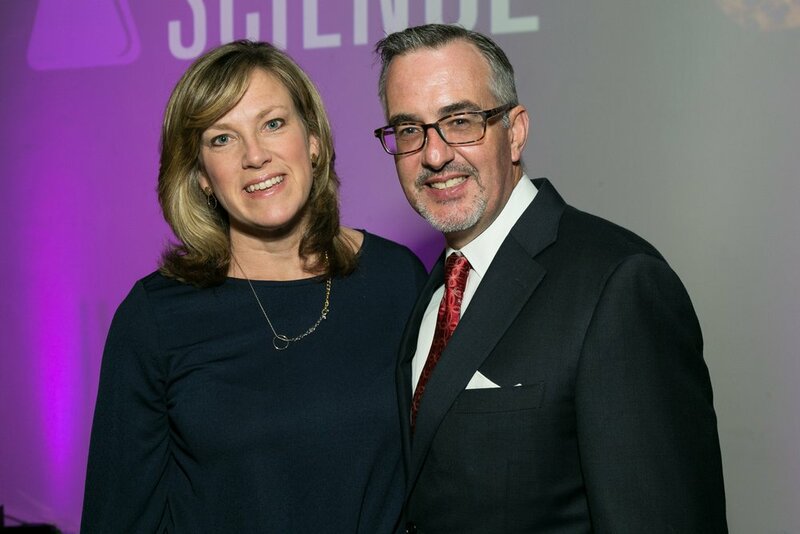 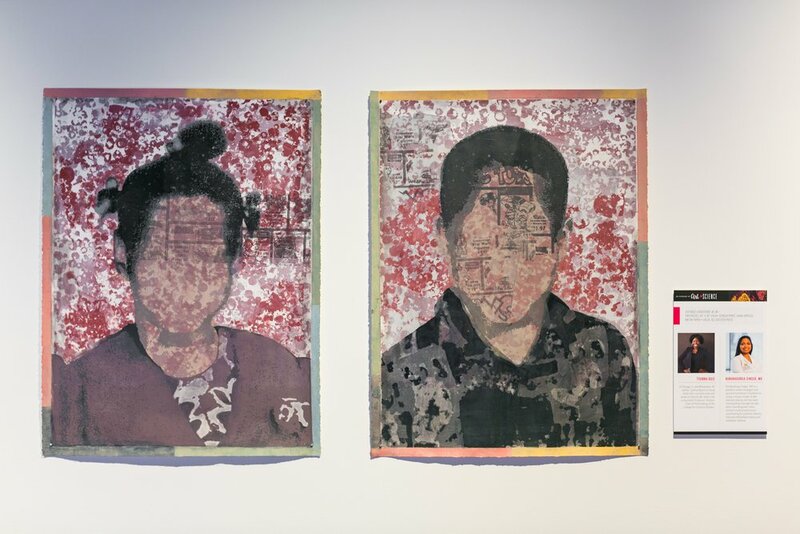 The A. Alfred Taubman Medical Research Institute’s Art + Science strolling dinner and silent auction of works produced by the collaboration of local artists and Univeristy of Michigan medical researchers took place at Museum of Contemporary Art Detroit (MOCAD) on April 21, 2016. 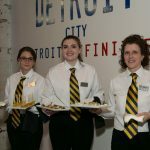 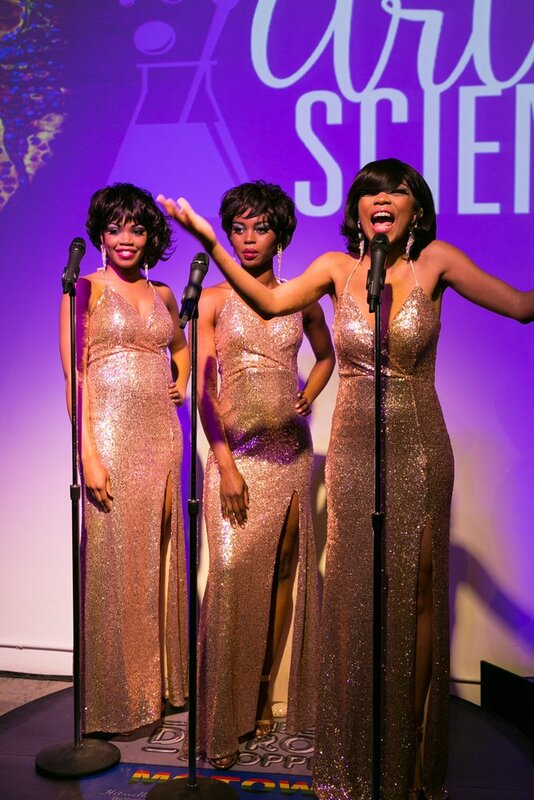 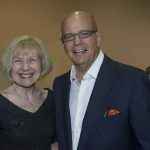 Photographs by Donna Terek, 313-598-0179. 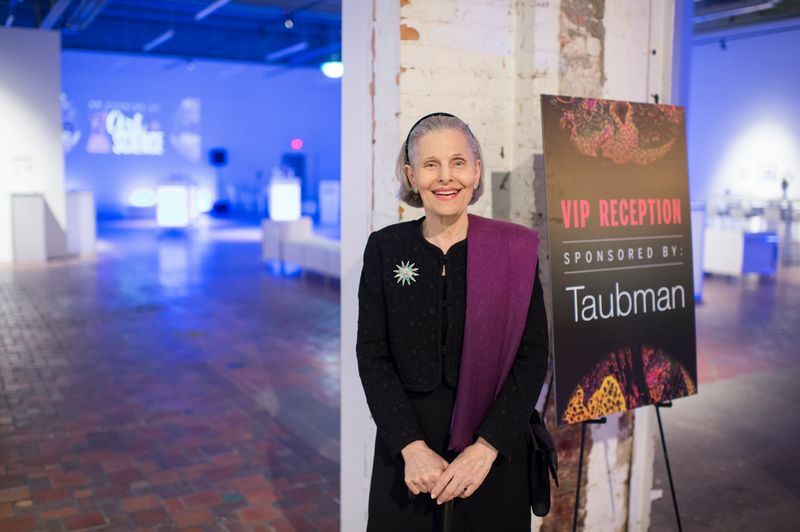 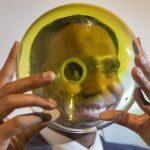 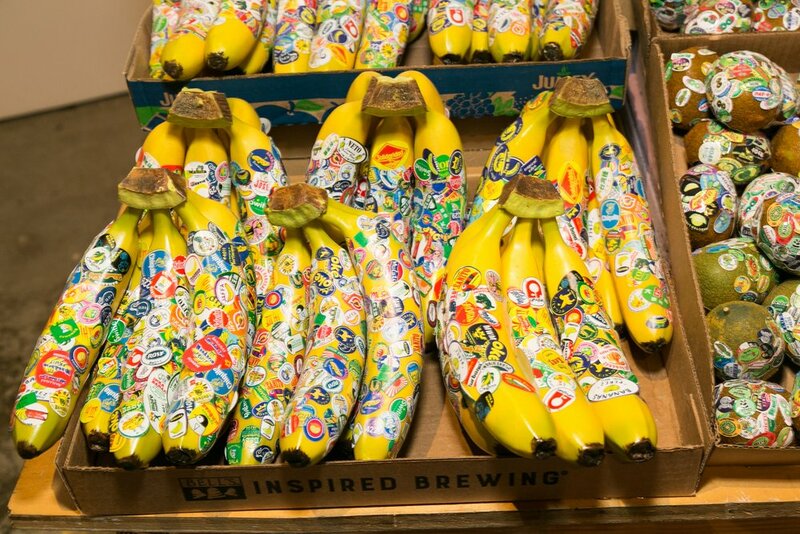 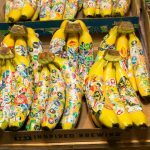 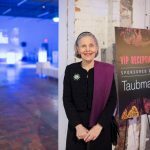 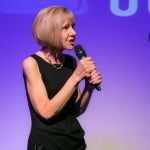 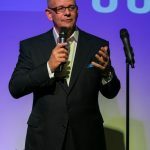 Copyright held by photographer with unlimited usage rights granted to the Taubman Institute.